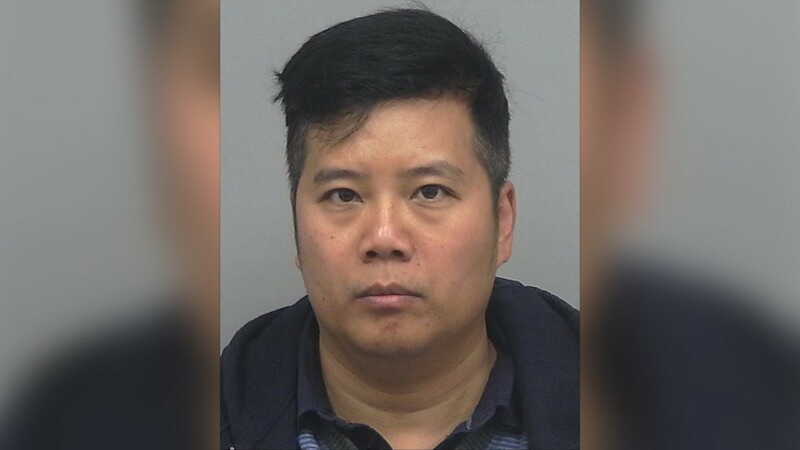 Some residents in the apartment complex risked getting evicted because they had no idea where their money went, a leasing consultant told police. 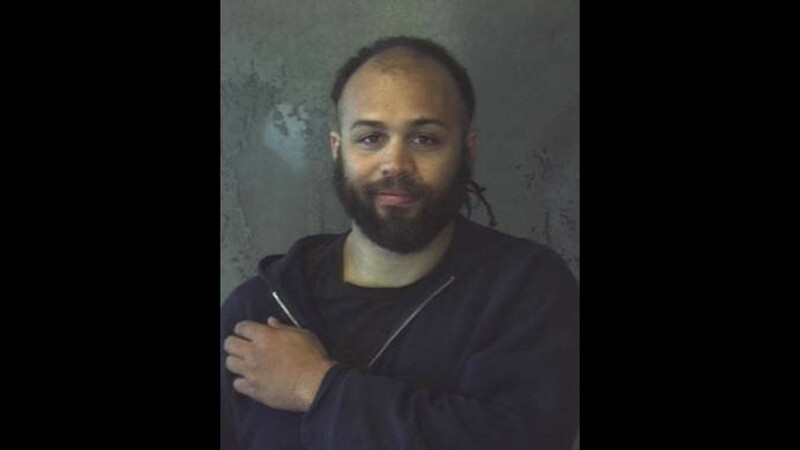 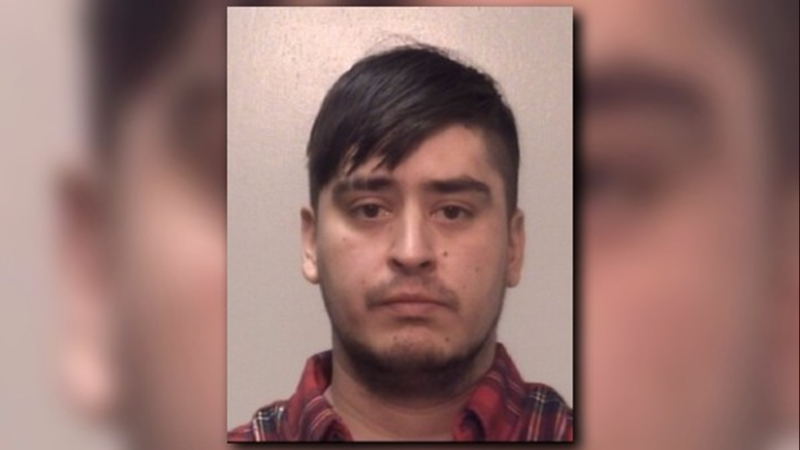 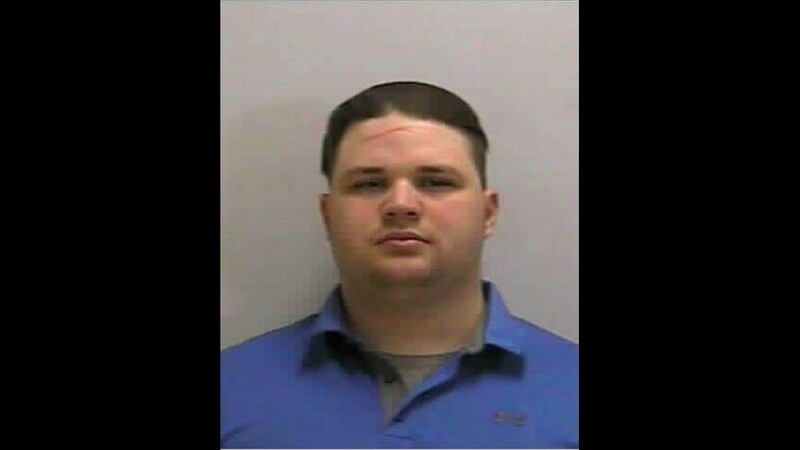 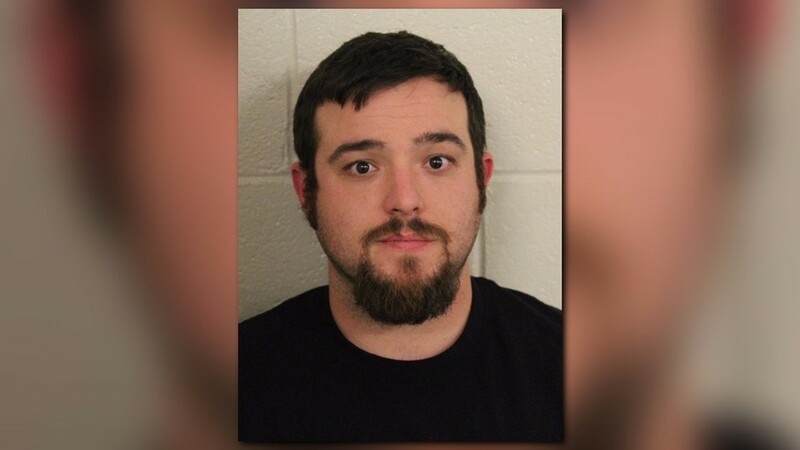 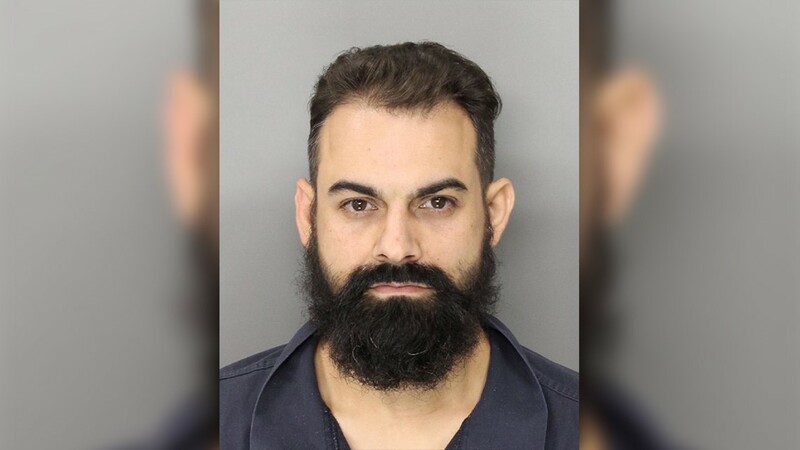 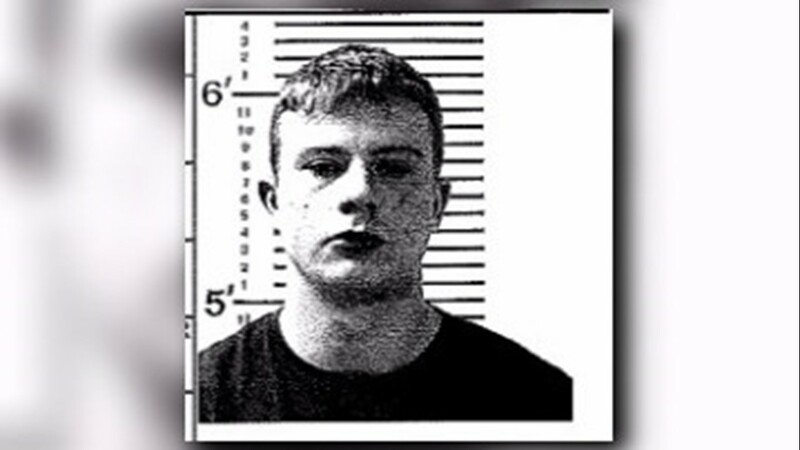 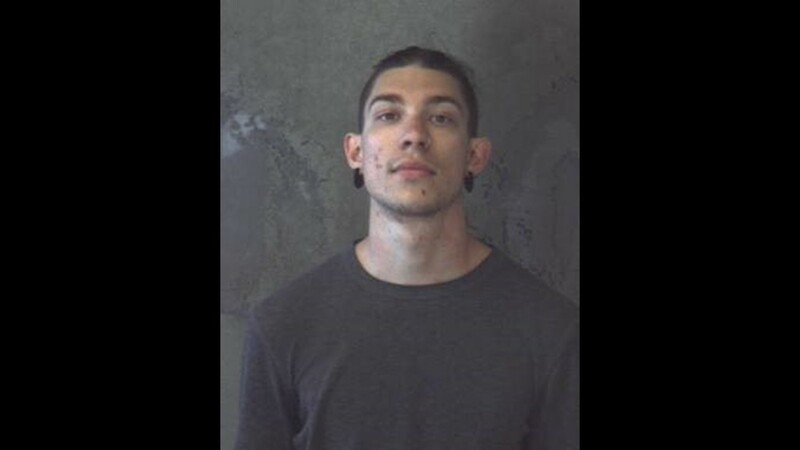 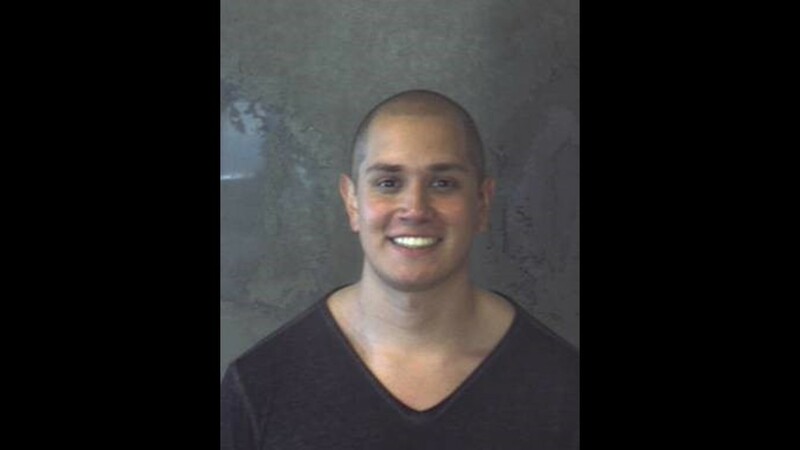 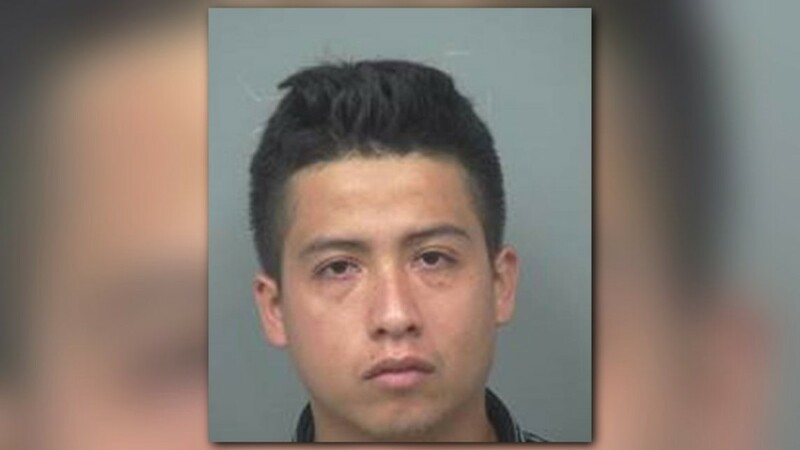 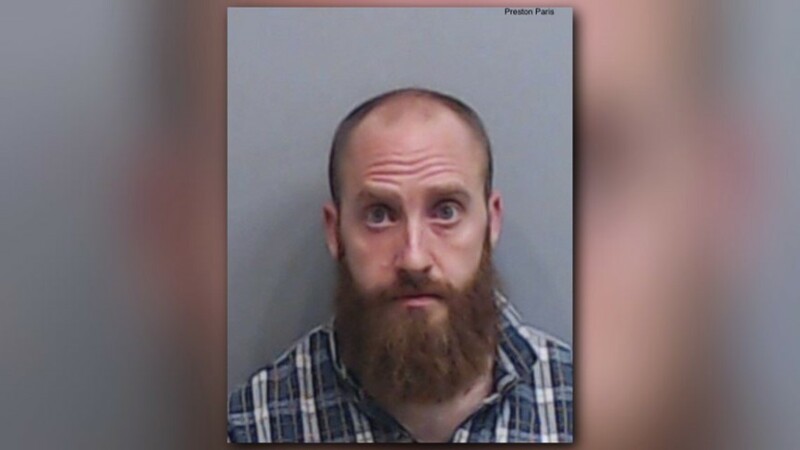 EAST POINT, Ga. — A youth pastor for a local church won't be teaching the Good Word, after police said he behaved sinfully. 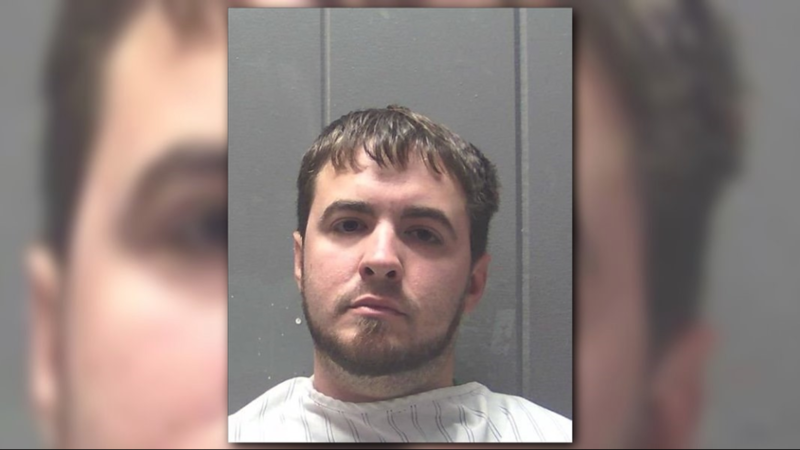 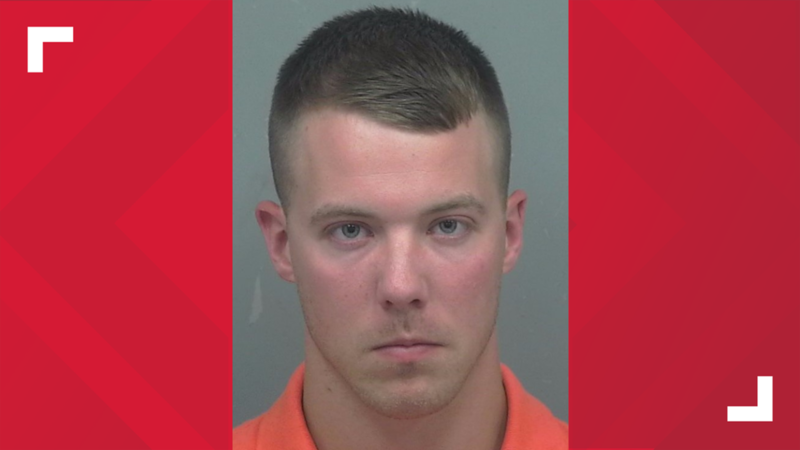 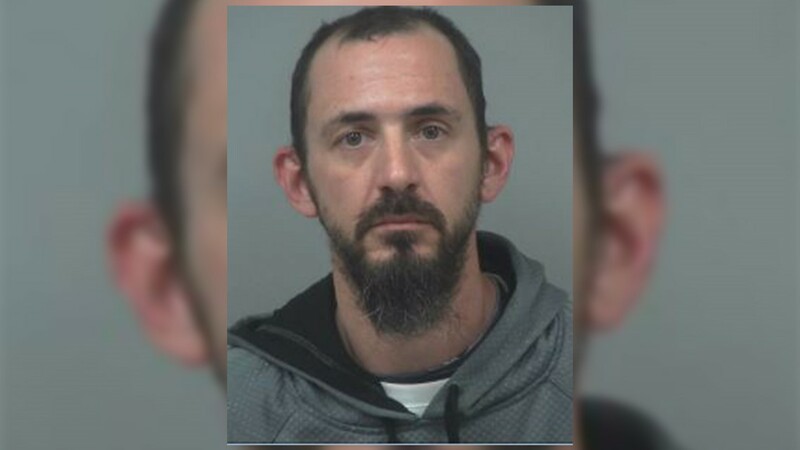 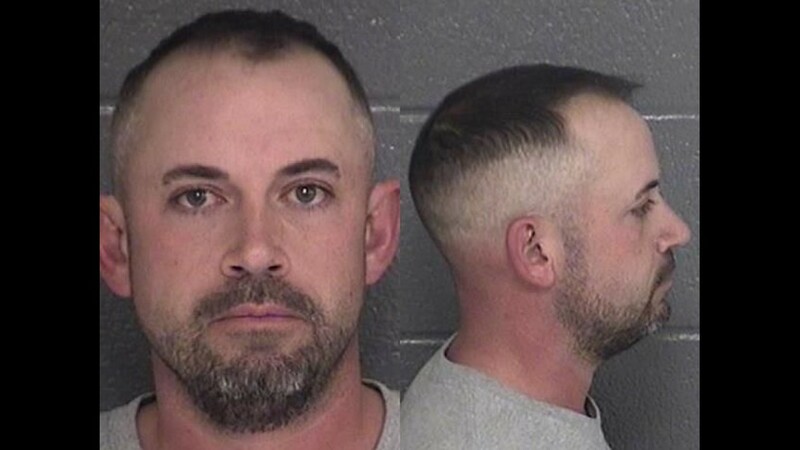 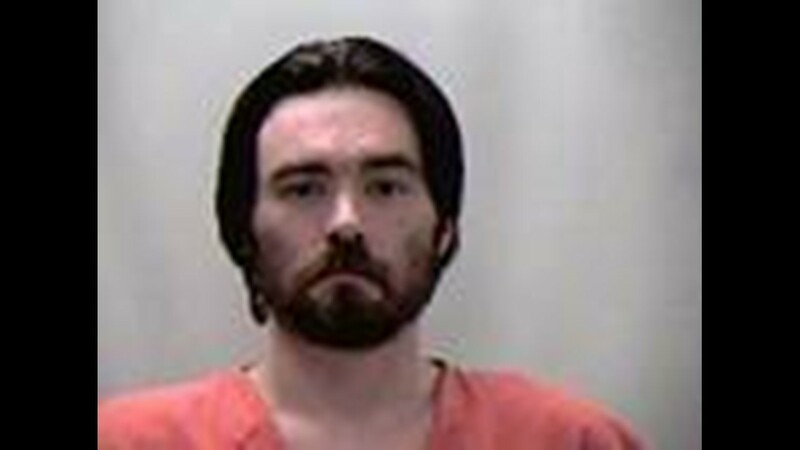 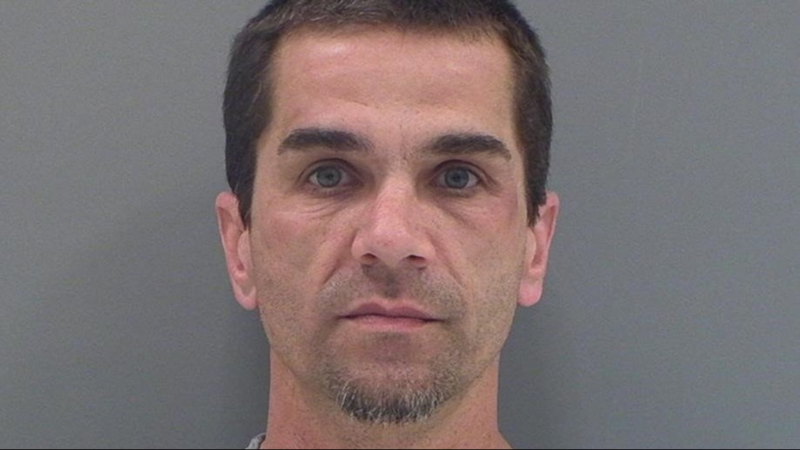 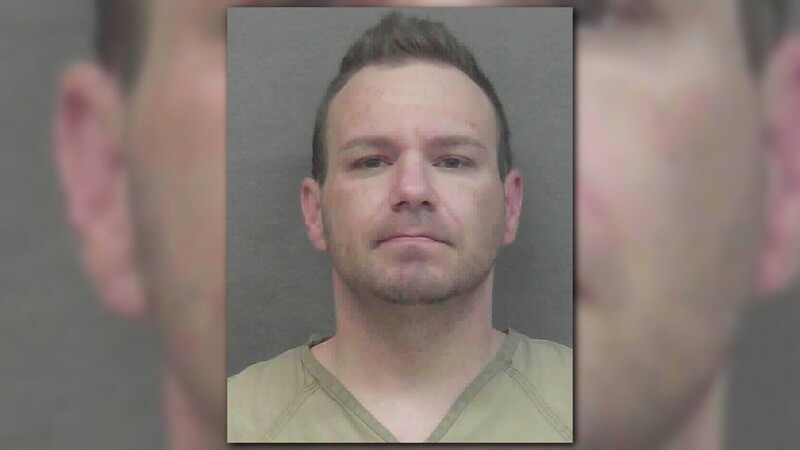 William Townsend faces theft charges after police said he used his position as an employee of the Greenwood at Marketplace Apartments to steal from them. 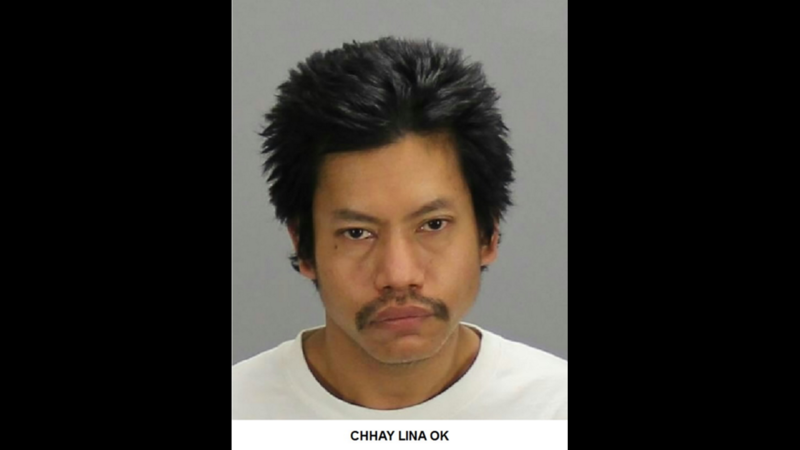 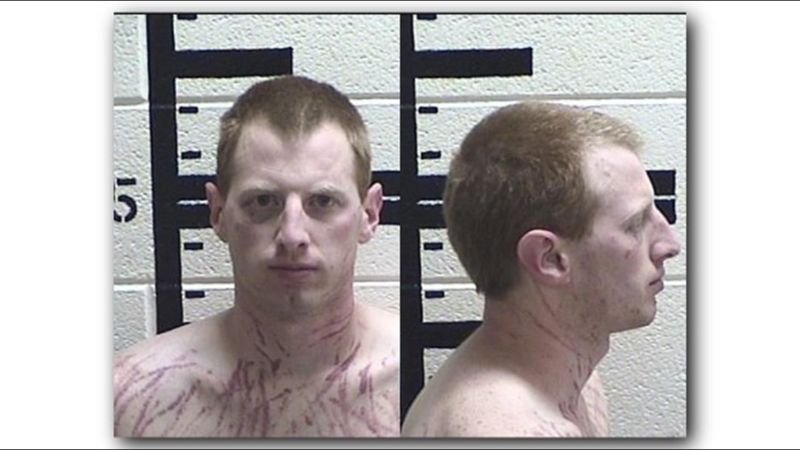 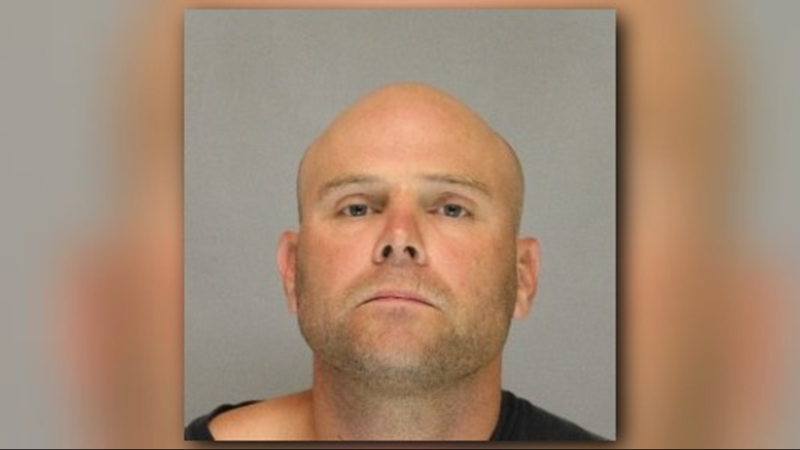 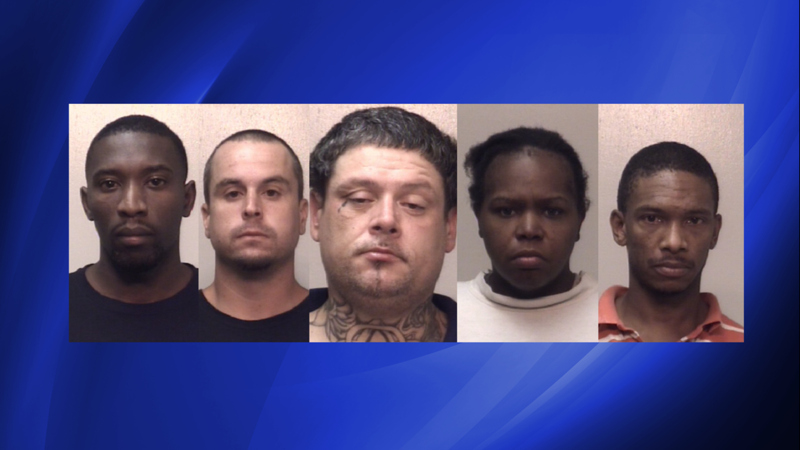 The complex reported the alleged crimes Aug. 17. 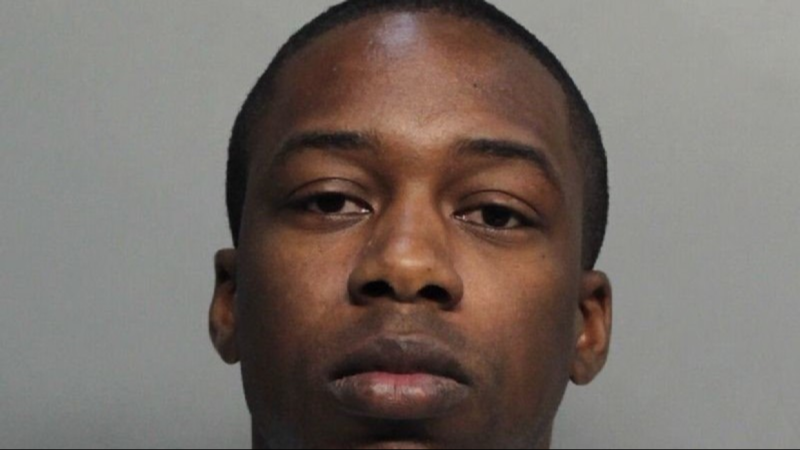 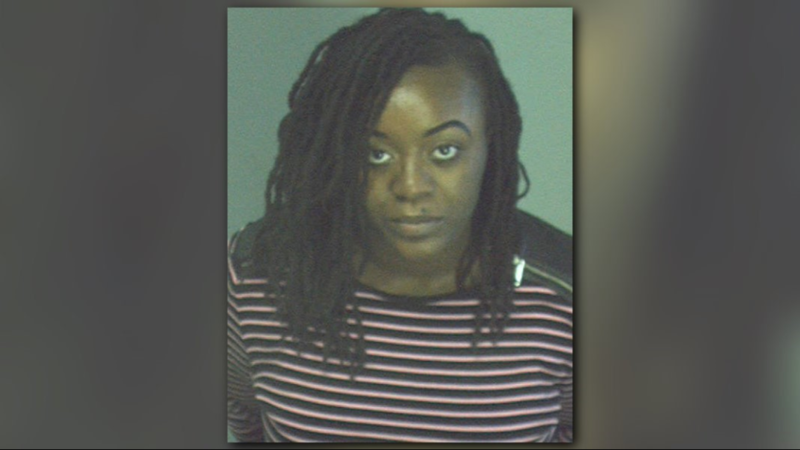 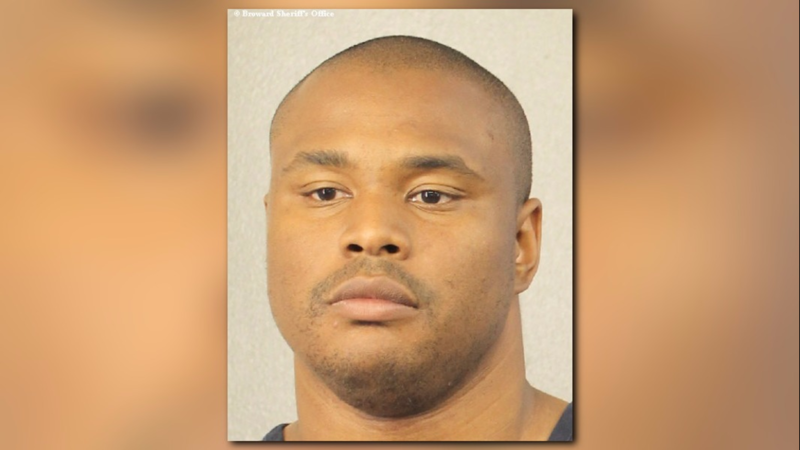 On that date, police said the leasing consultant for the complex told officers Williams -- a former employee -- stole around $20,000 worth of money orders from the business. 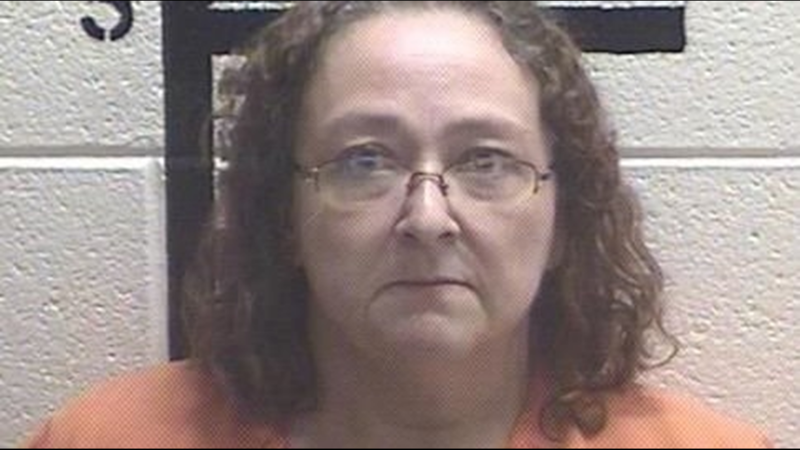 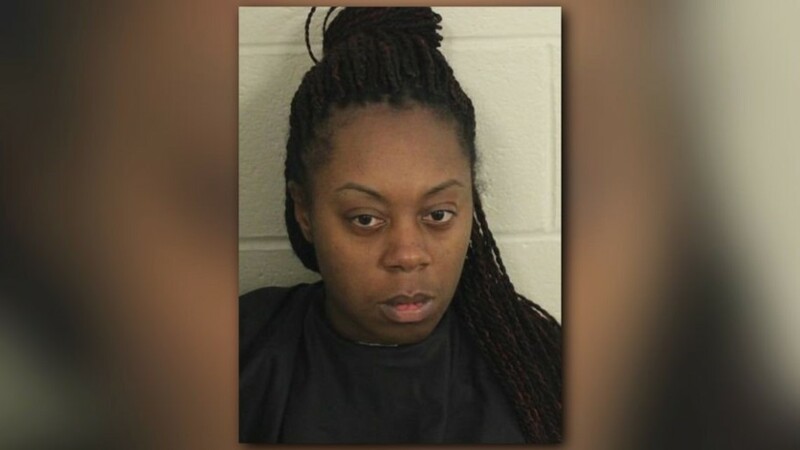 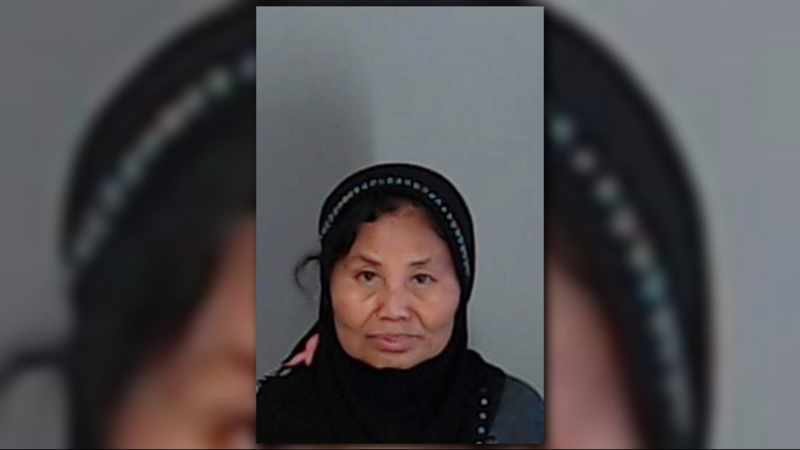 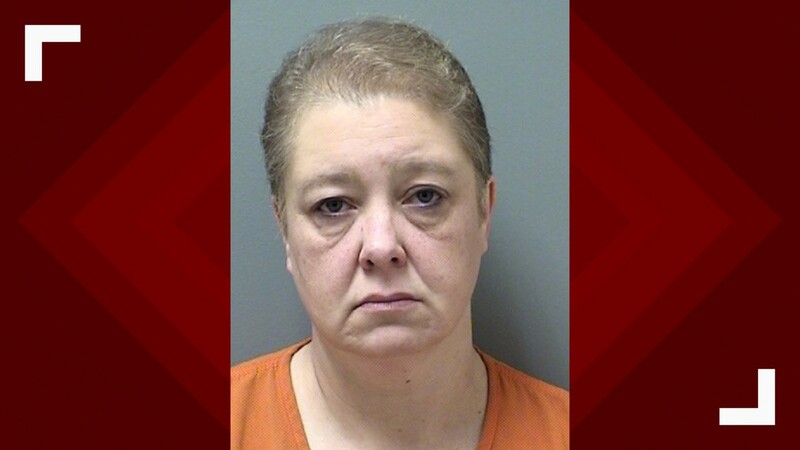 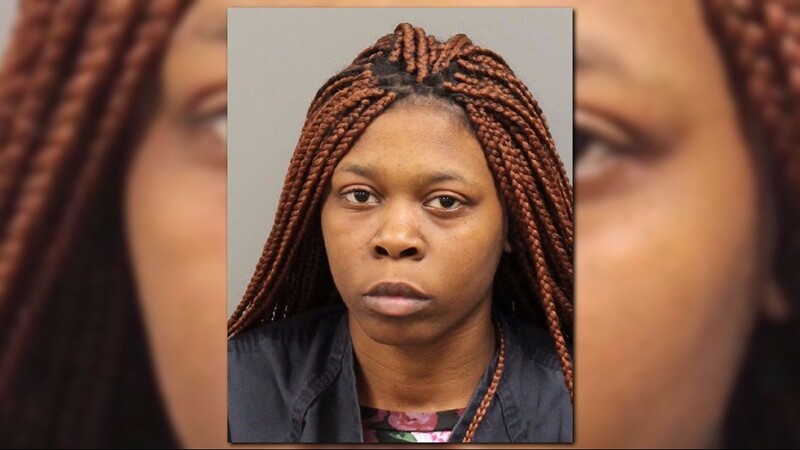 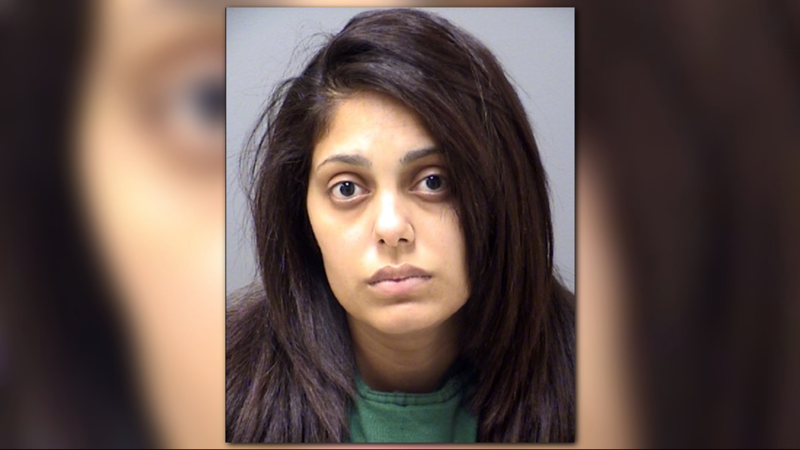 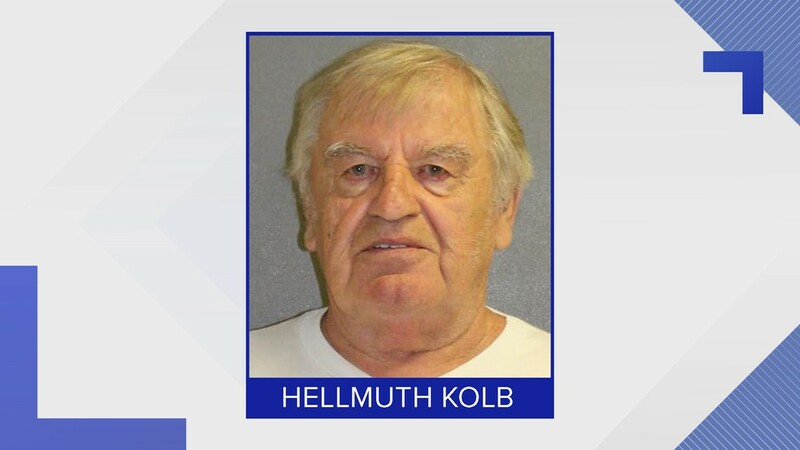 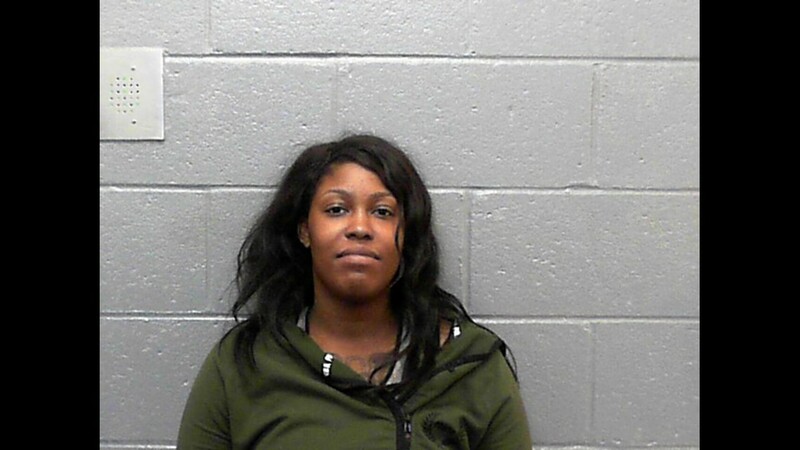 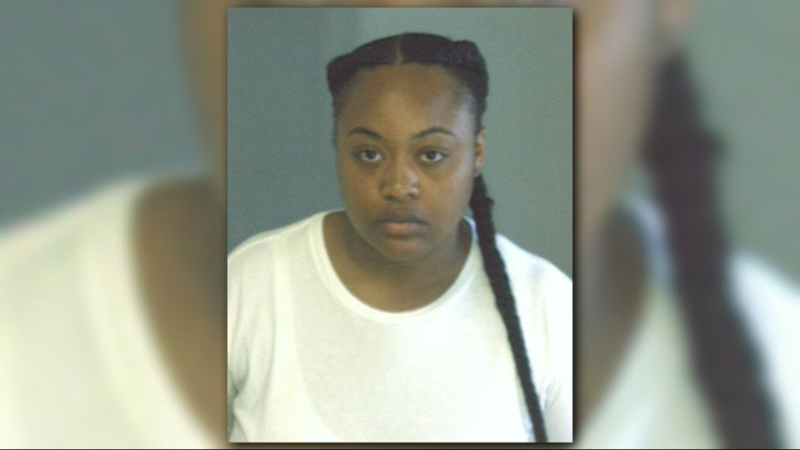 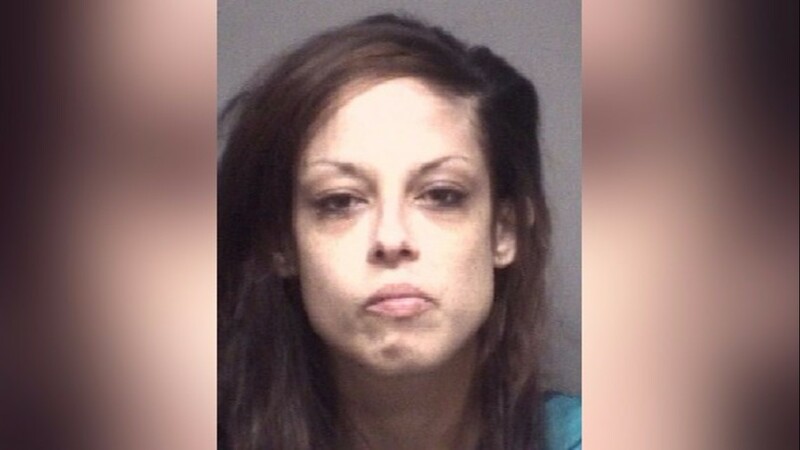 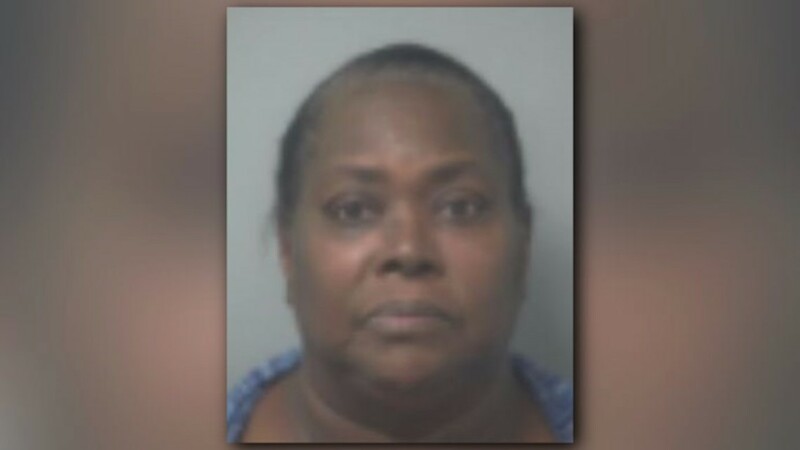 The consultant told police she had a dozen copies of money orders from tenants that were supposed to be made out to the complex. 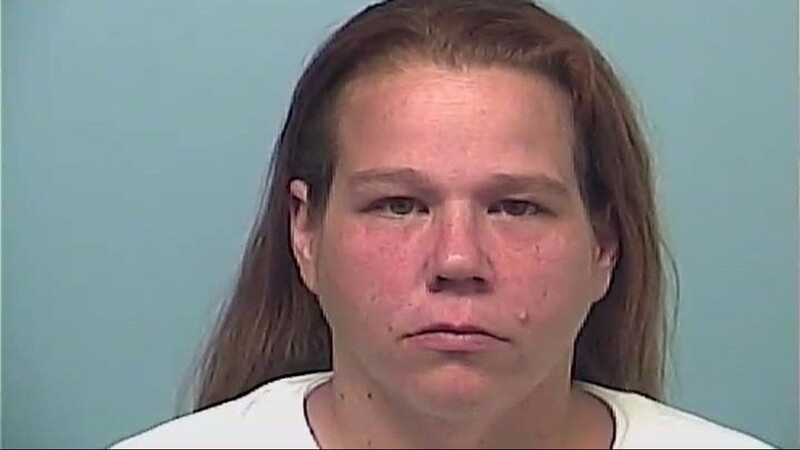 Instead, she said, Townsend made them out to himself and cashed them. 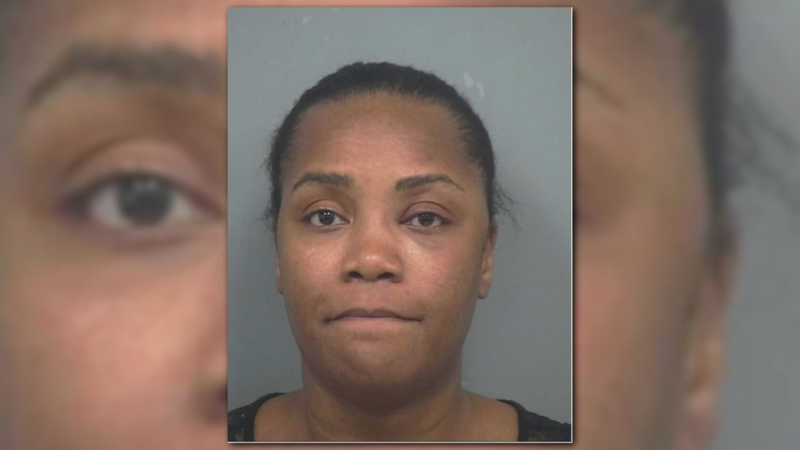 The consultant told officers some of the residents risked eviction, because they had no idea where their rent money went. 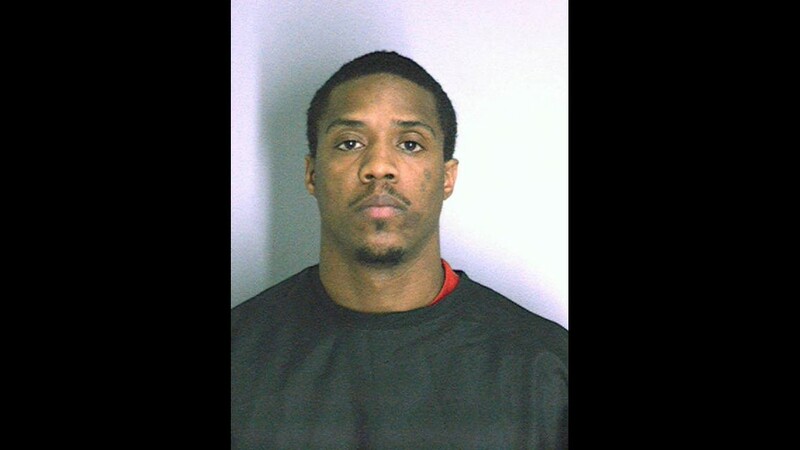 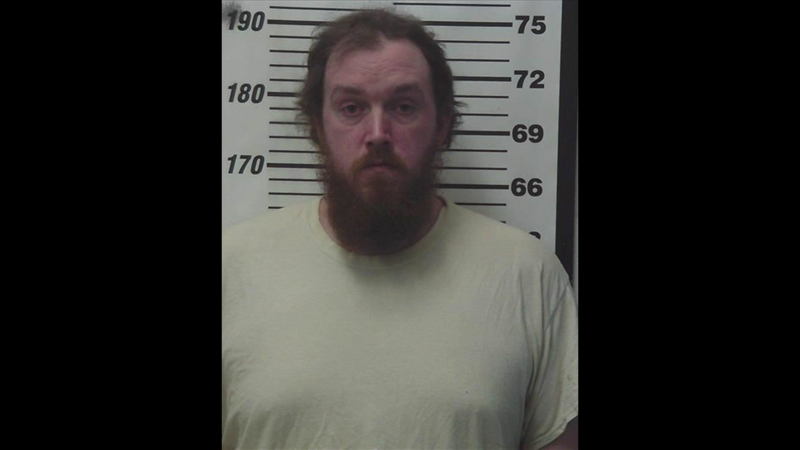 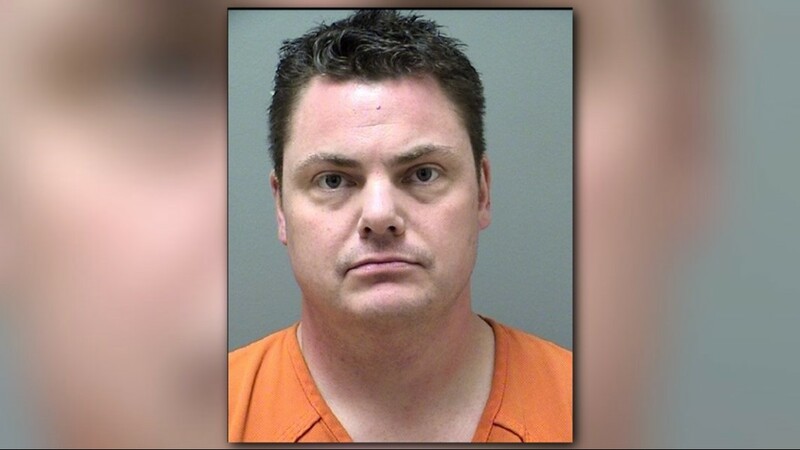 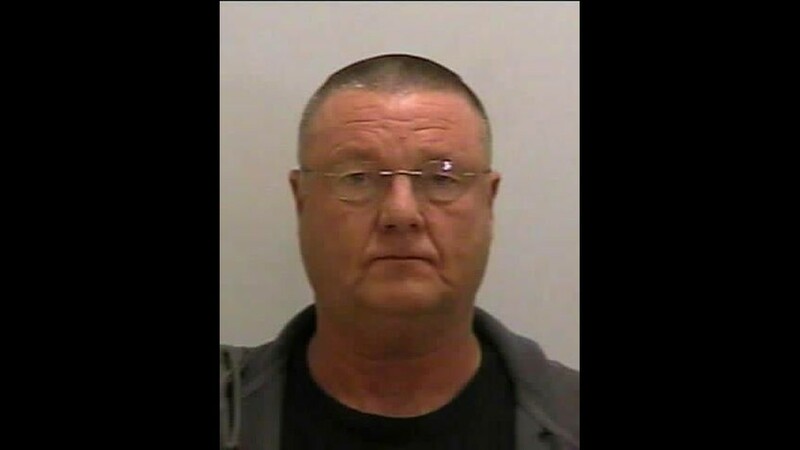 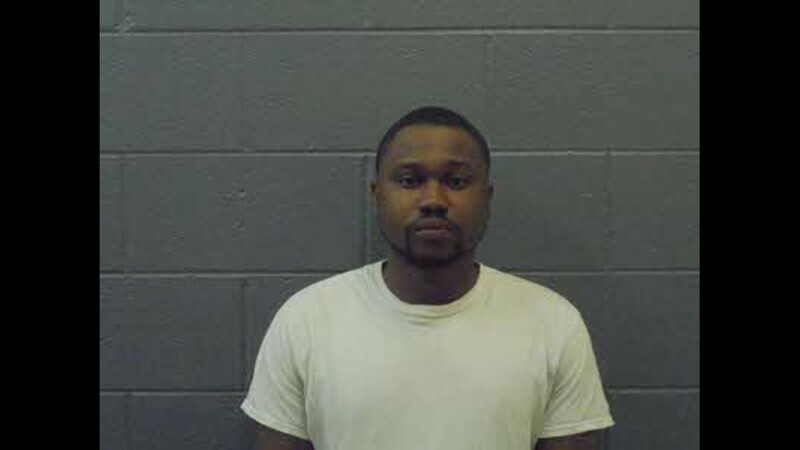 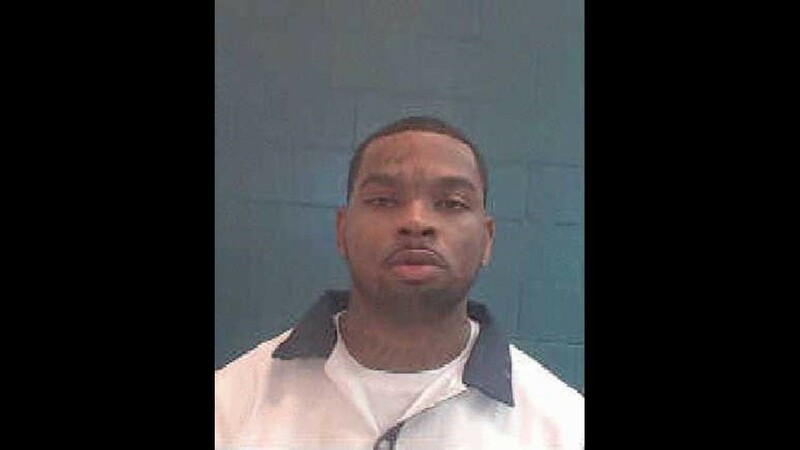 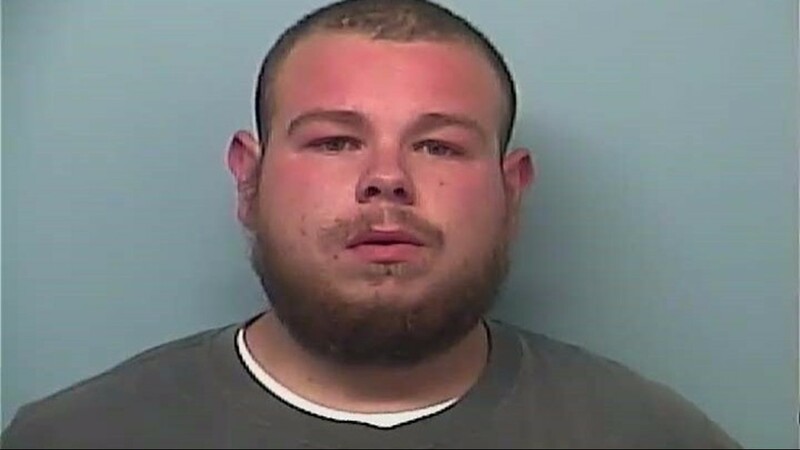 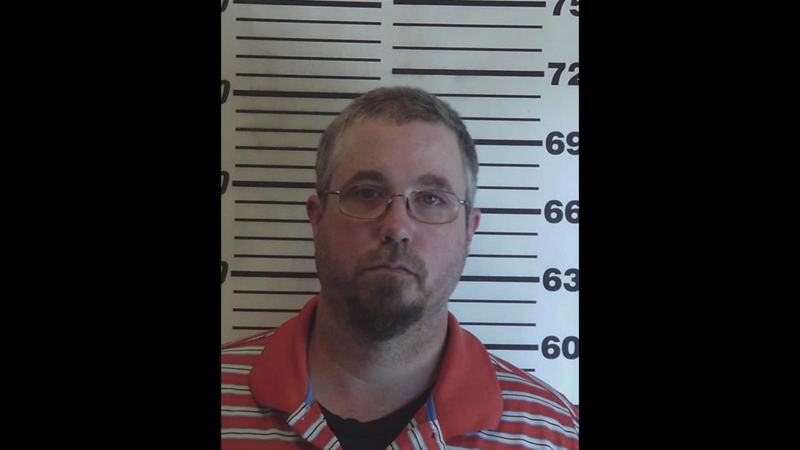 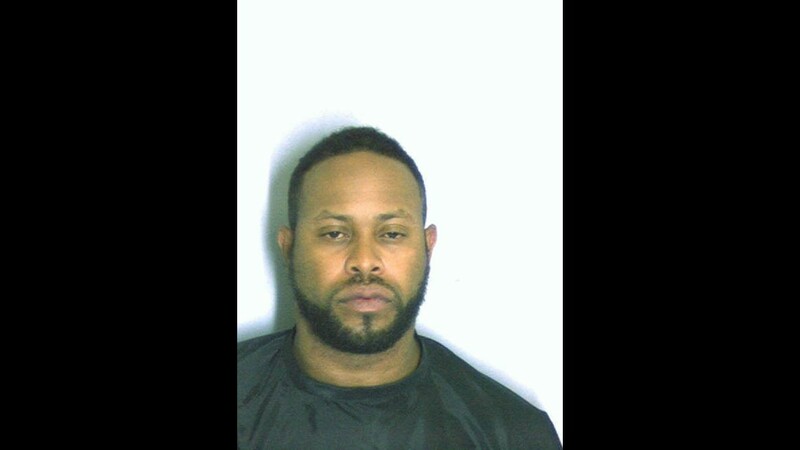 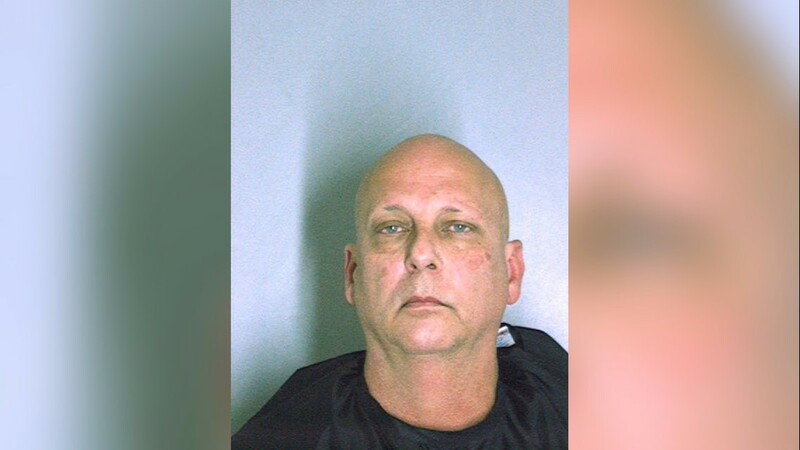 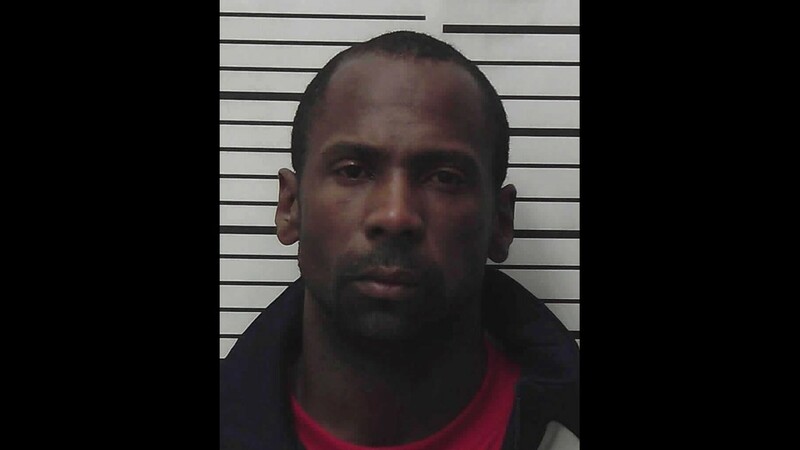 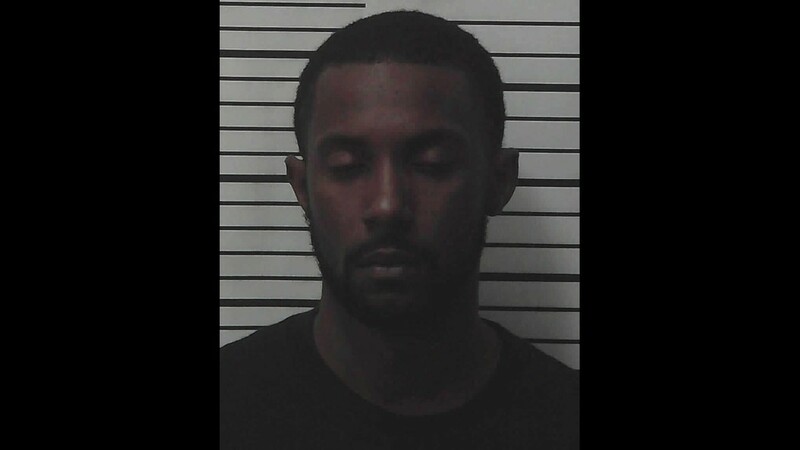 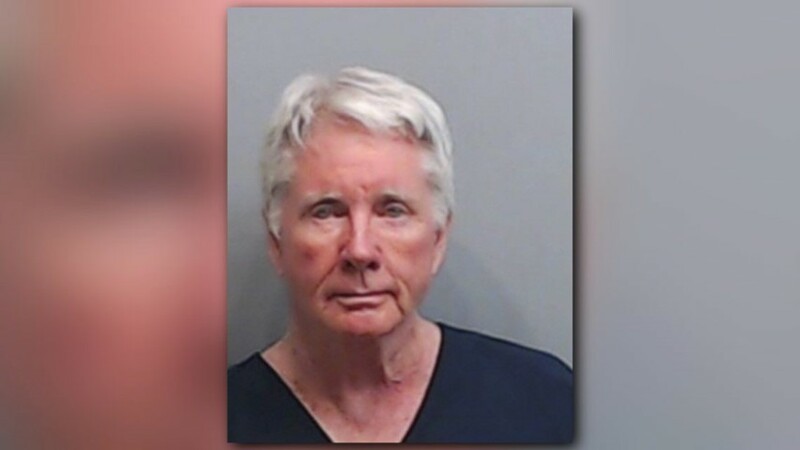 Authorities booked Townsend into the Fulton County Jail on Oct. 4, where he faces charges of theft by taking and fraud. 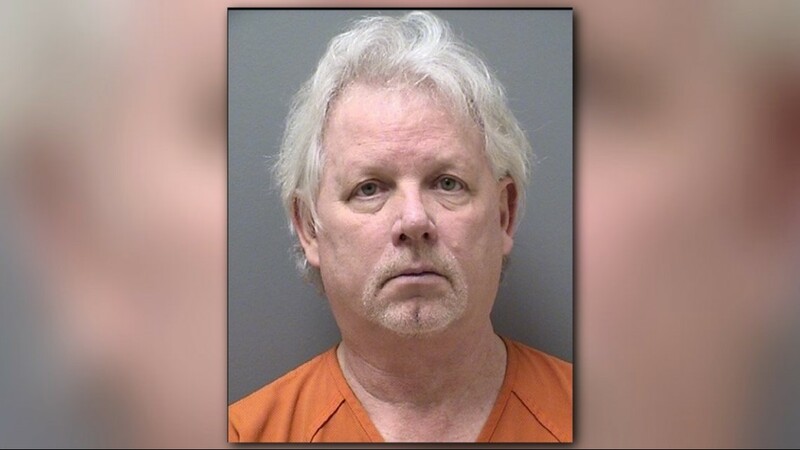 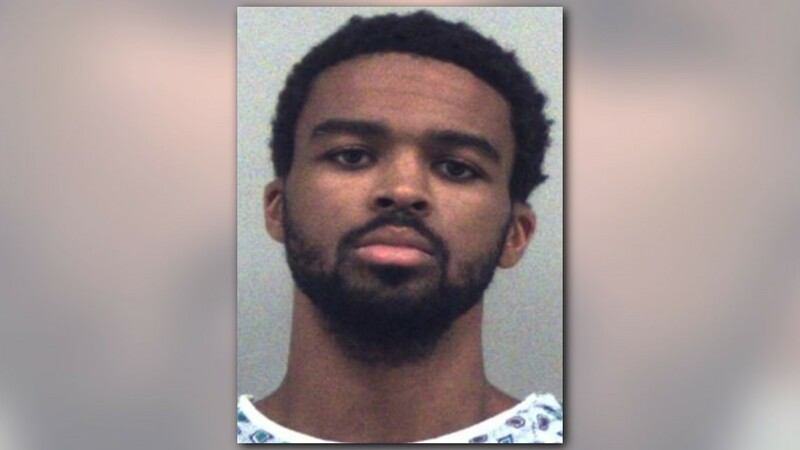 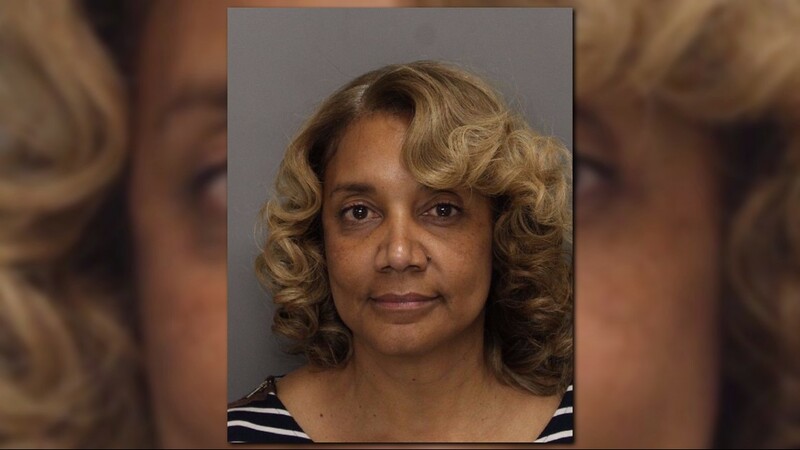 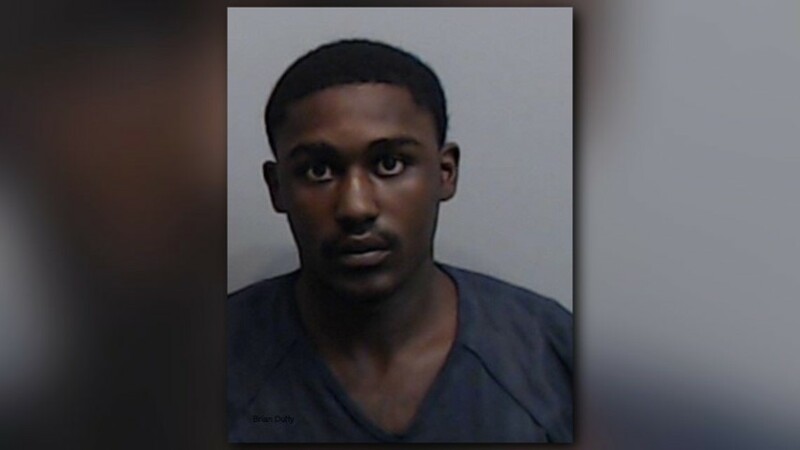 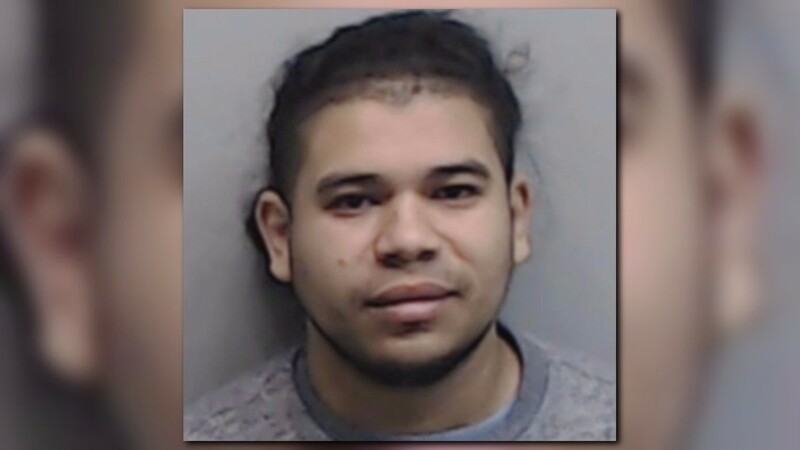 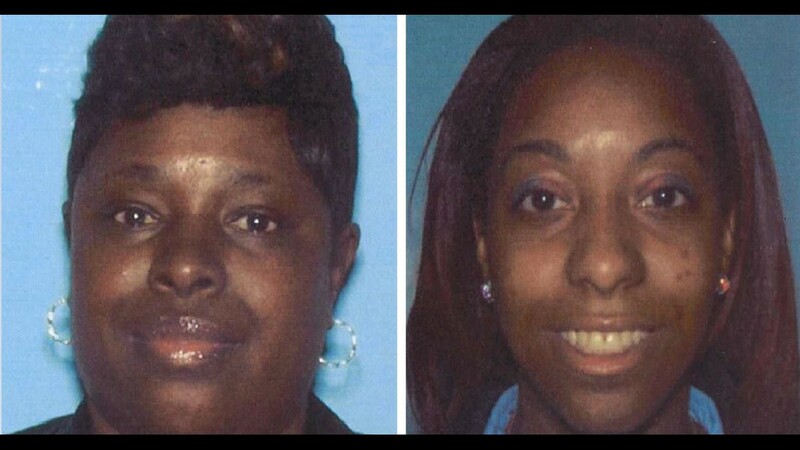 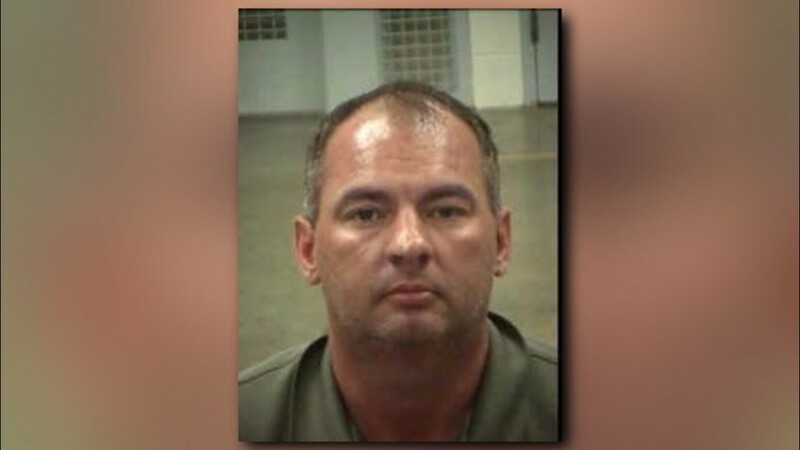 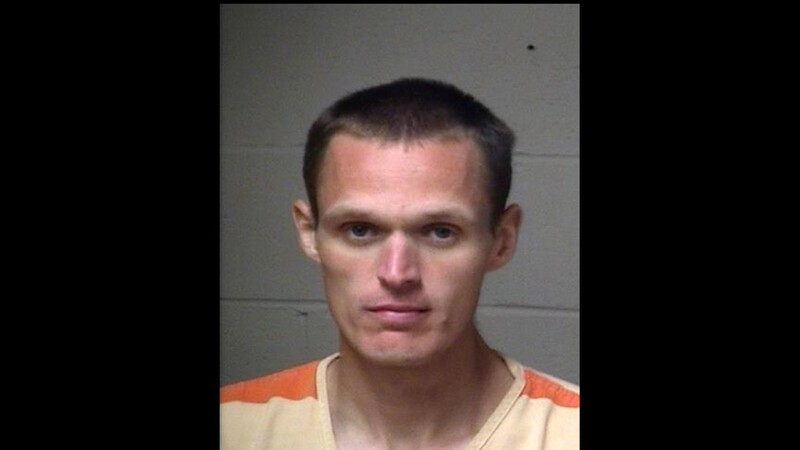 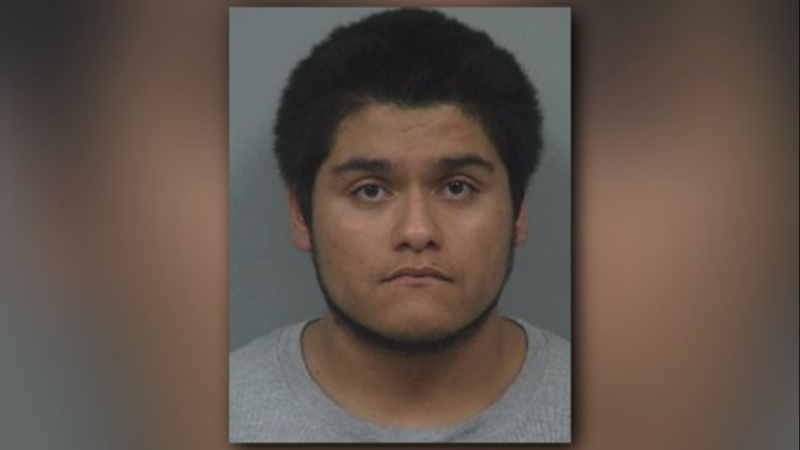 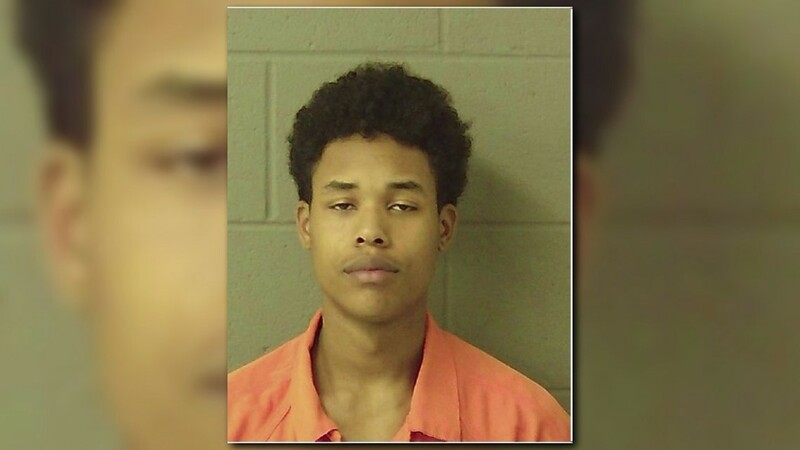 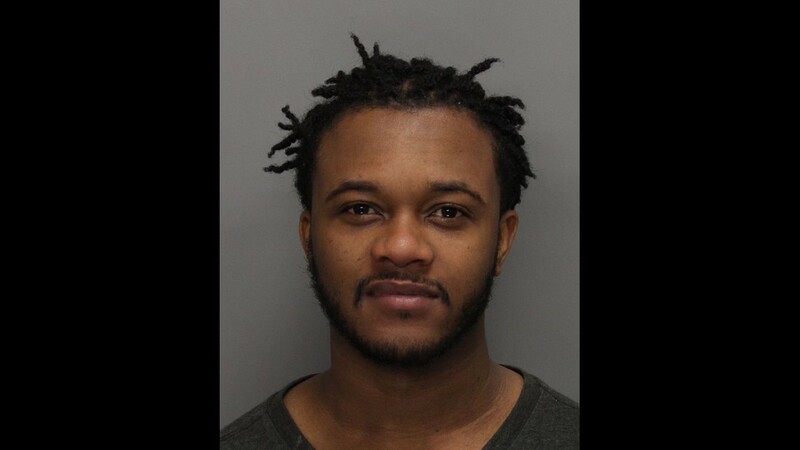 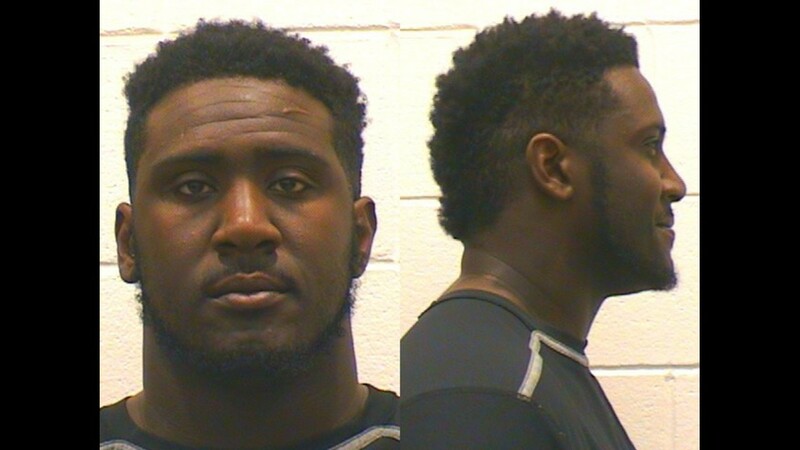 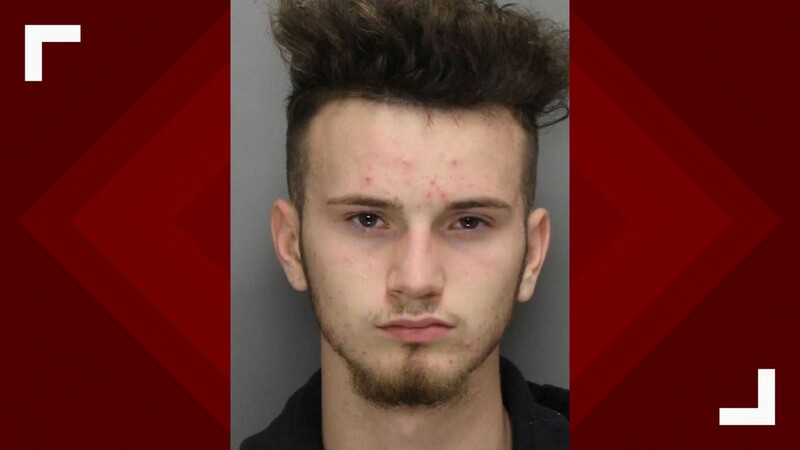 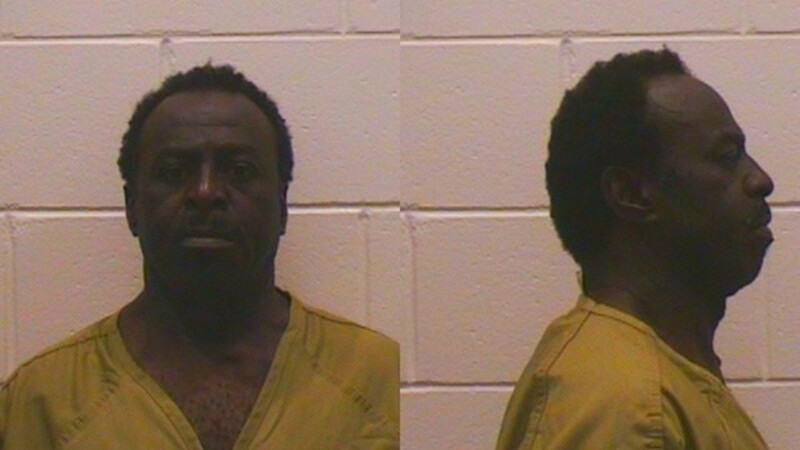 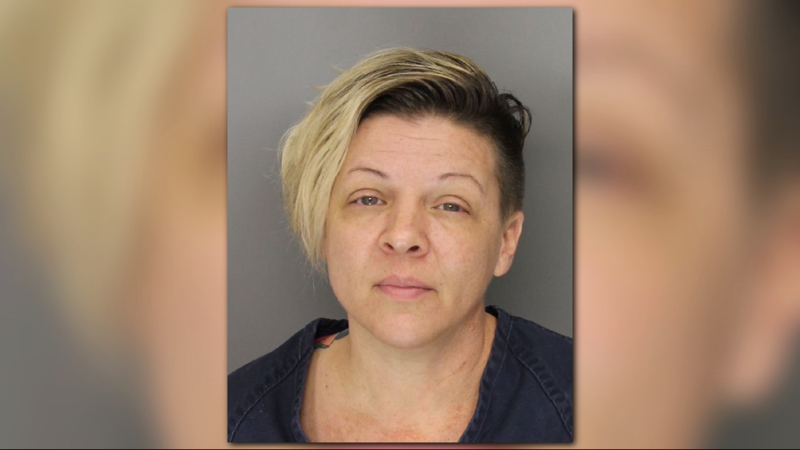 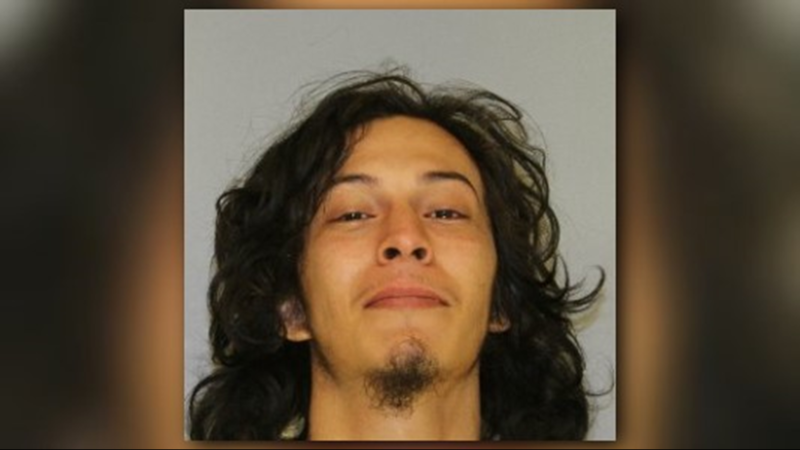 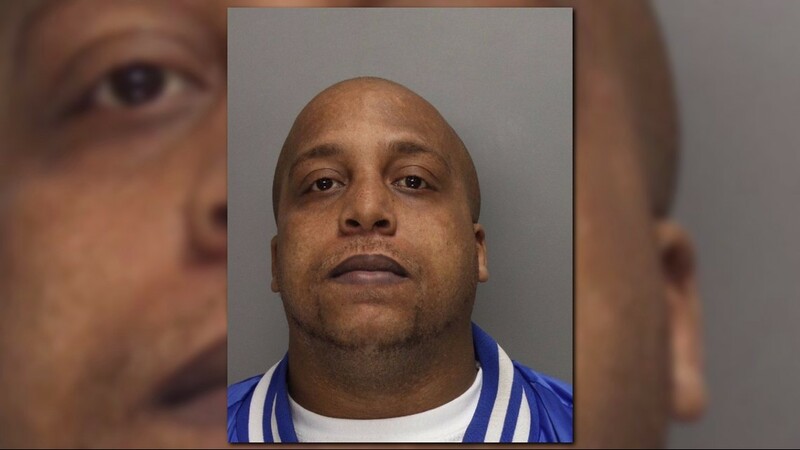 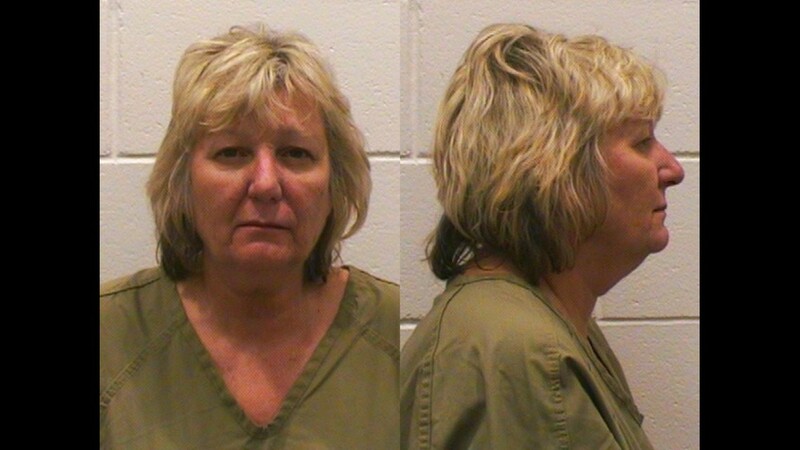 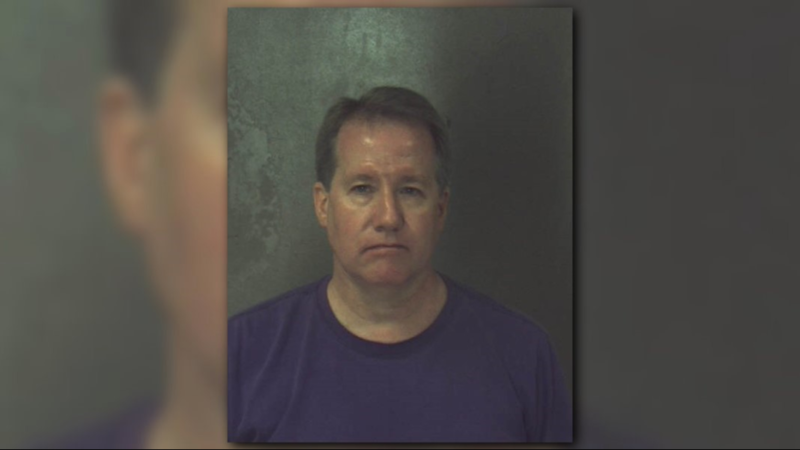 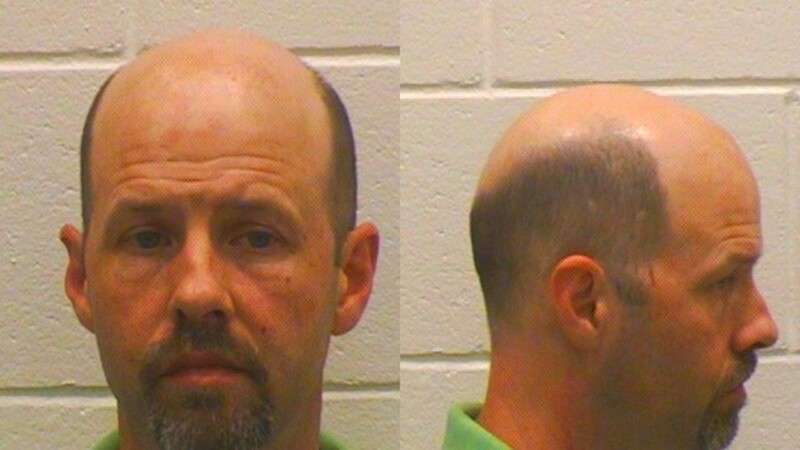 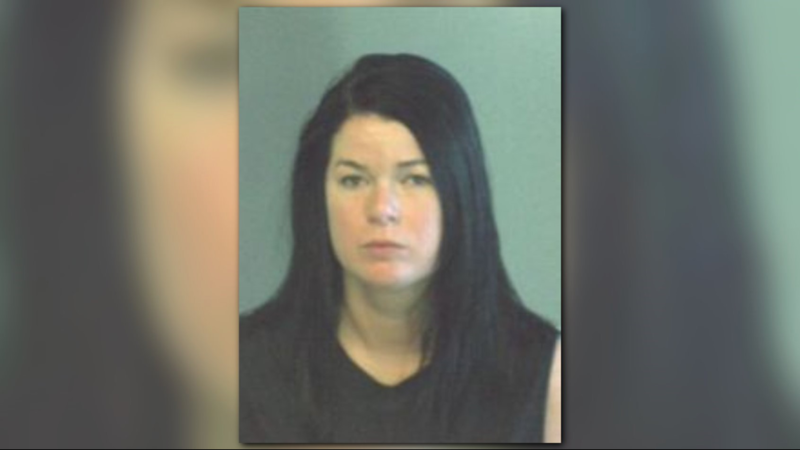 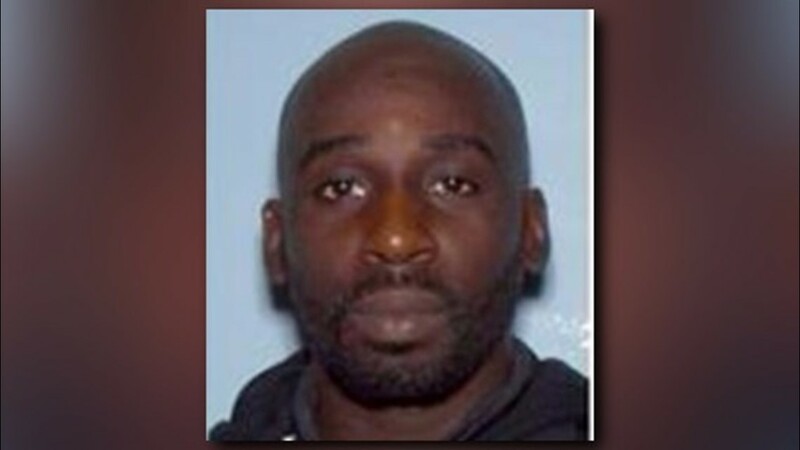 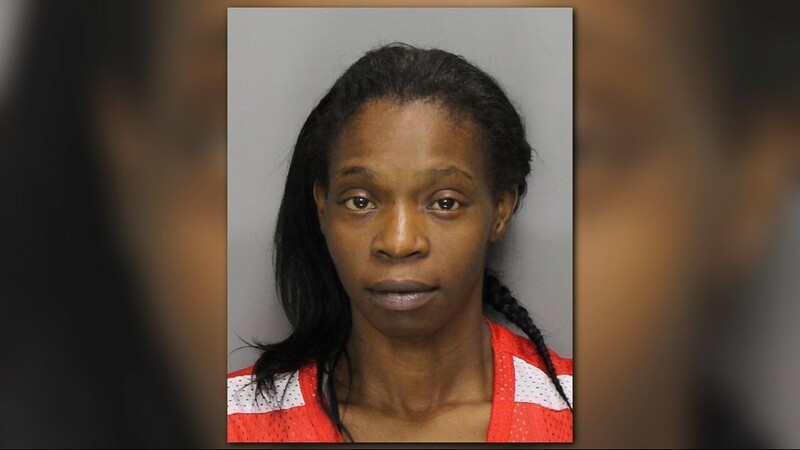 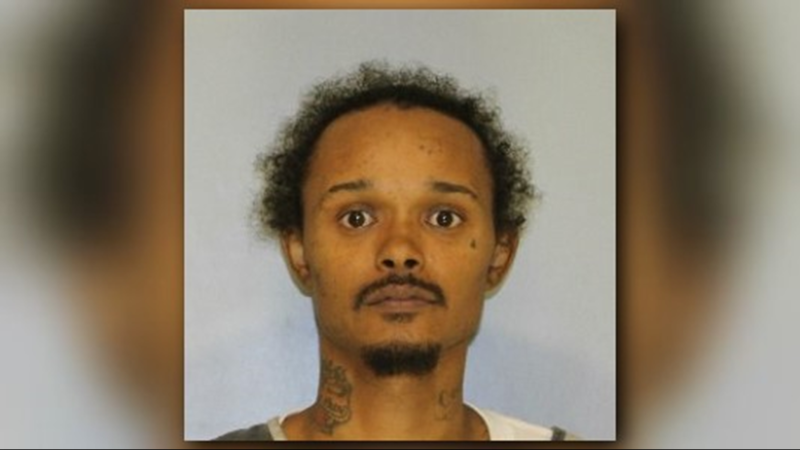 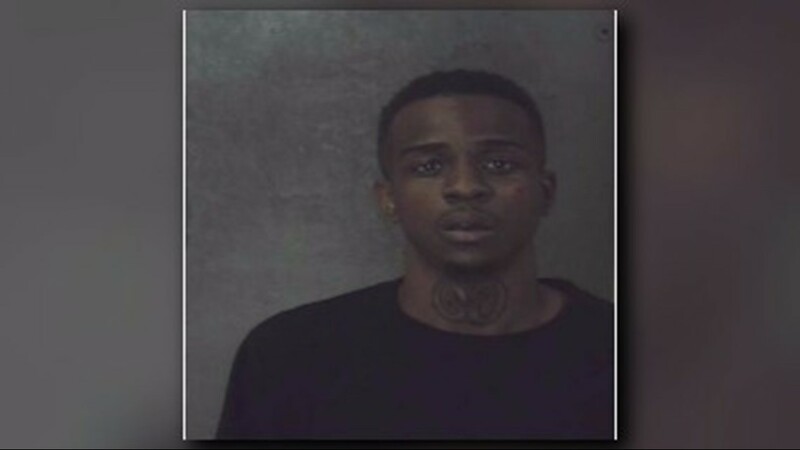 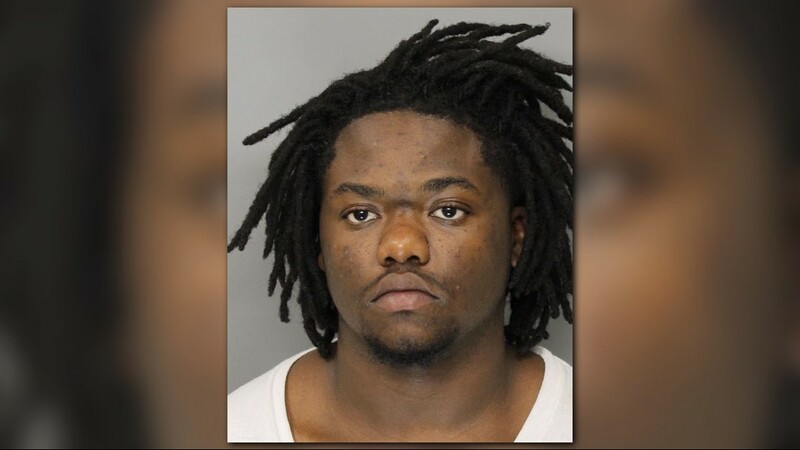 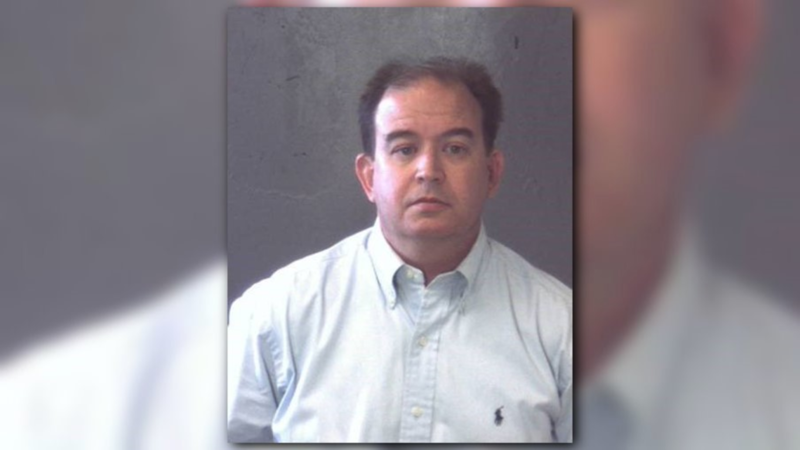 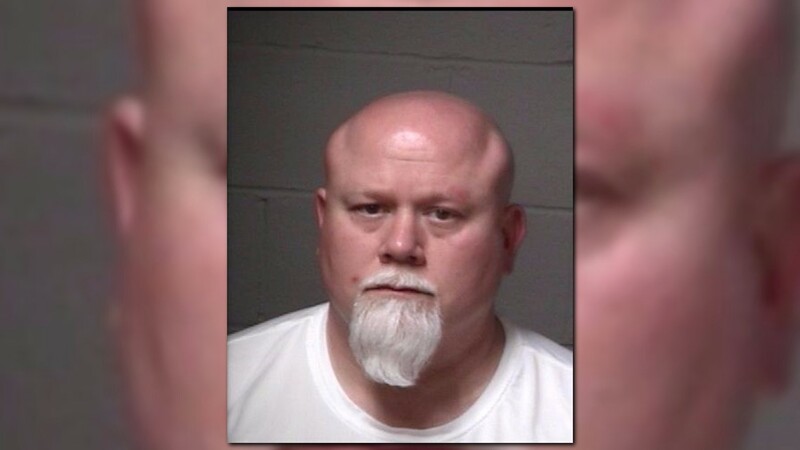 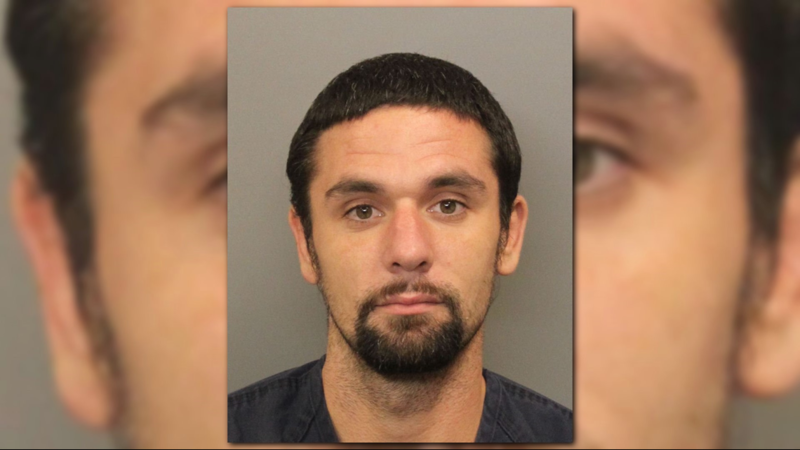 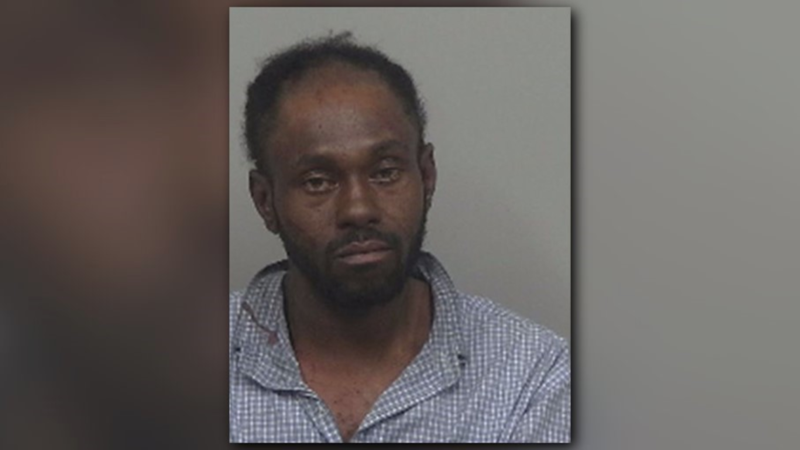 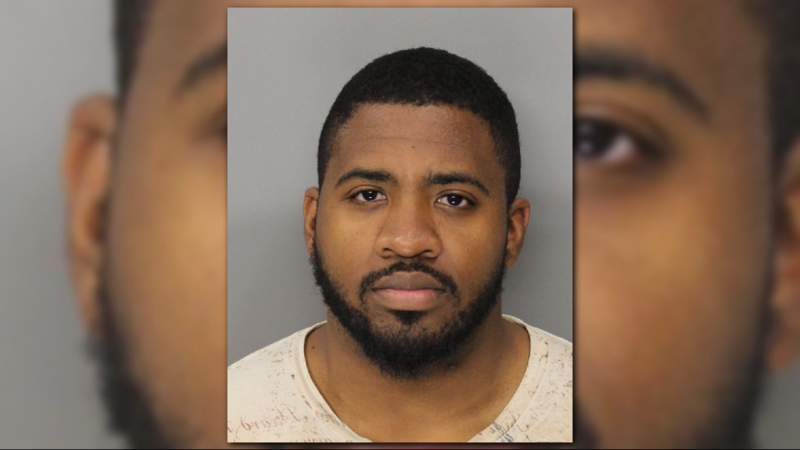 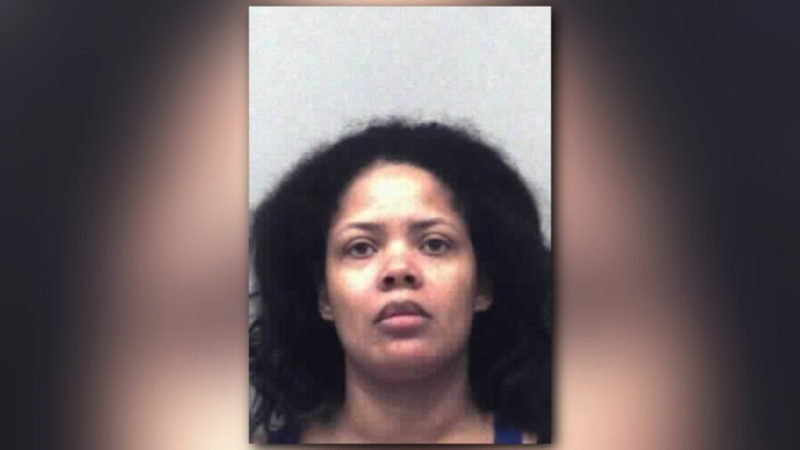 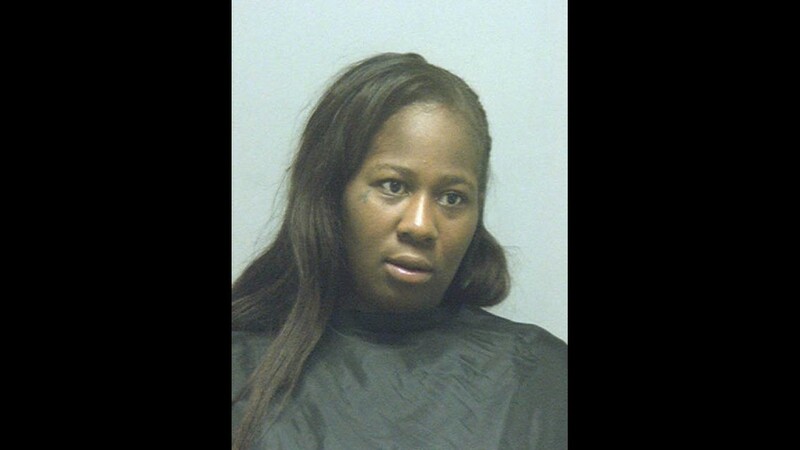 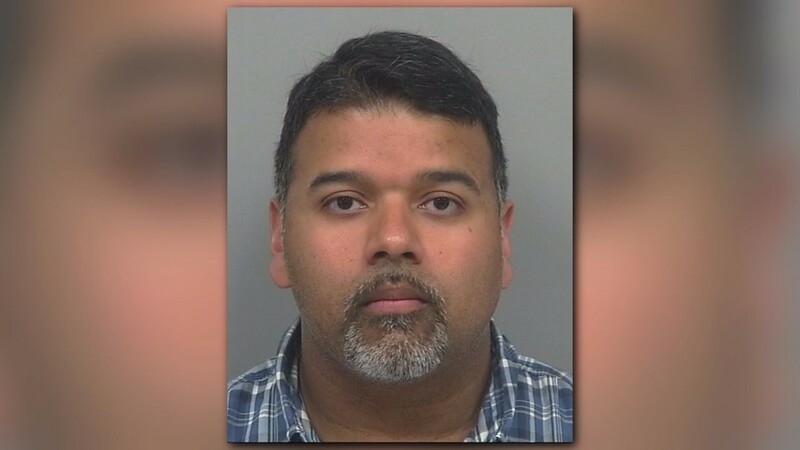 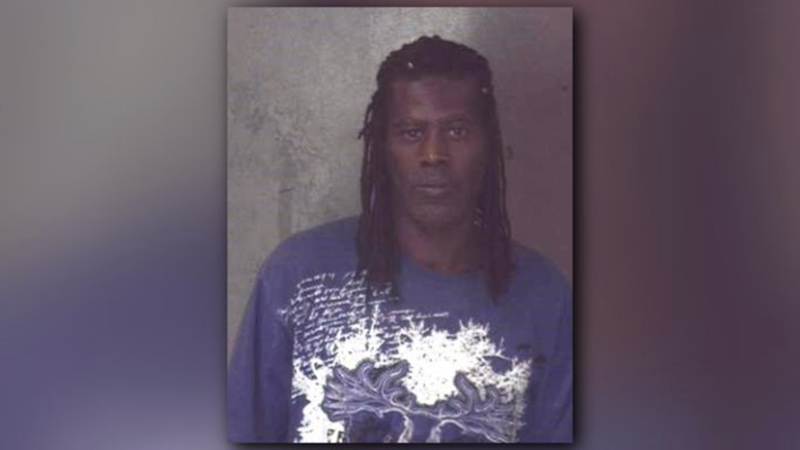 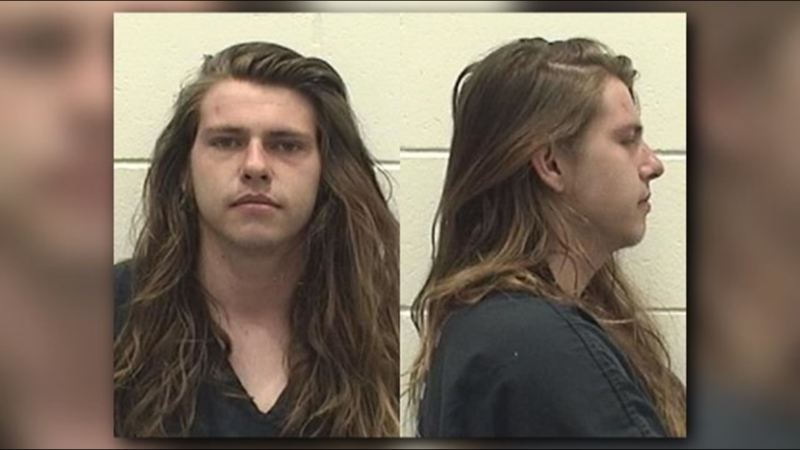 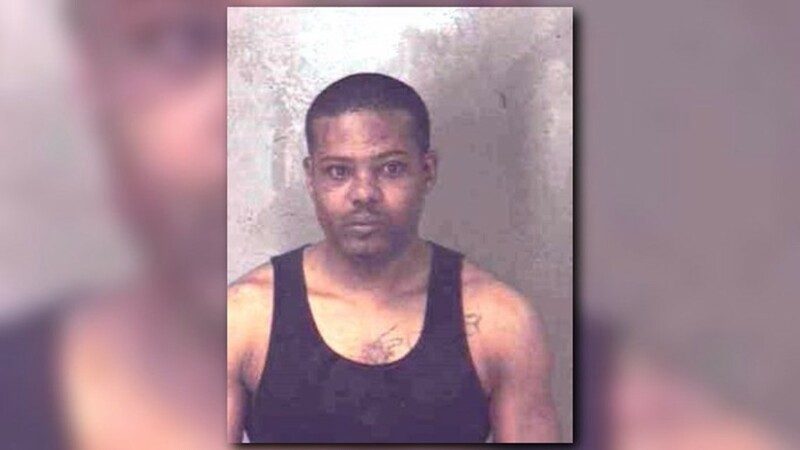 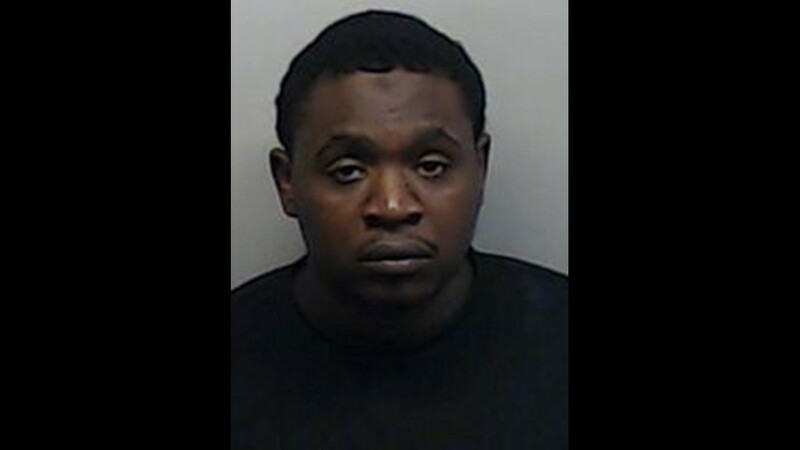 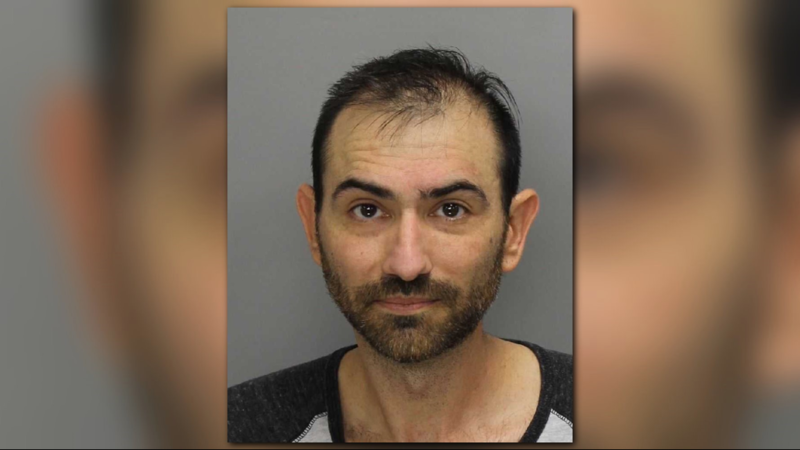 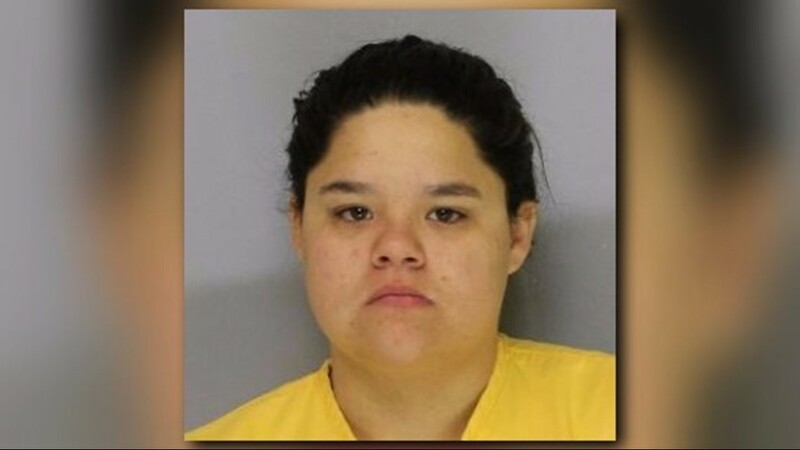 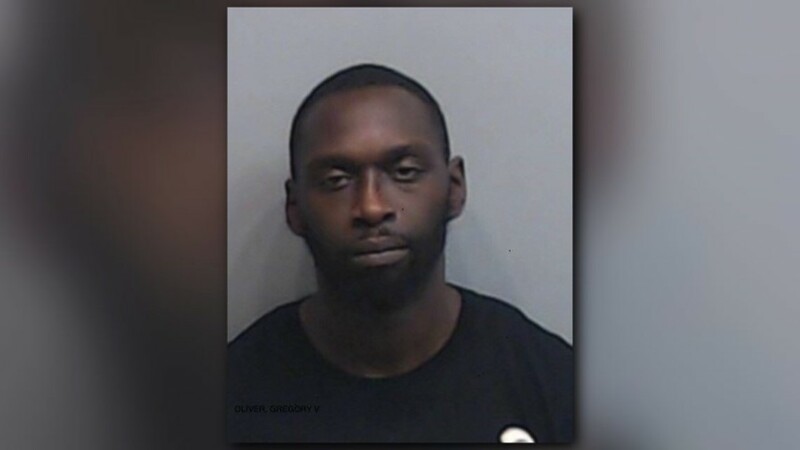 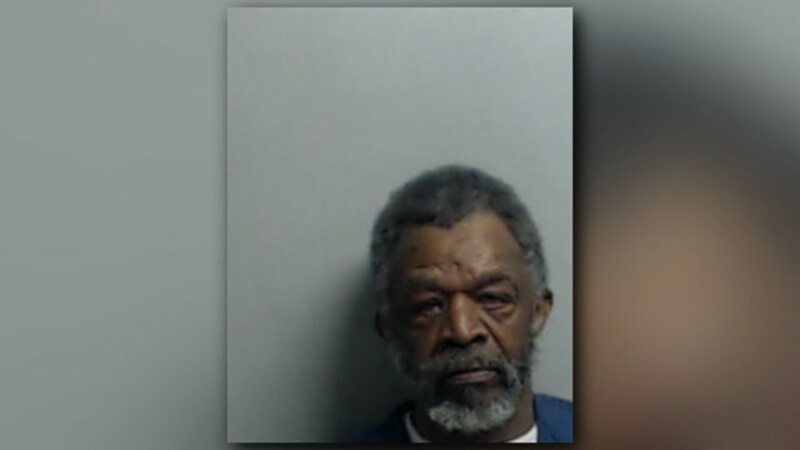 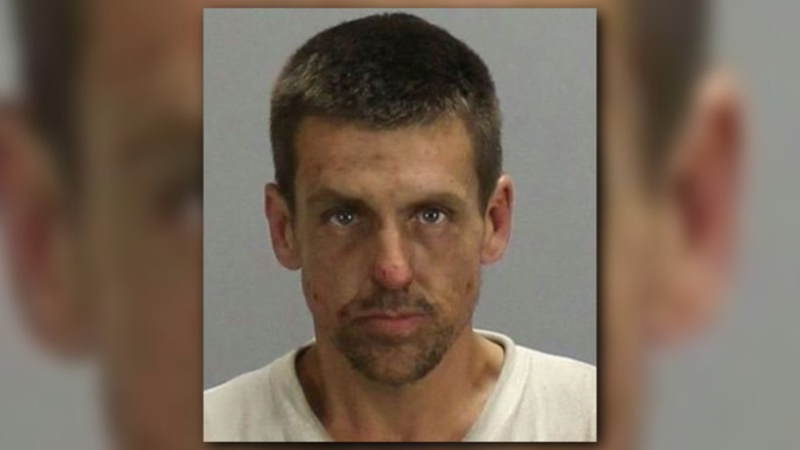 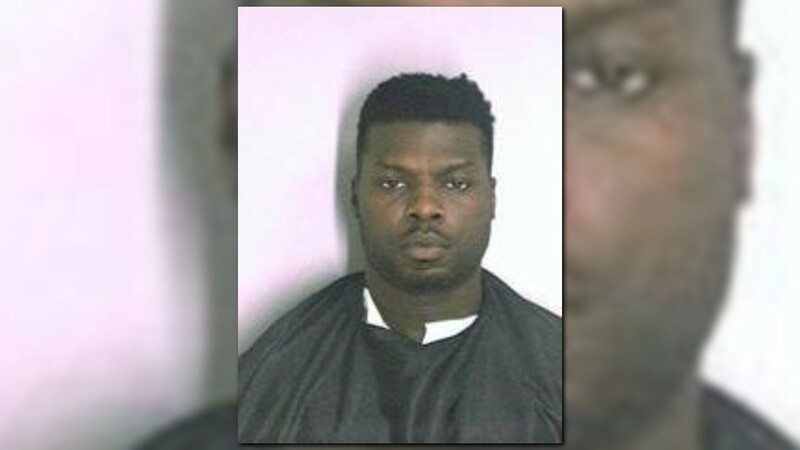 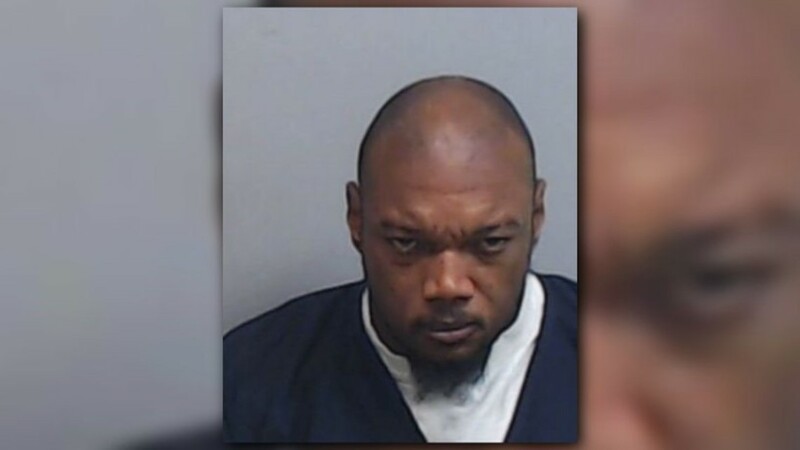 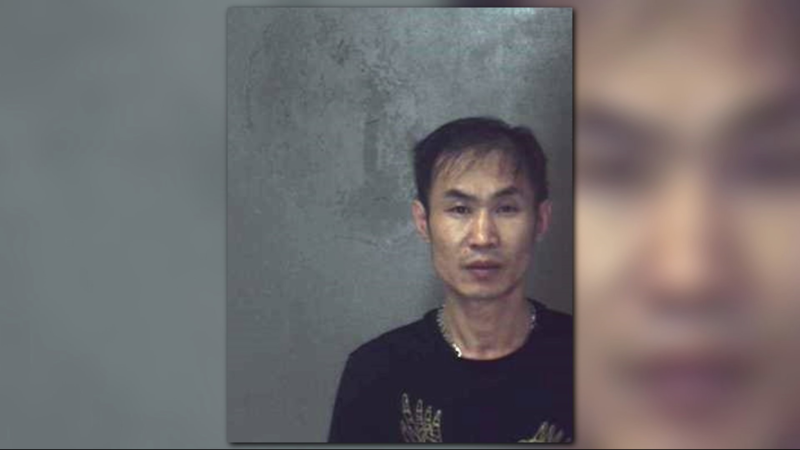 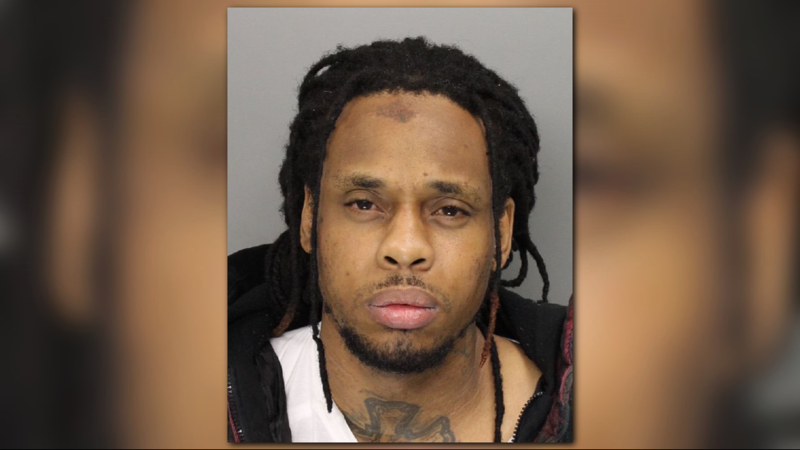 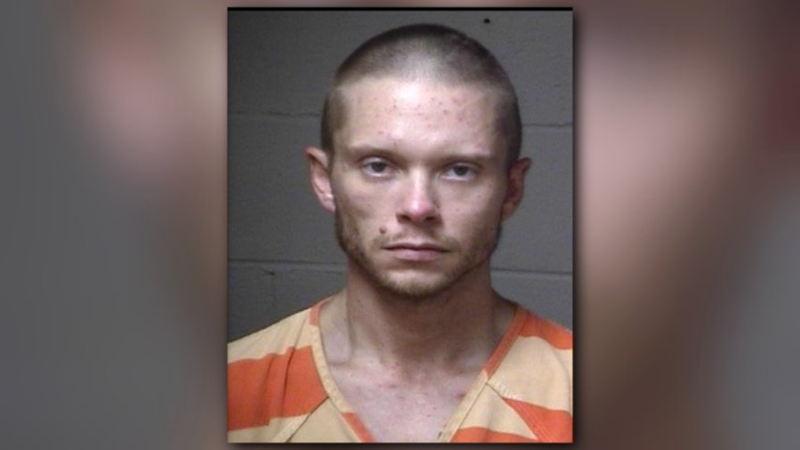 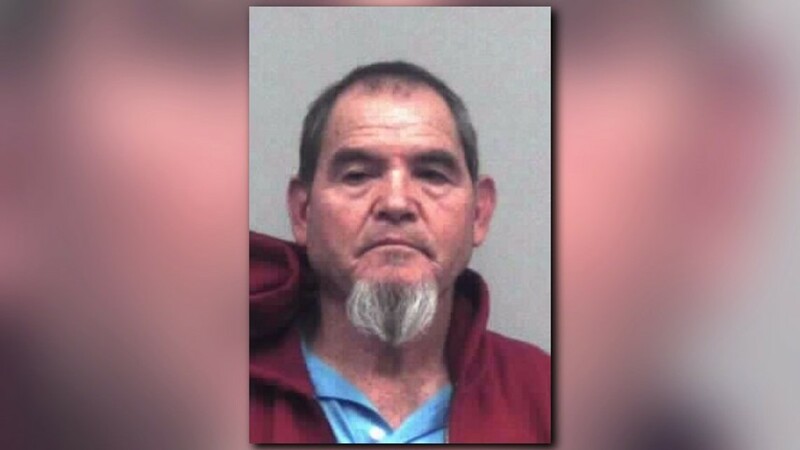 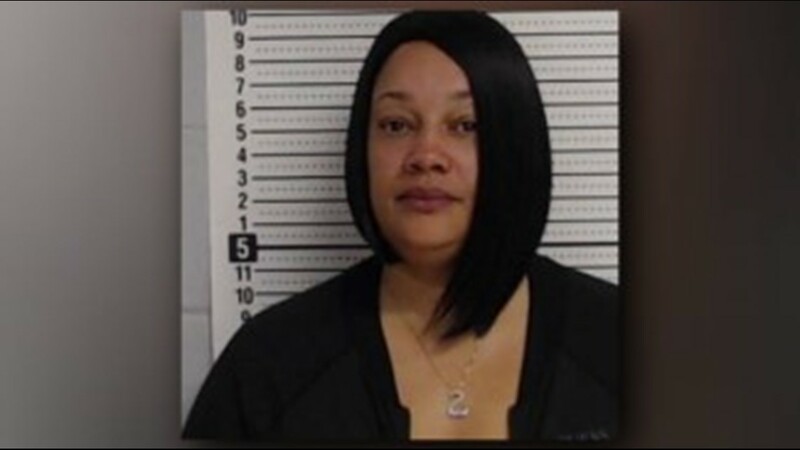 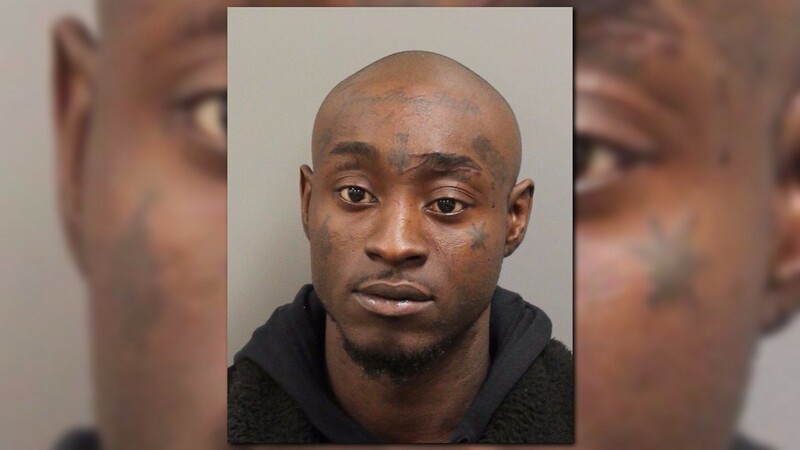 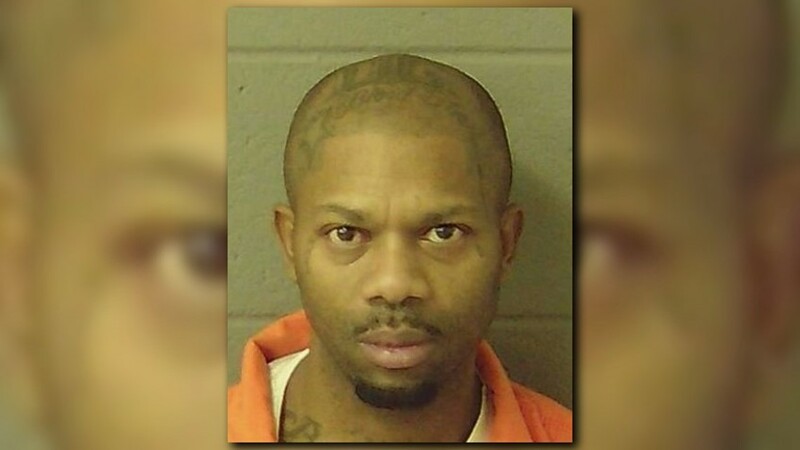 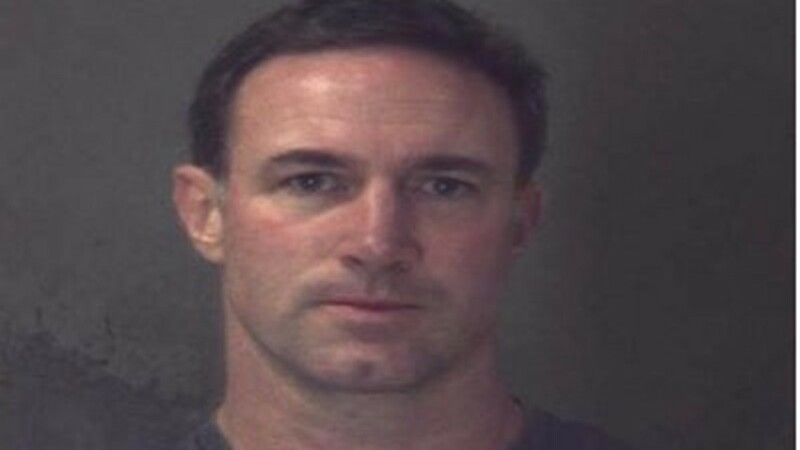 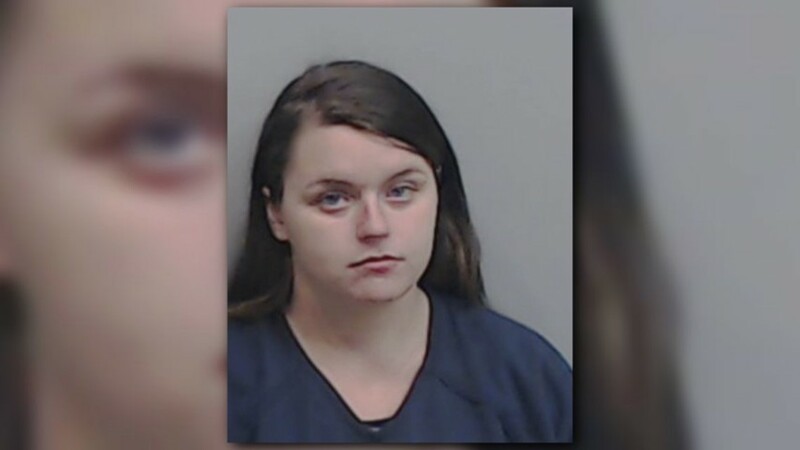 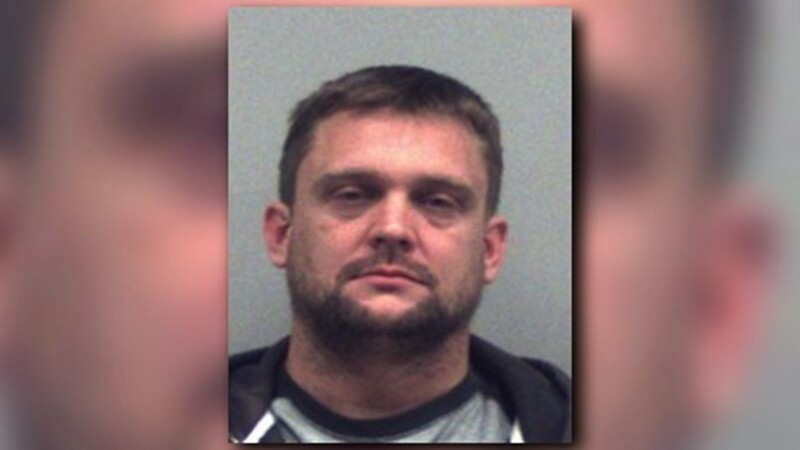 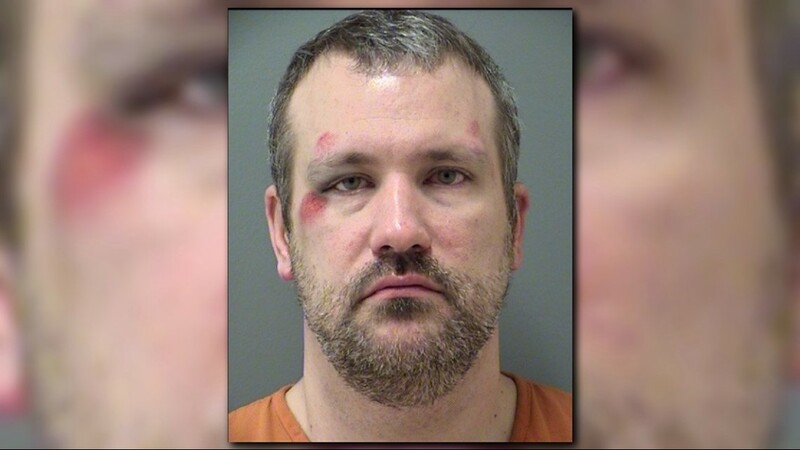 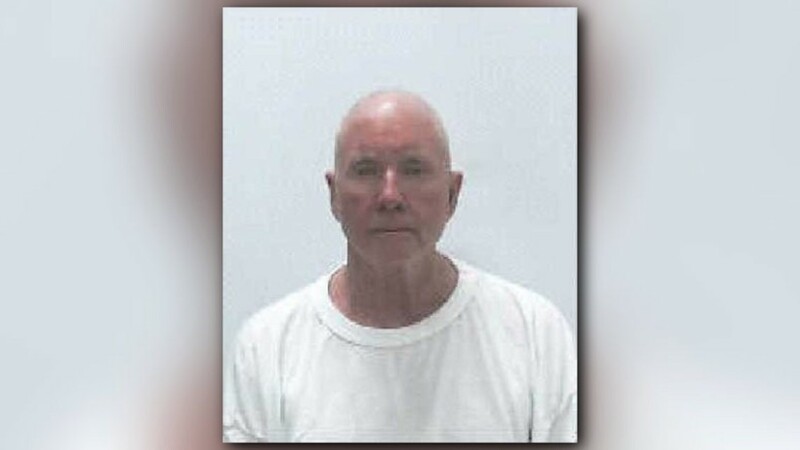 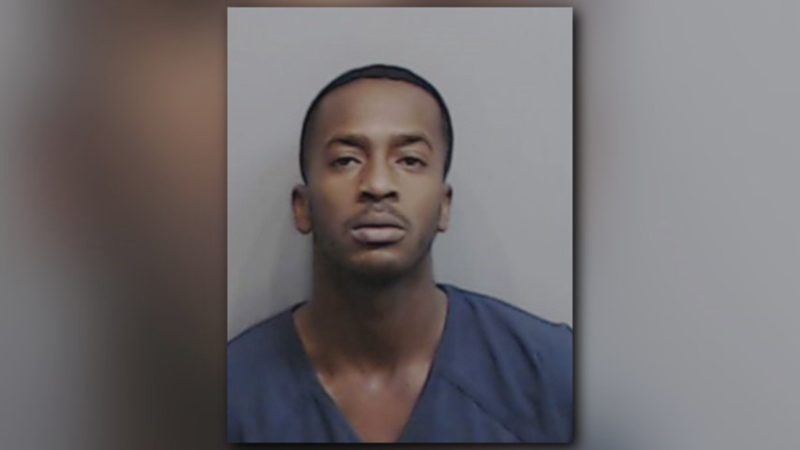 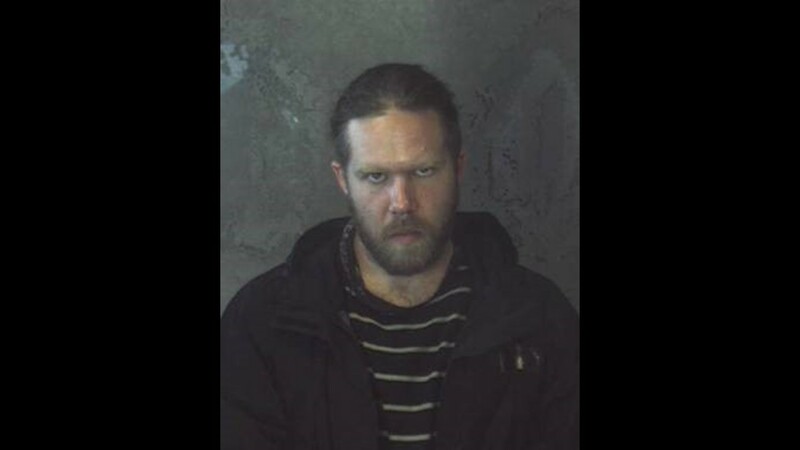 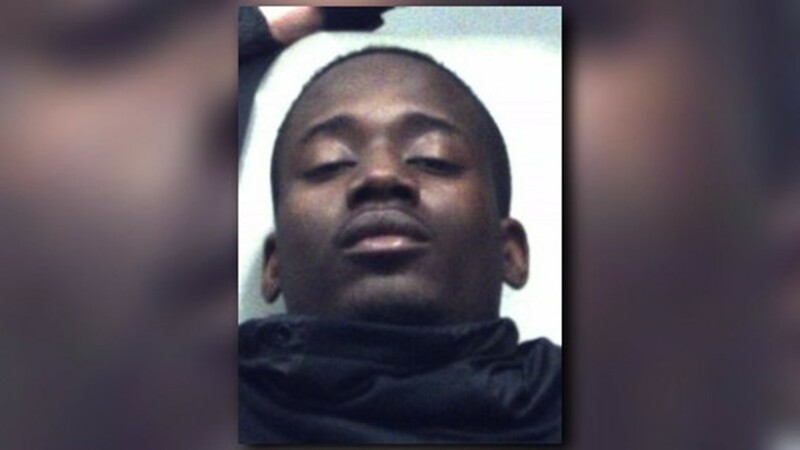 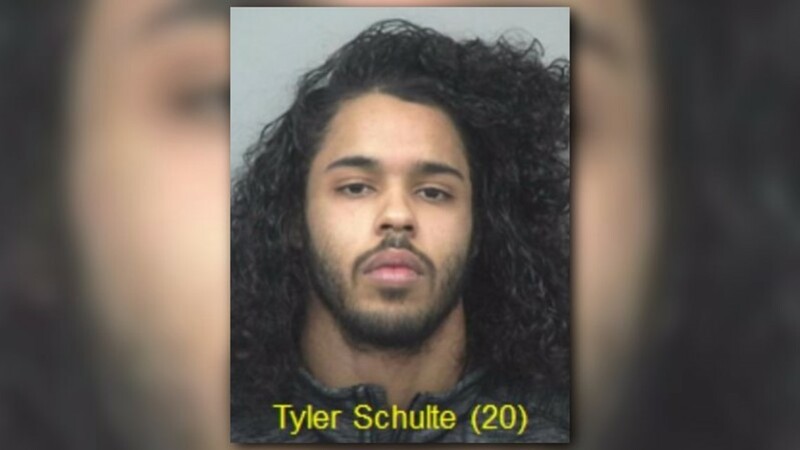 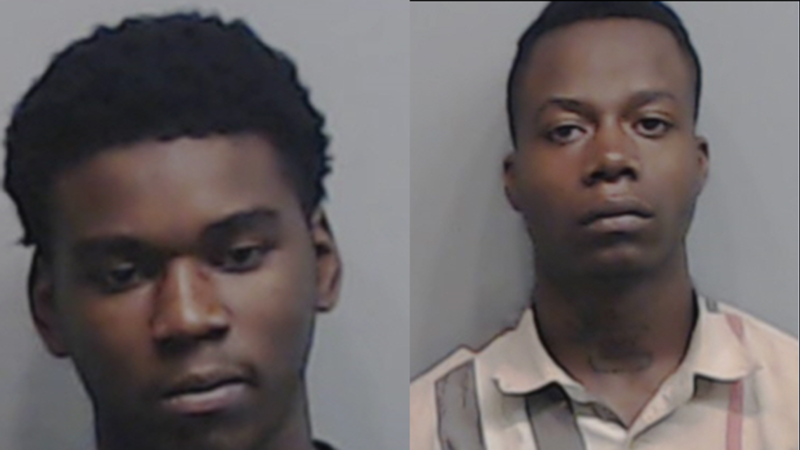 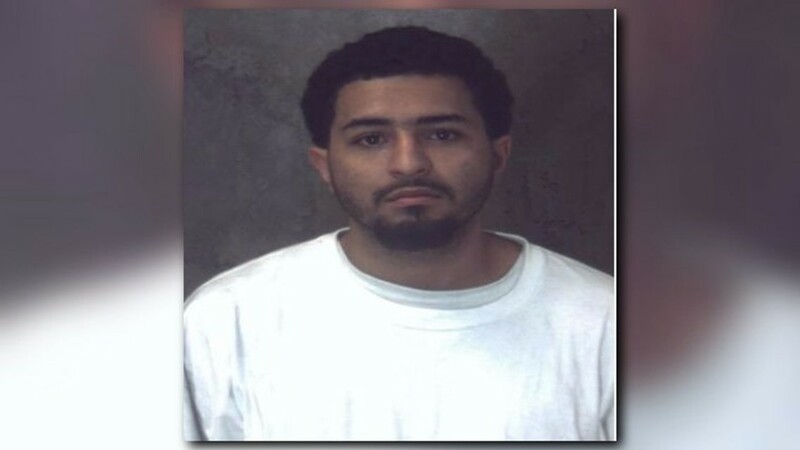 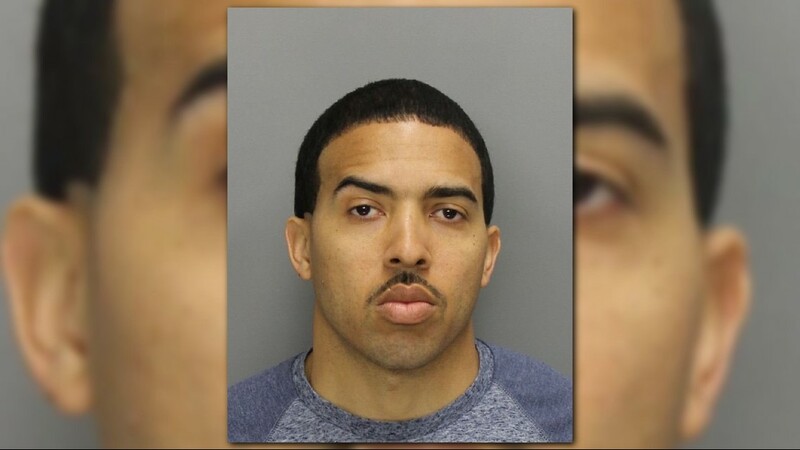 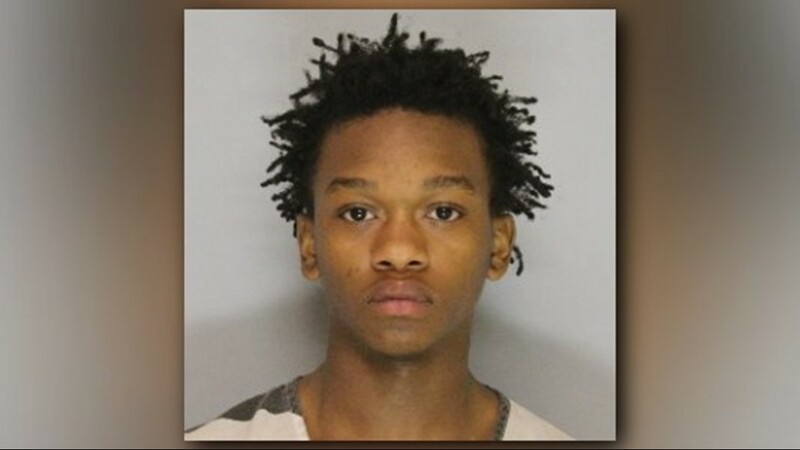 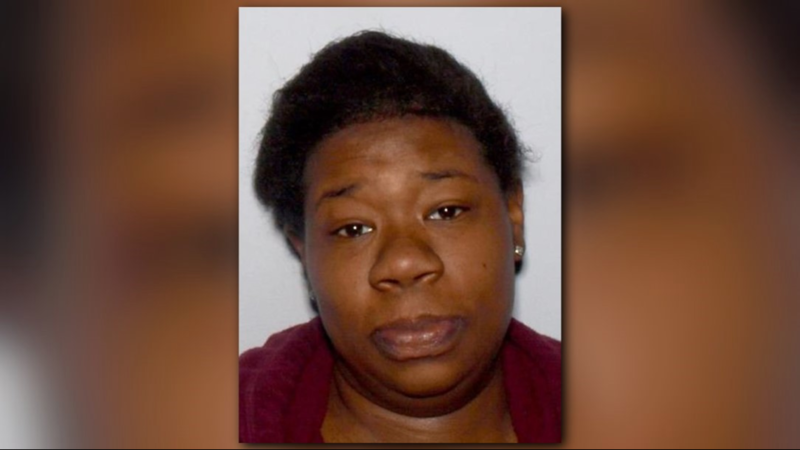 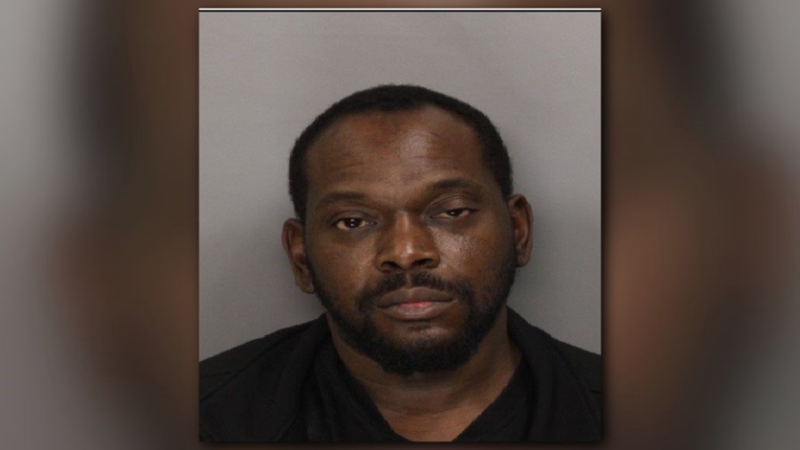 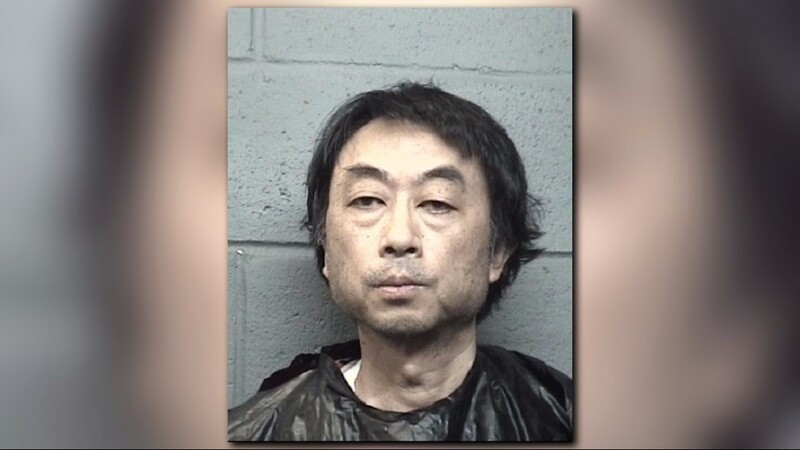 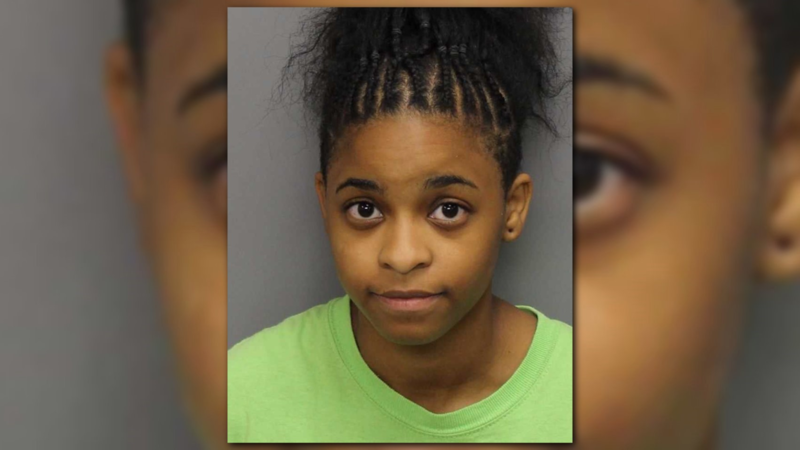 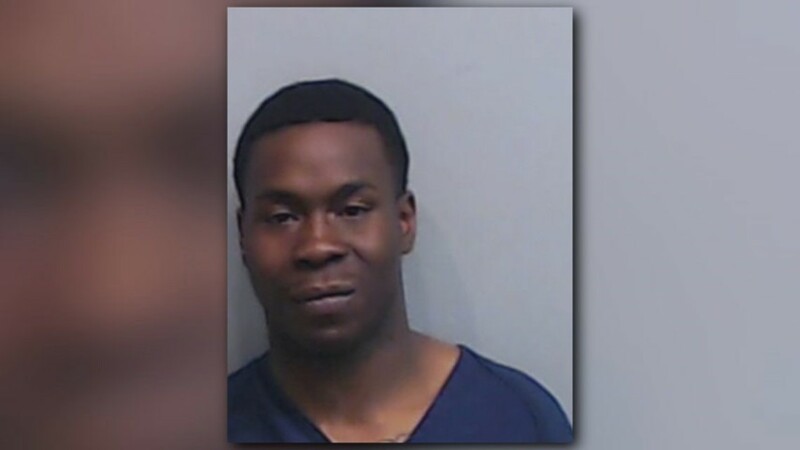 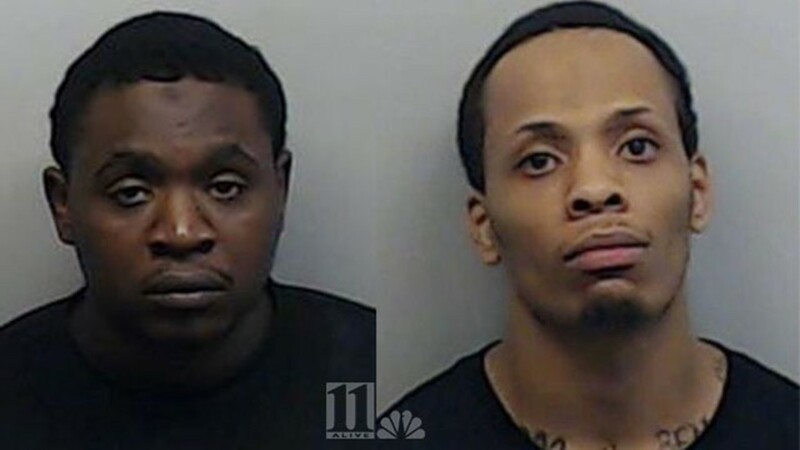 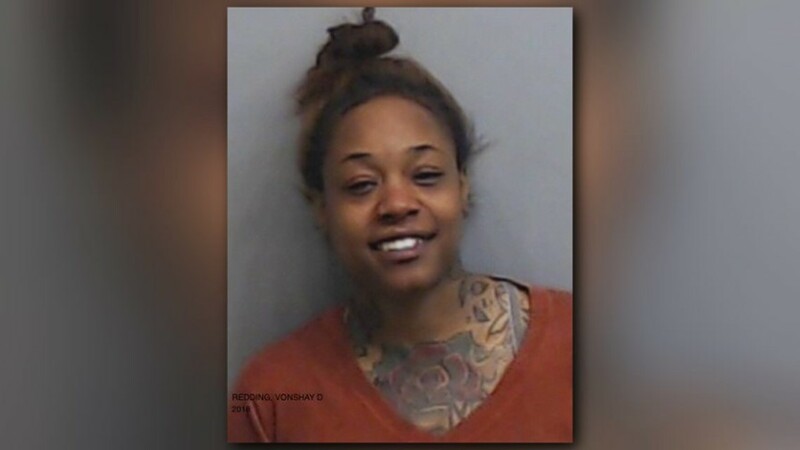 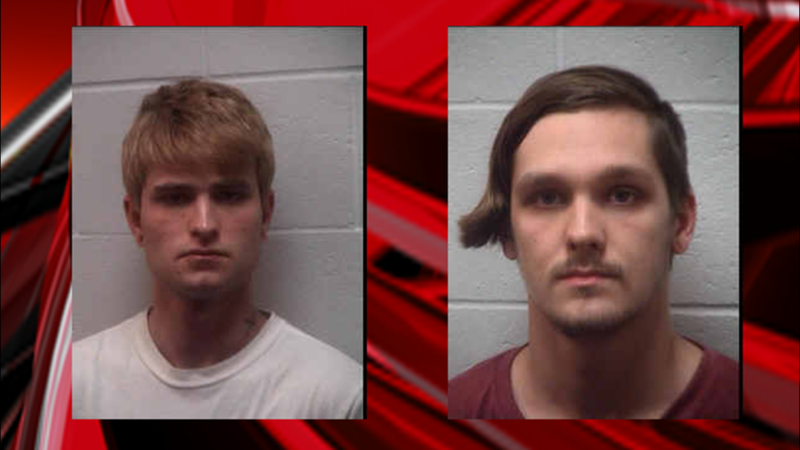 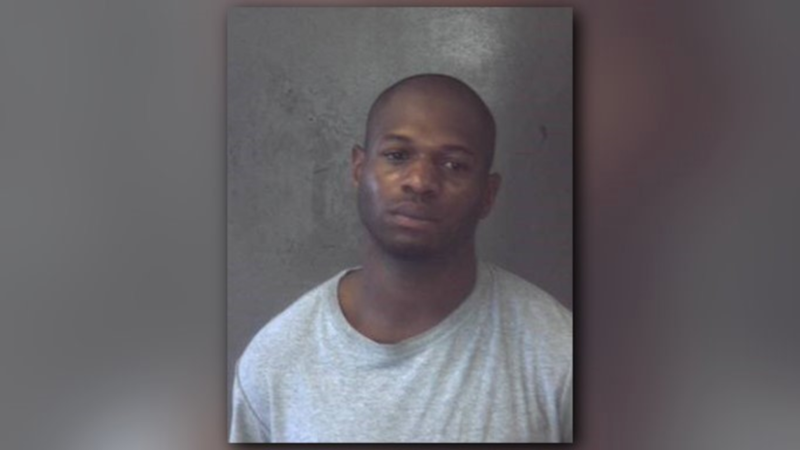 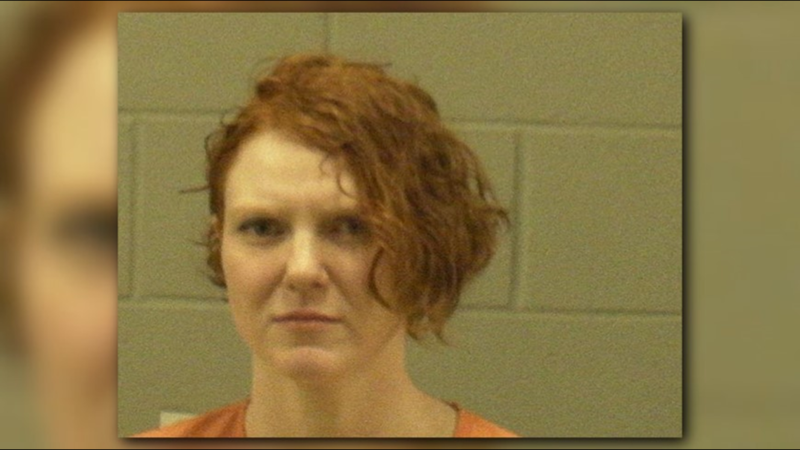 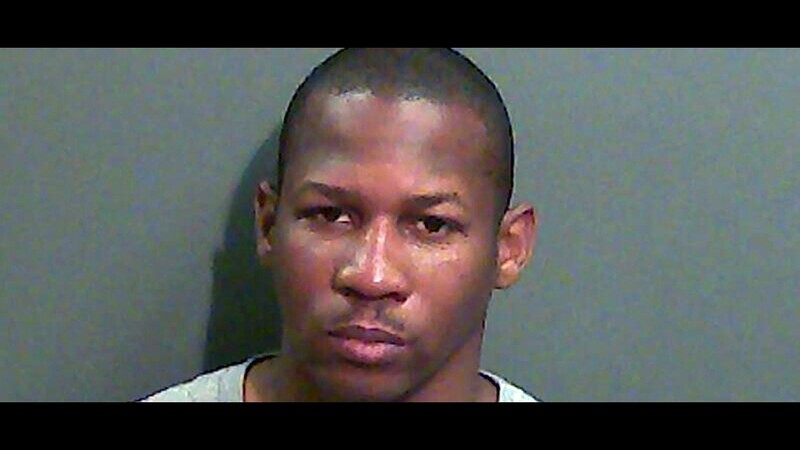 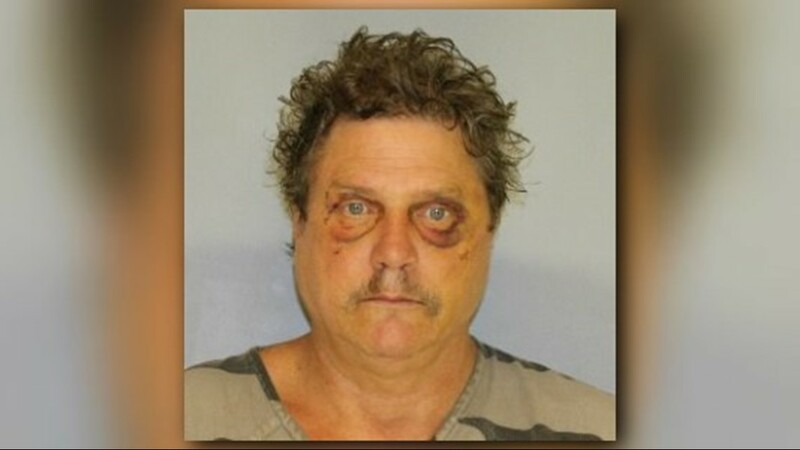 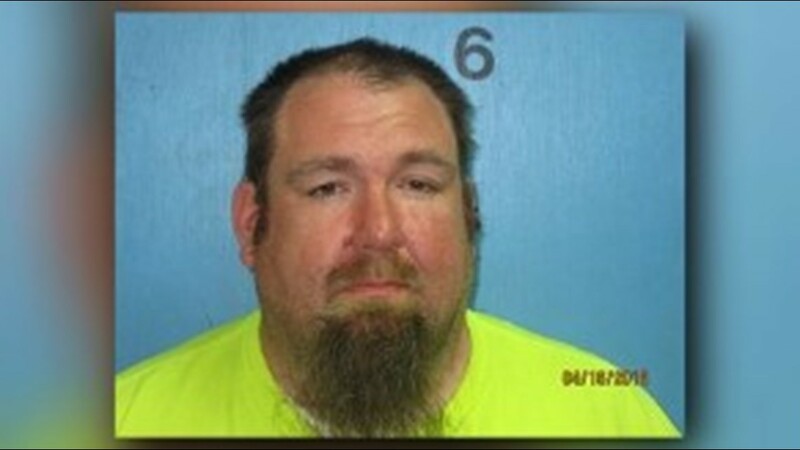 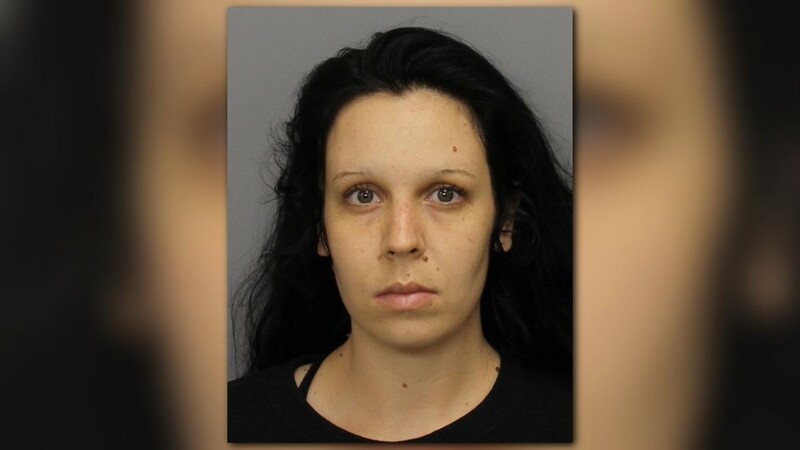 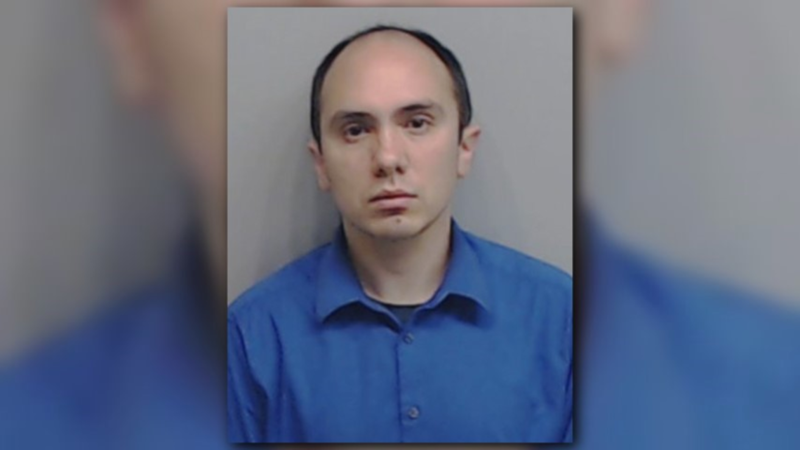 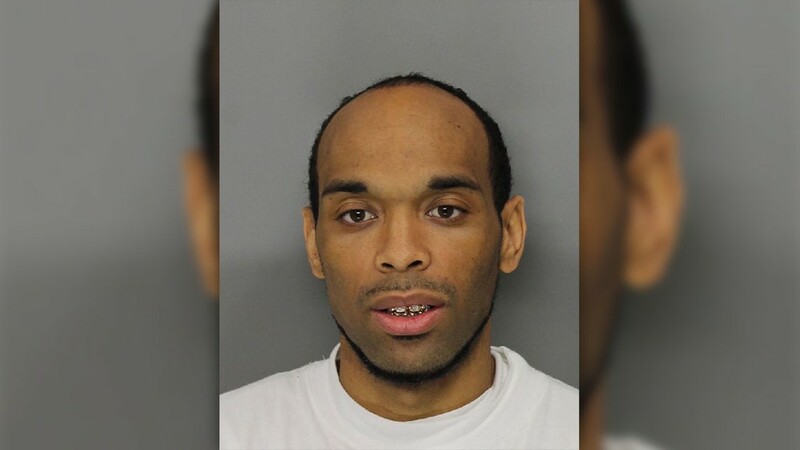 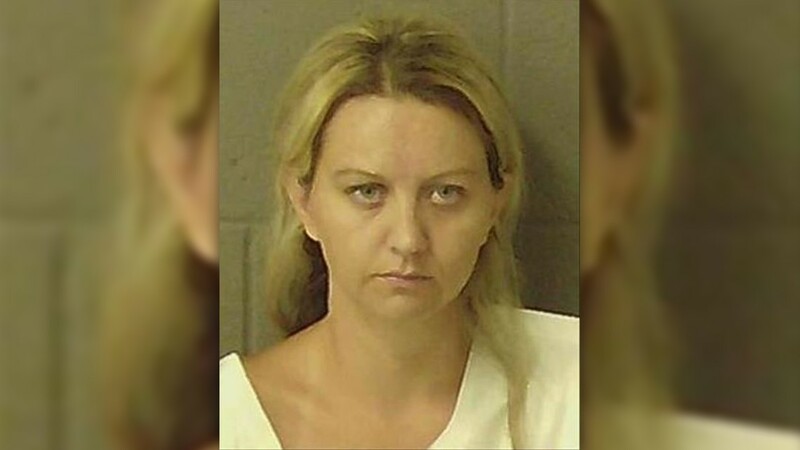 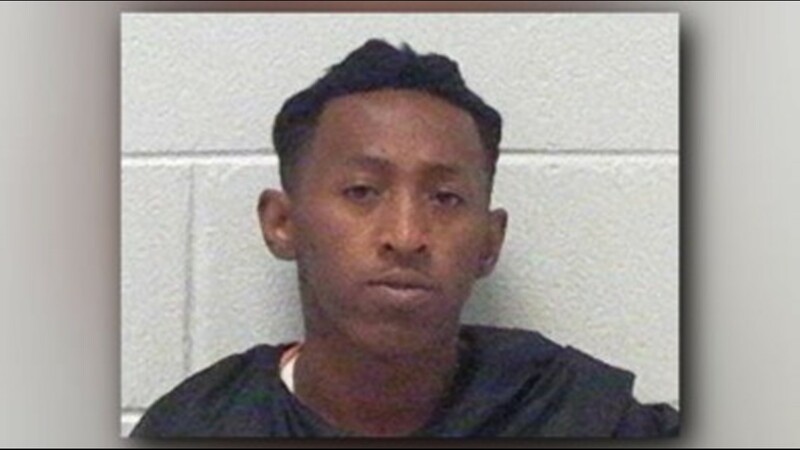 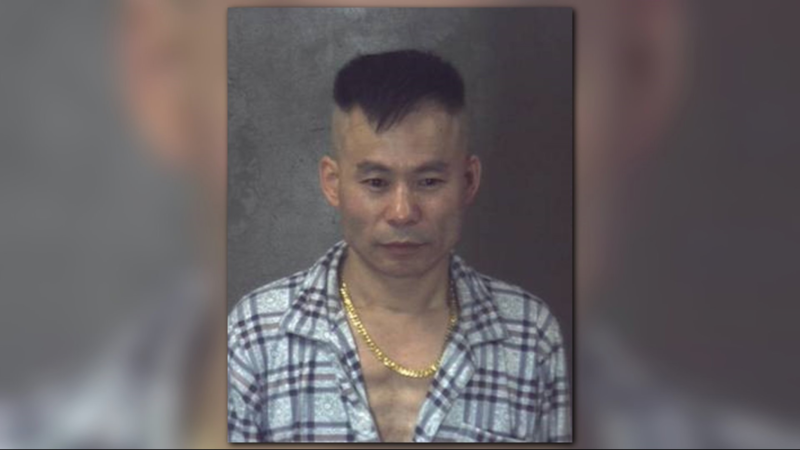 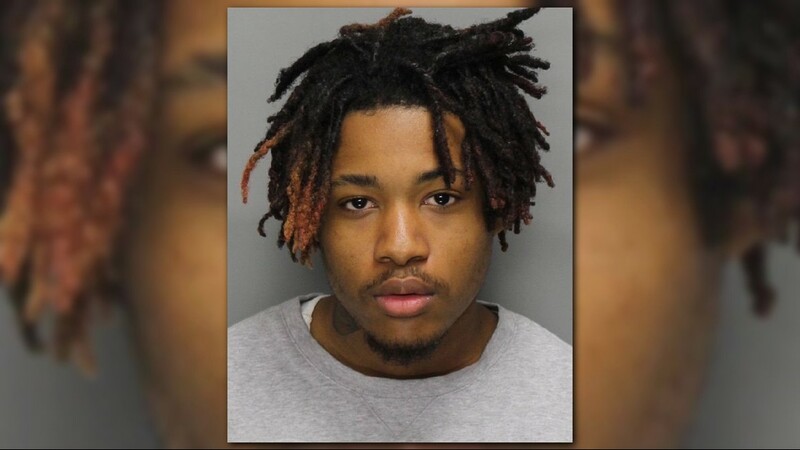 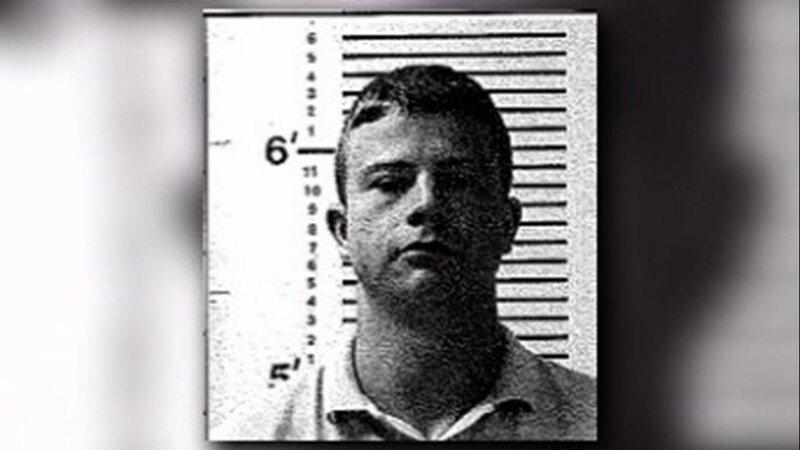 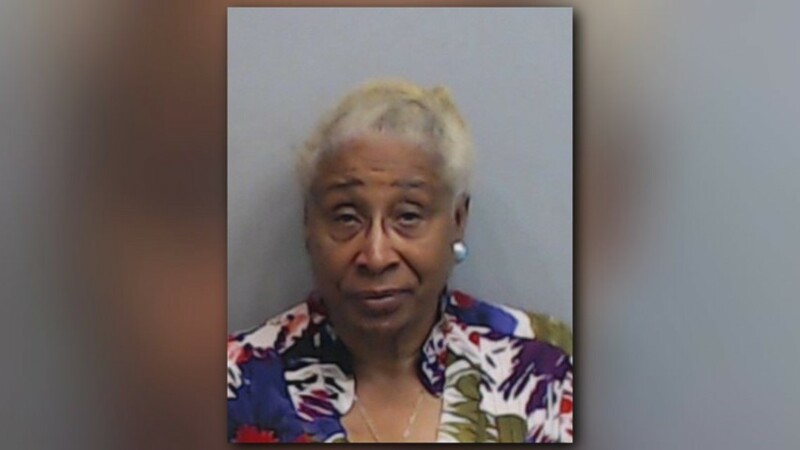 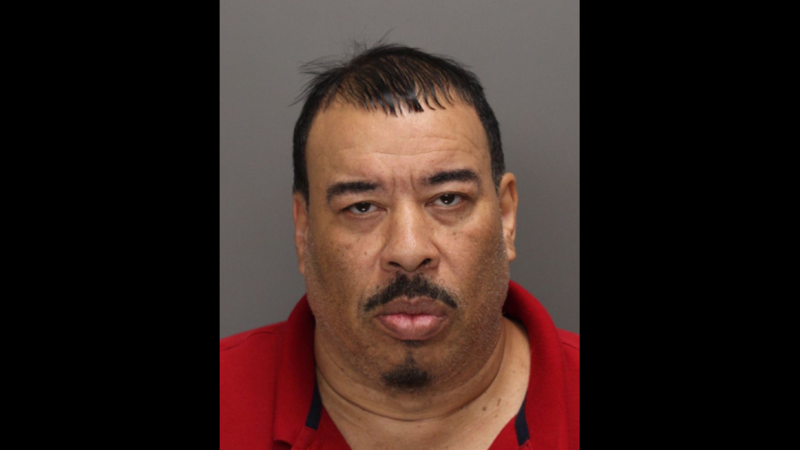 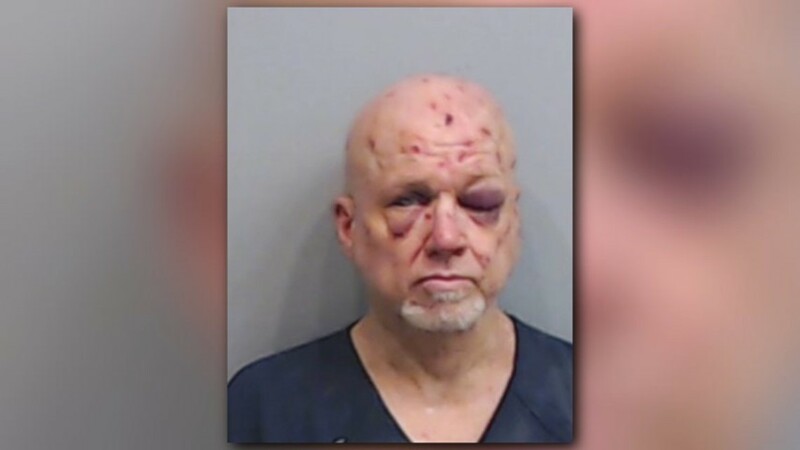 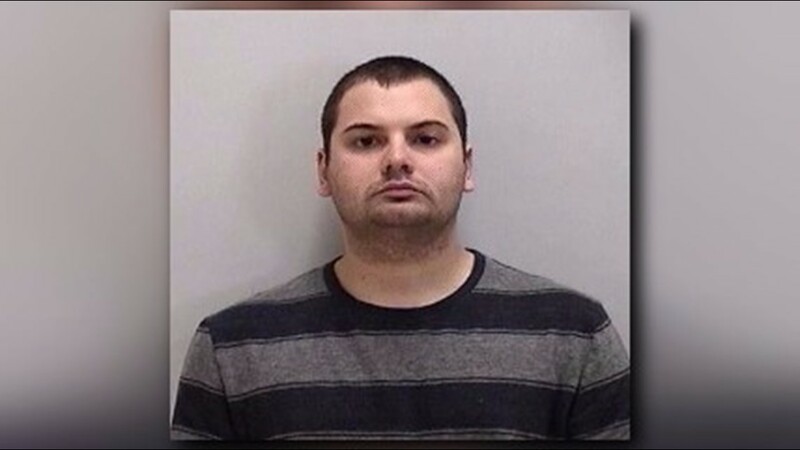 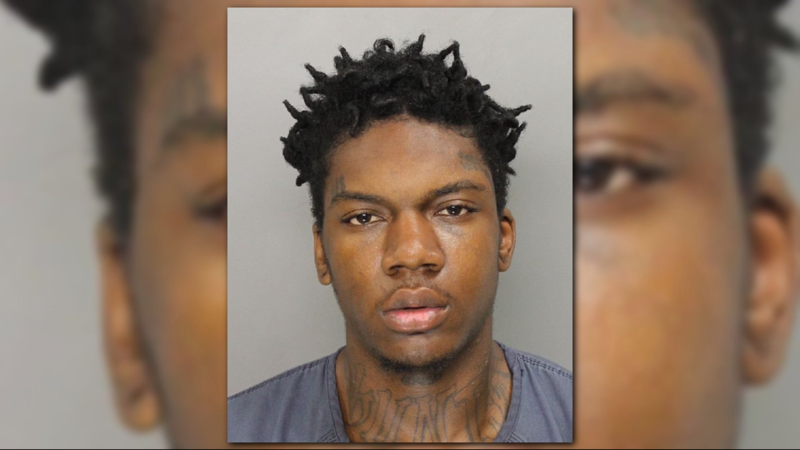 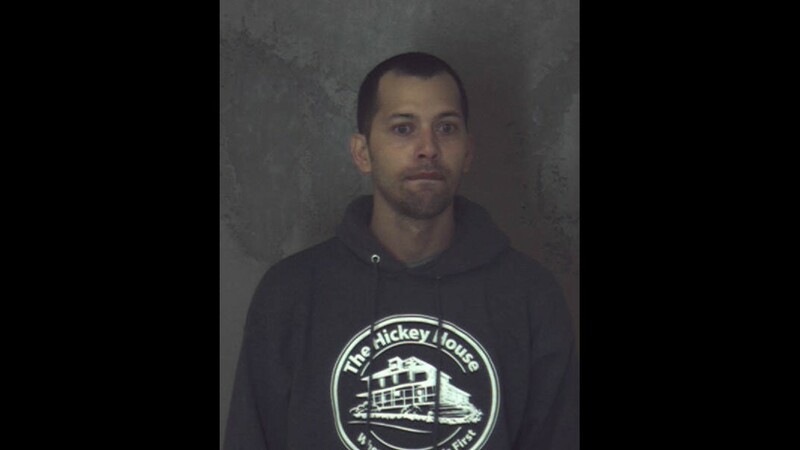 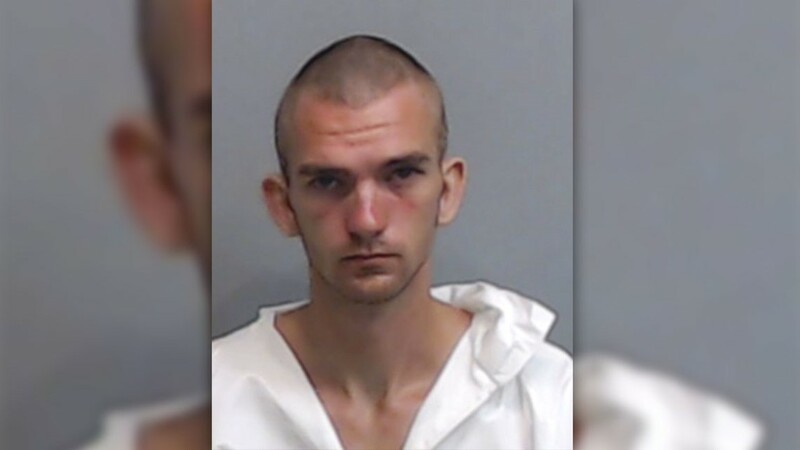 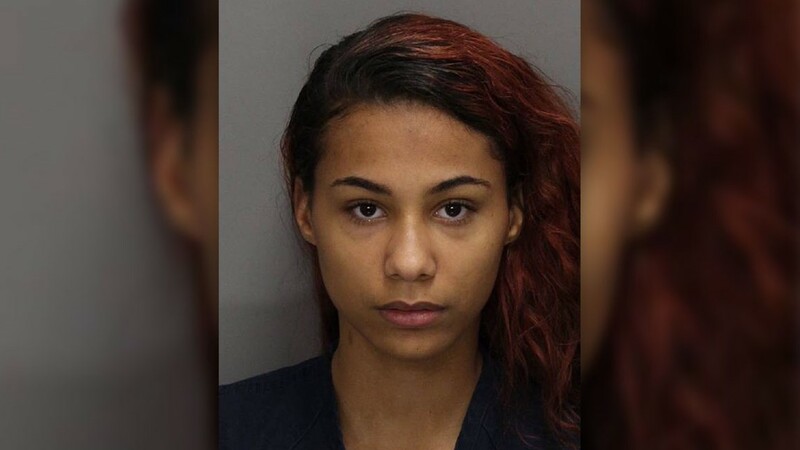 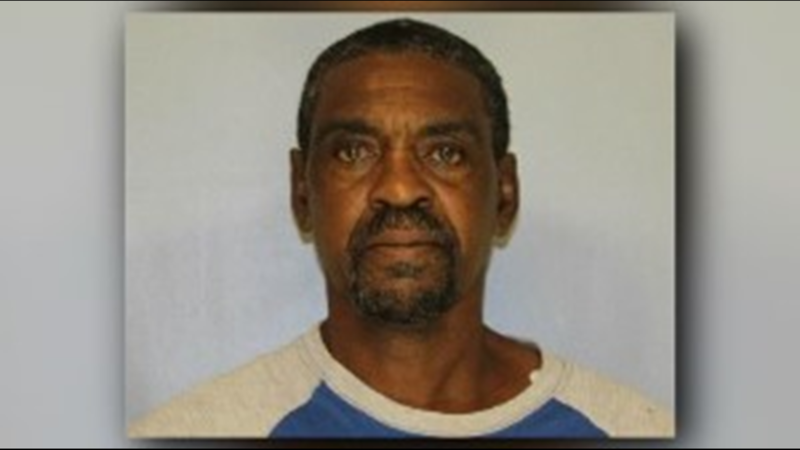 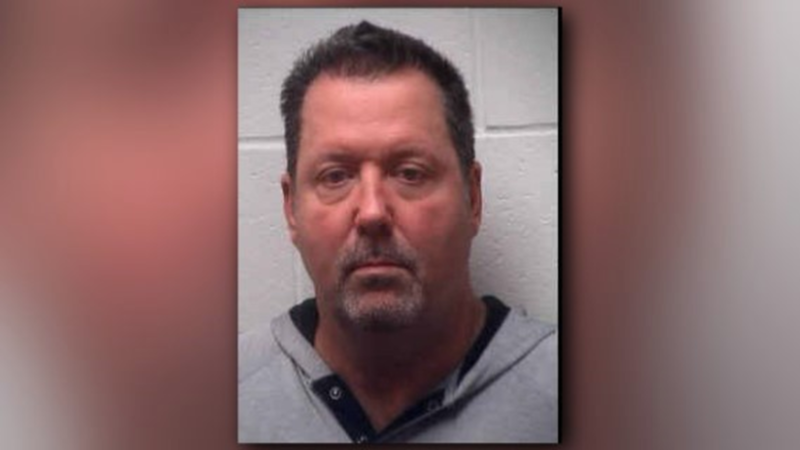 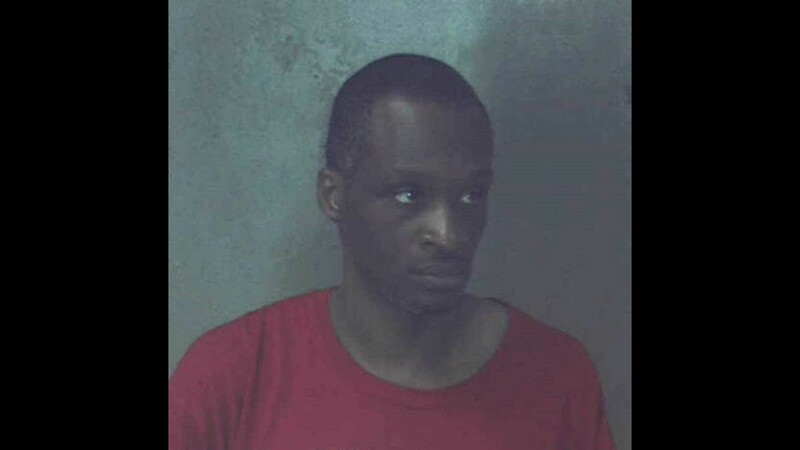 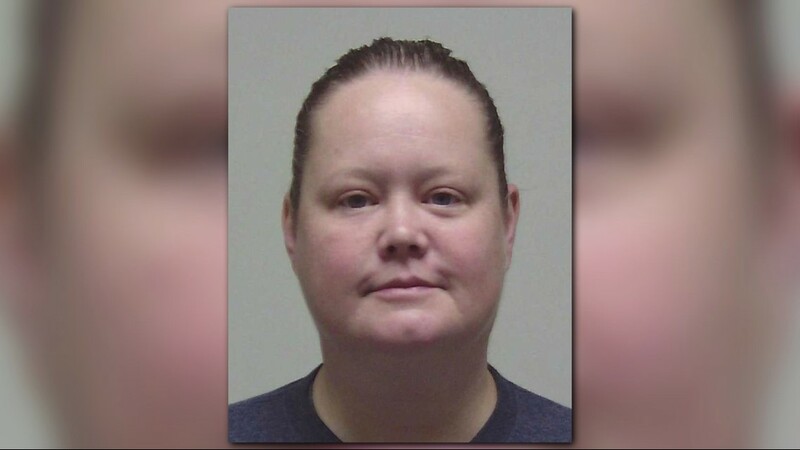 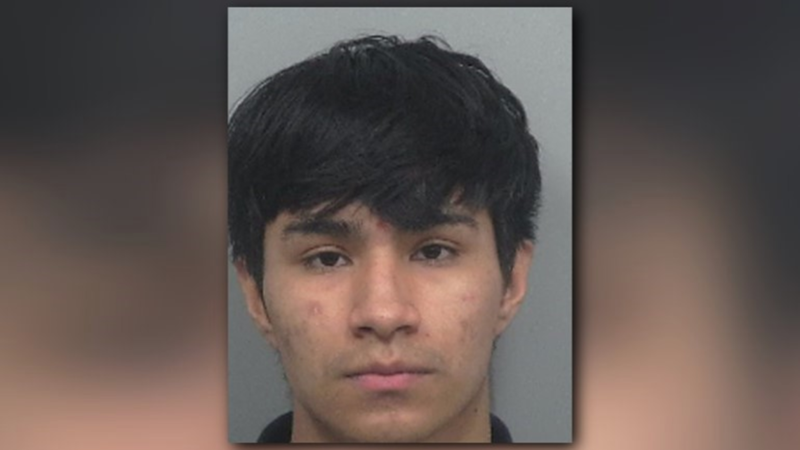 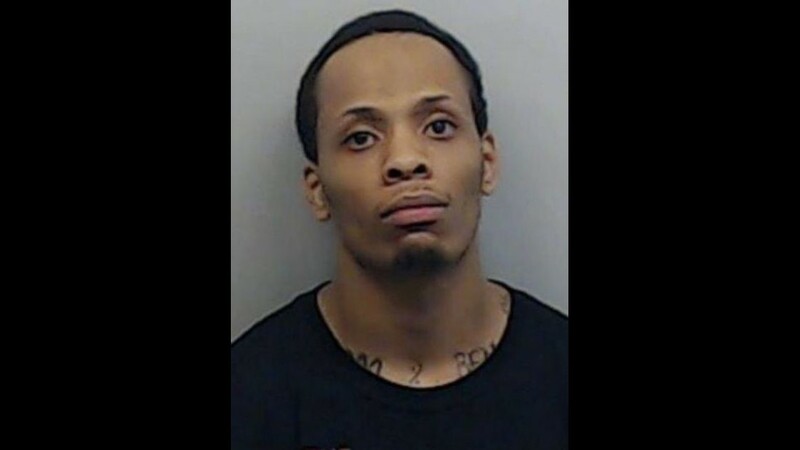 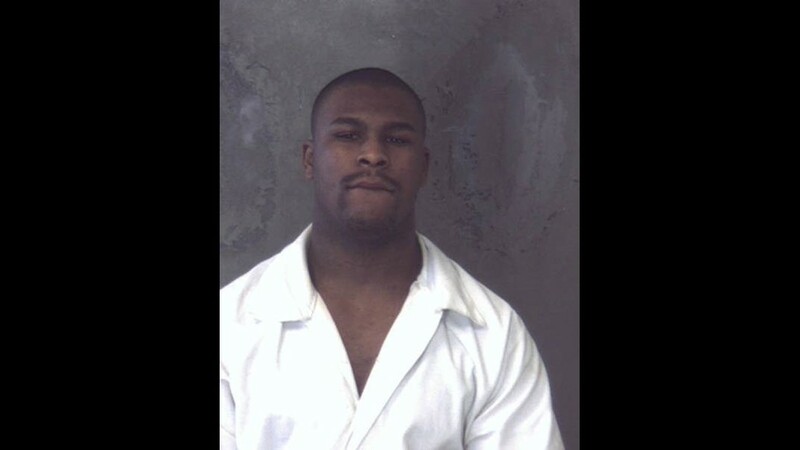 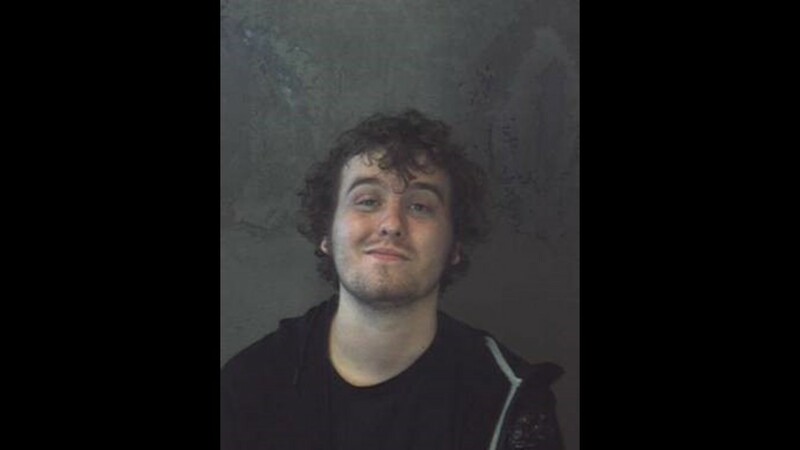 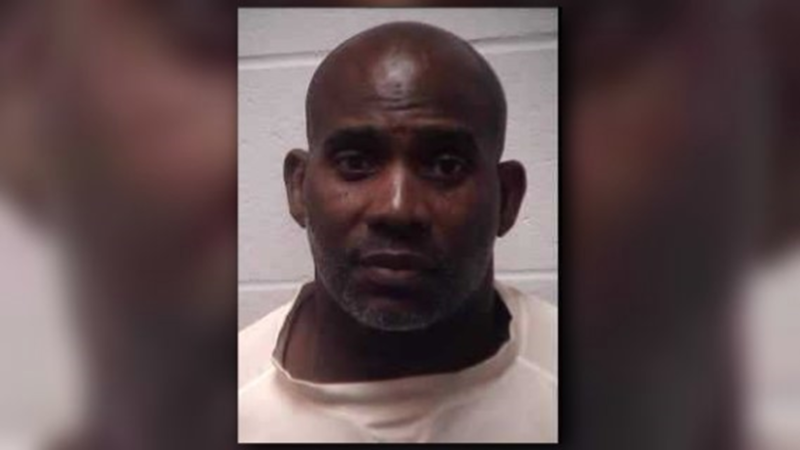 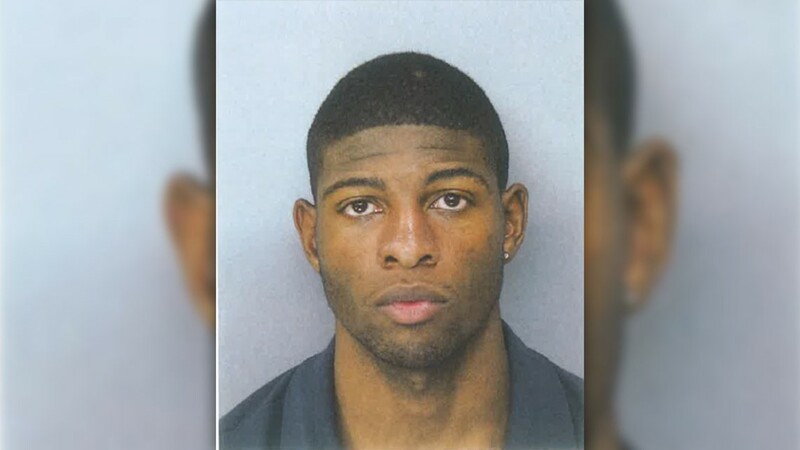 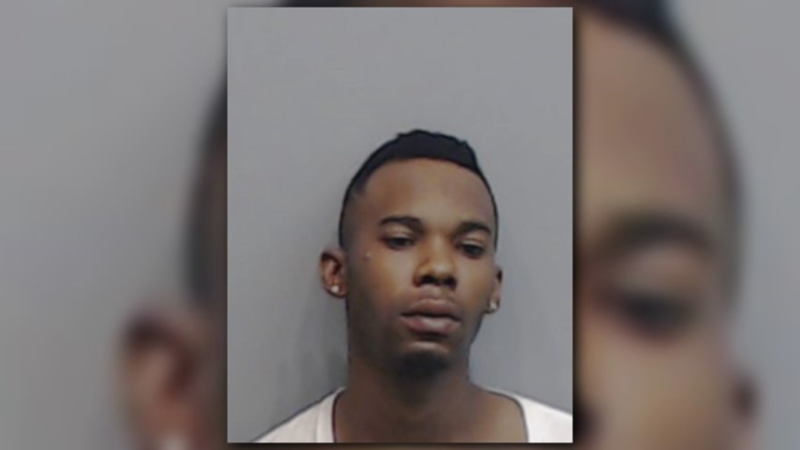 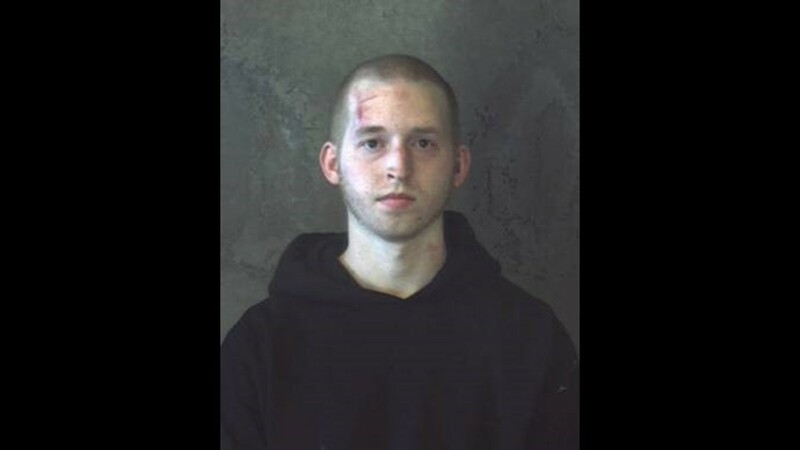 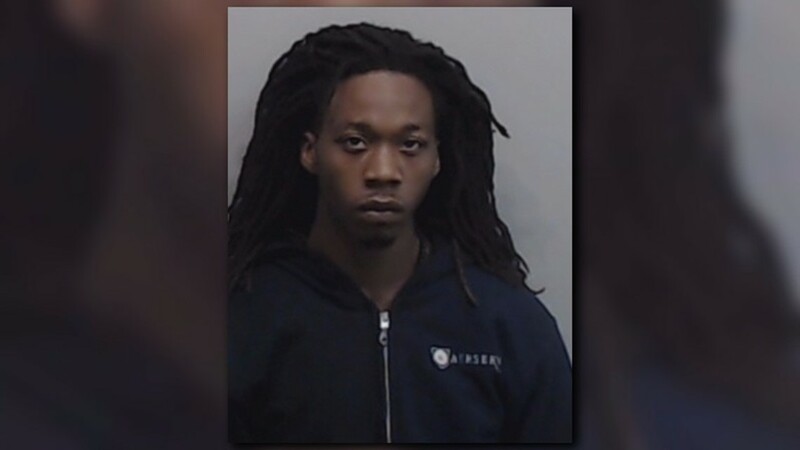 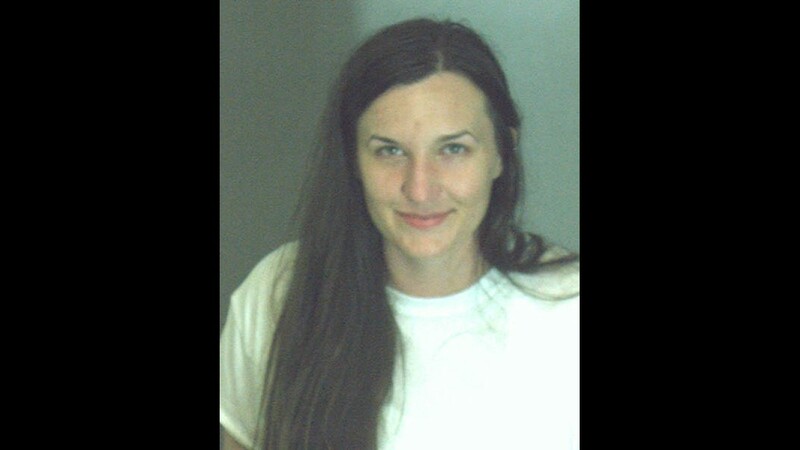 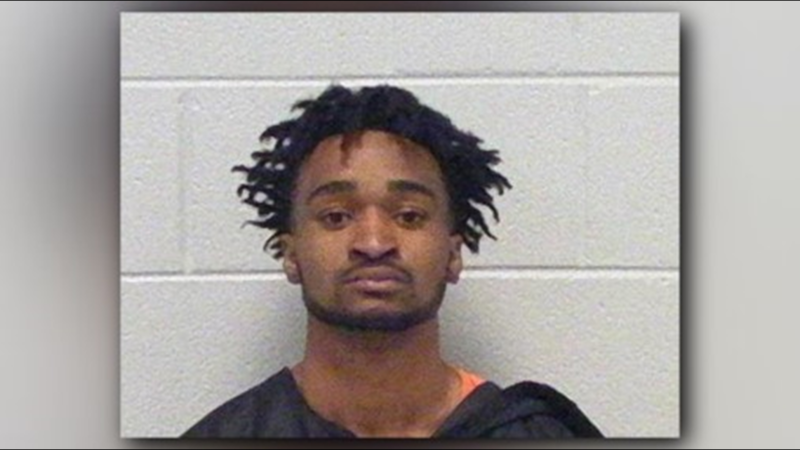 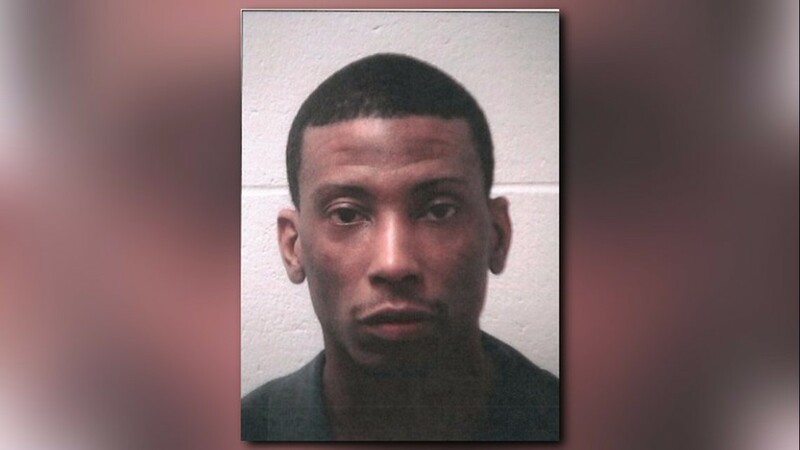 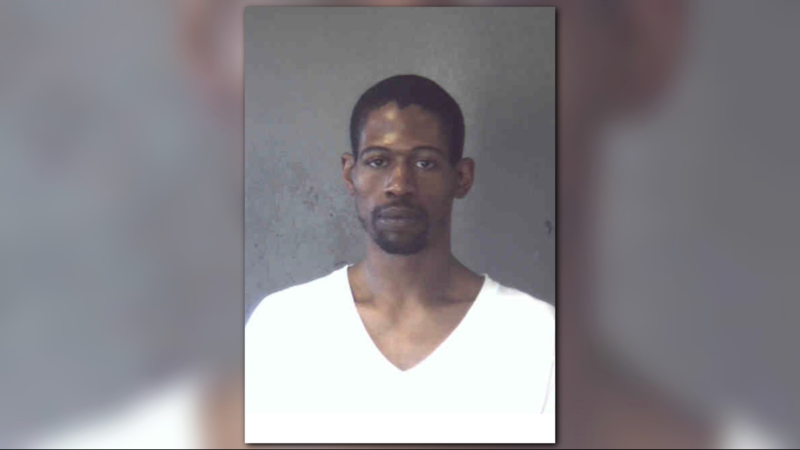 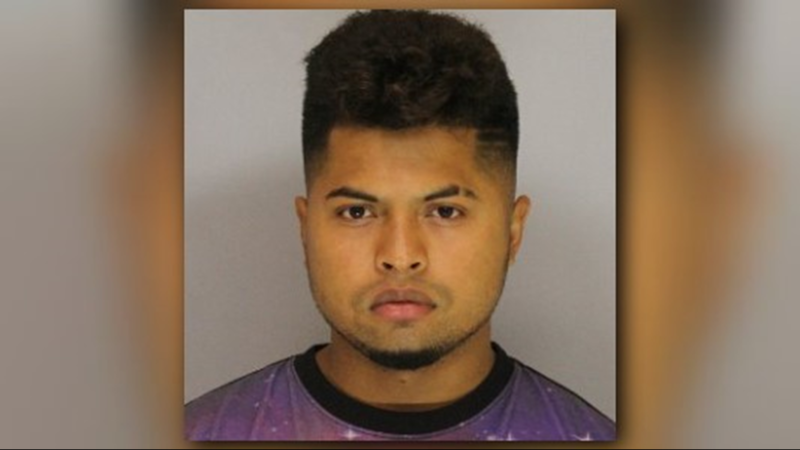 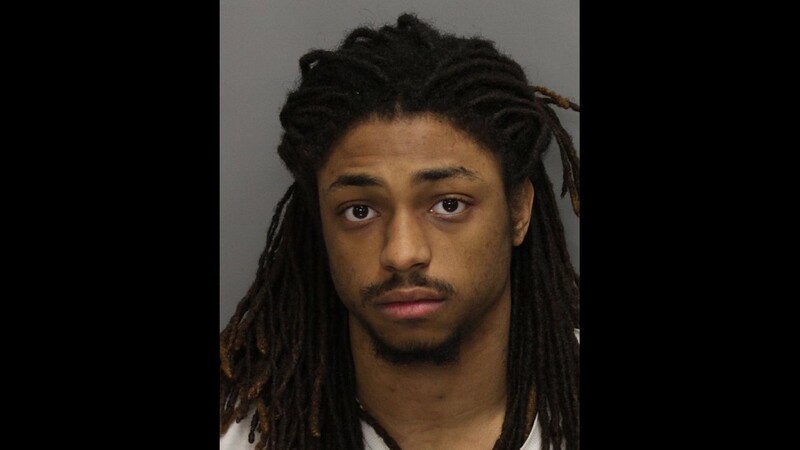 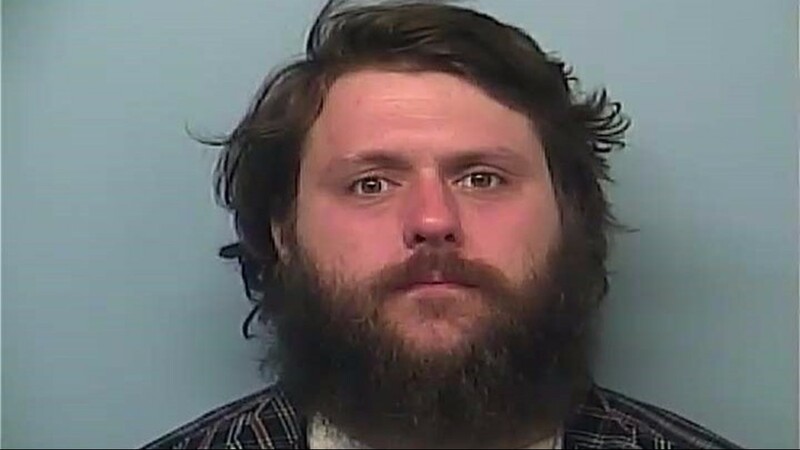 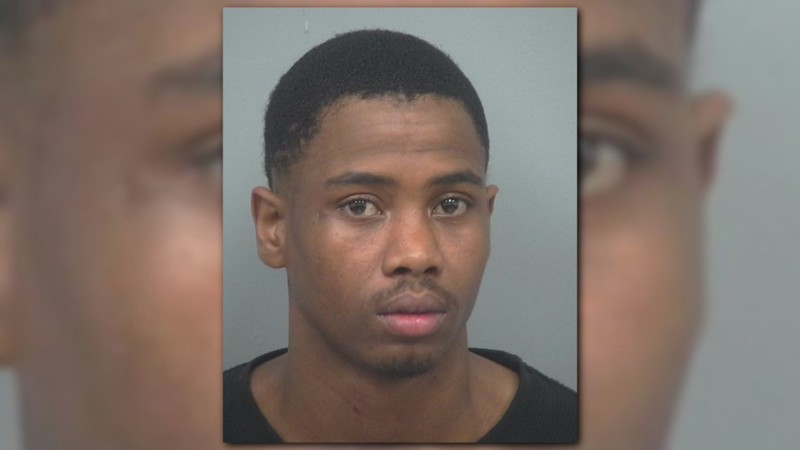 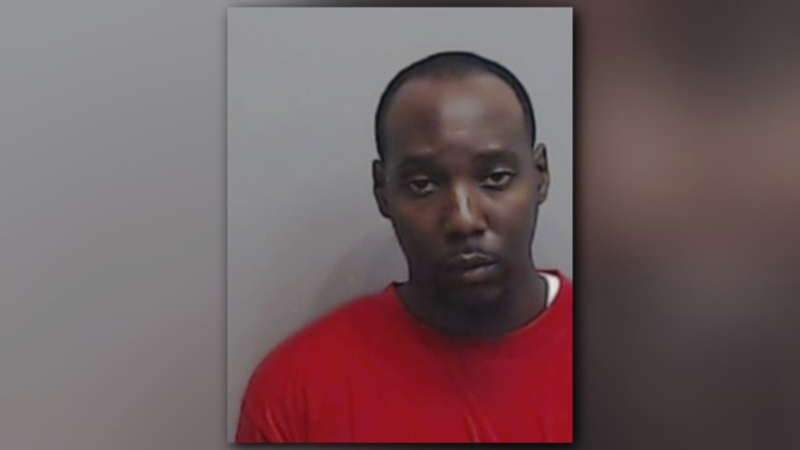 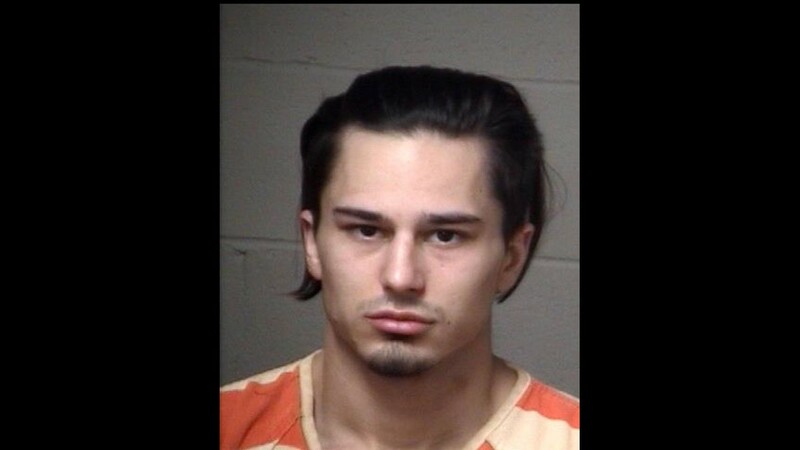 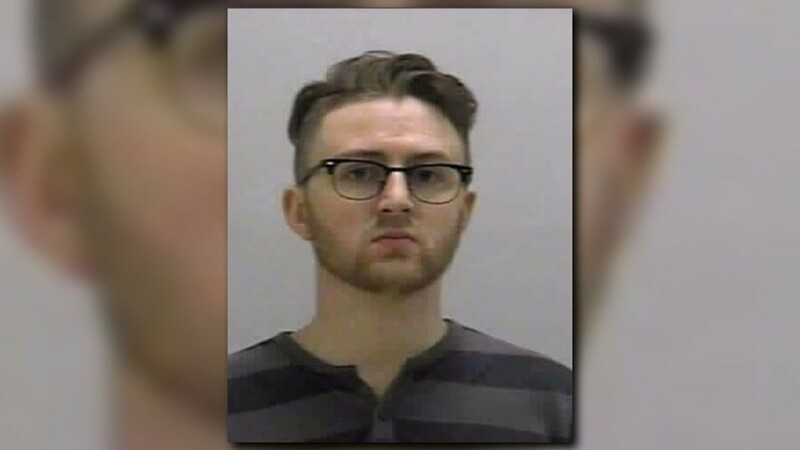 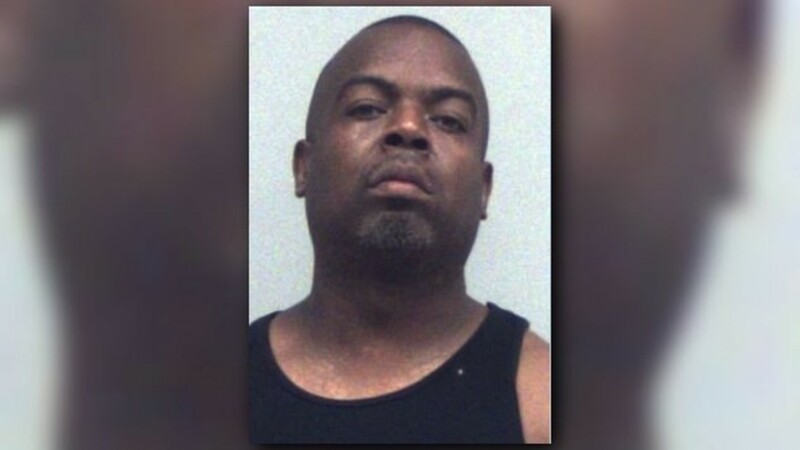 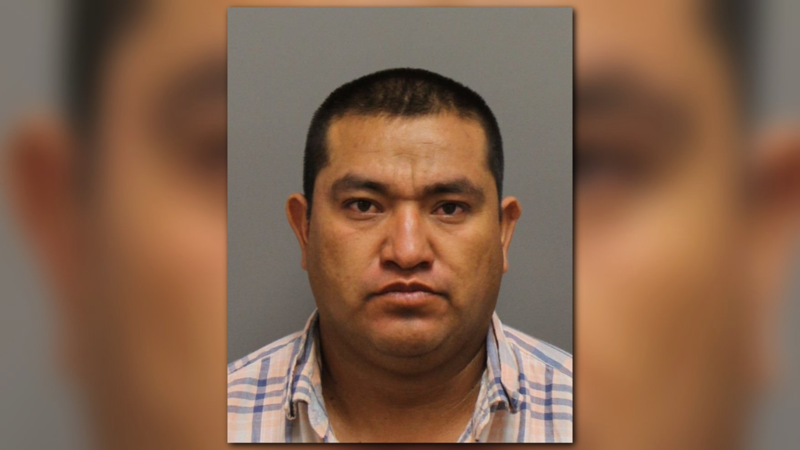 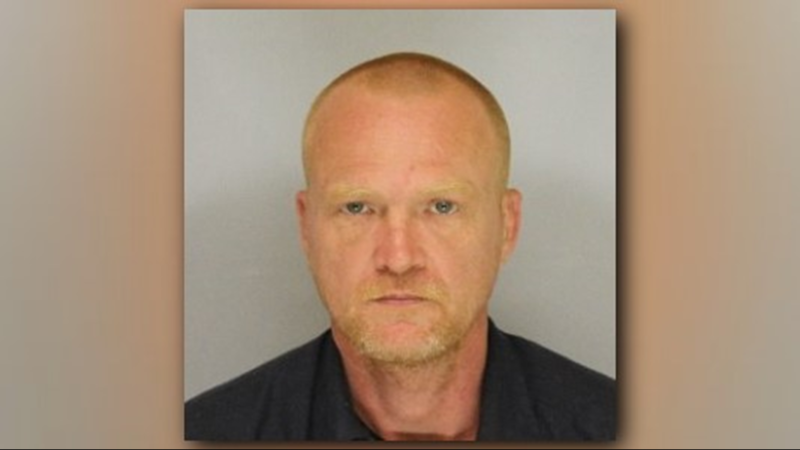 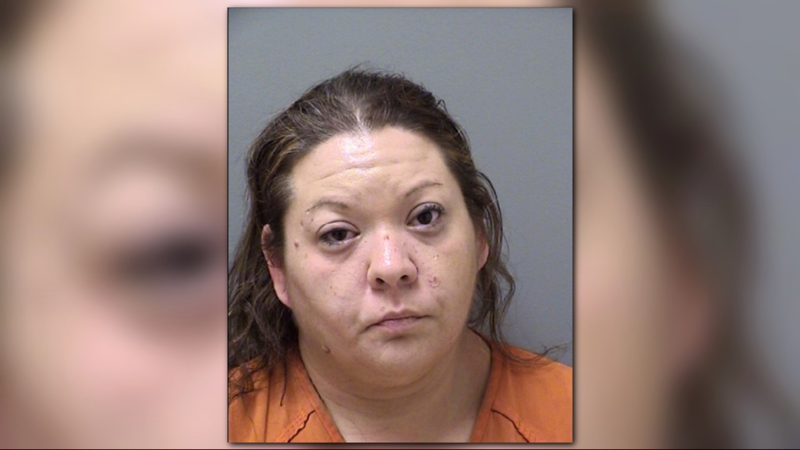 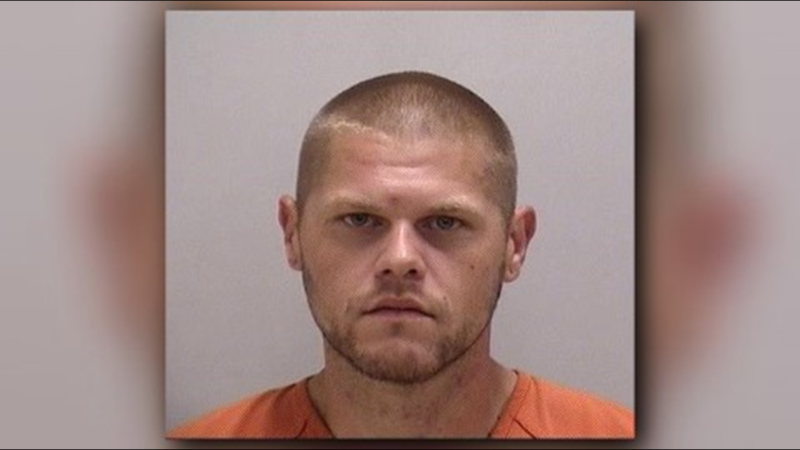 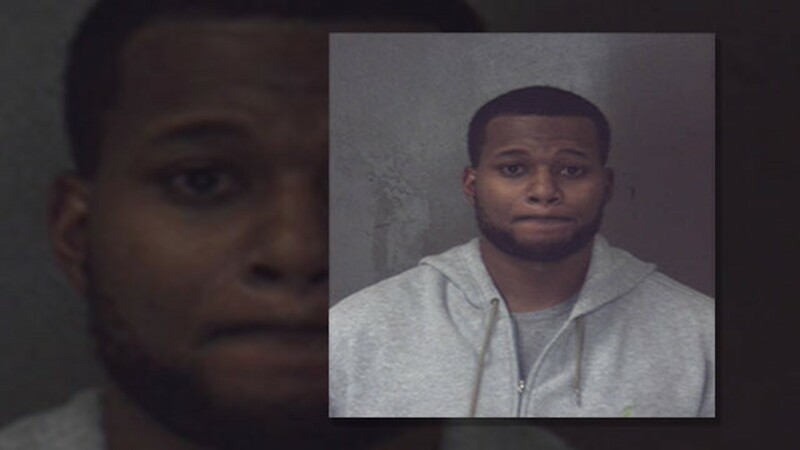 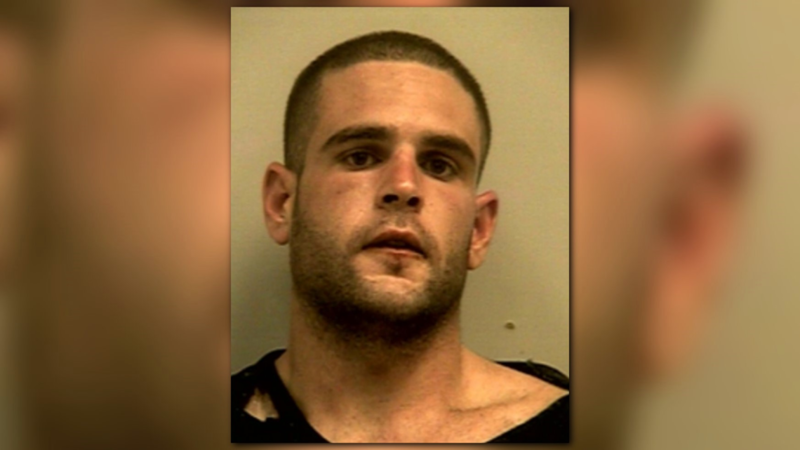 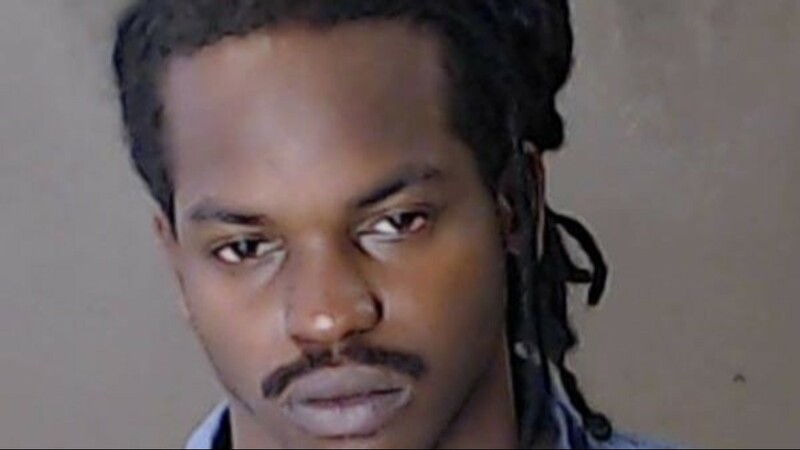 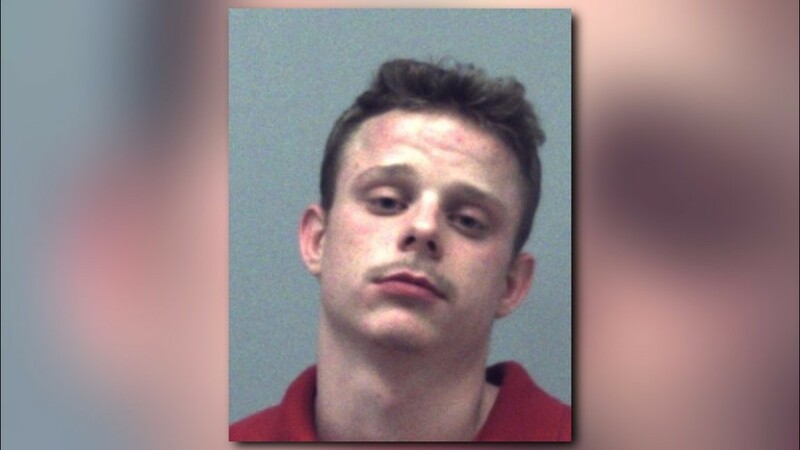 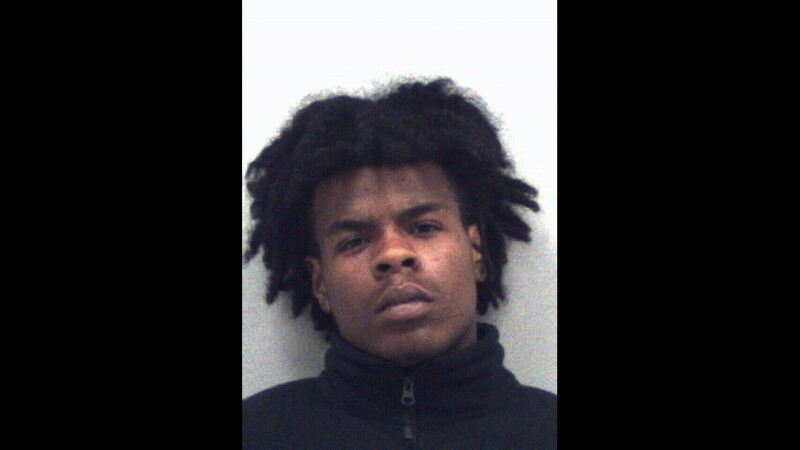 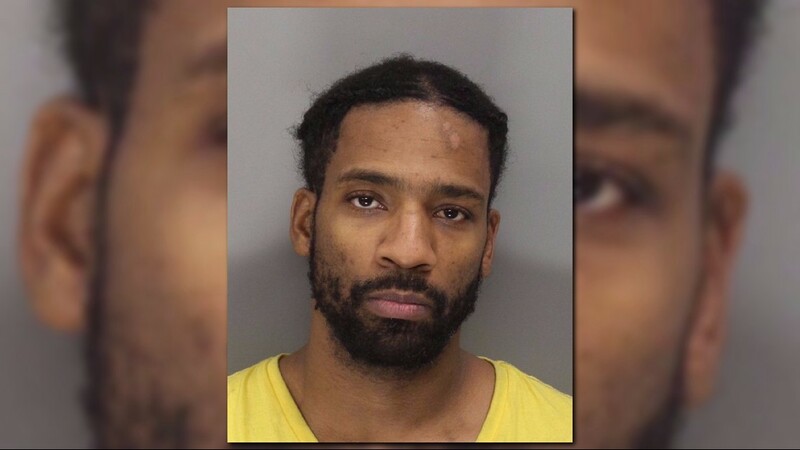 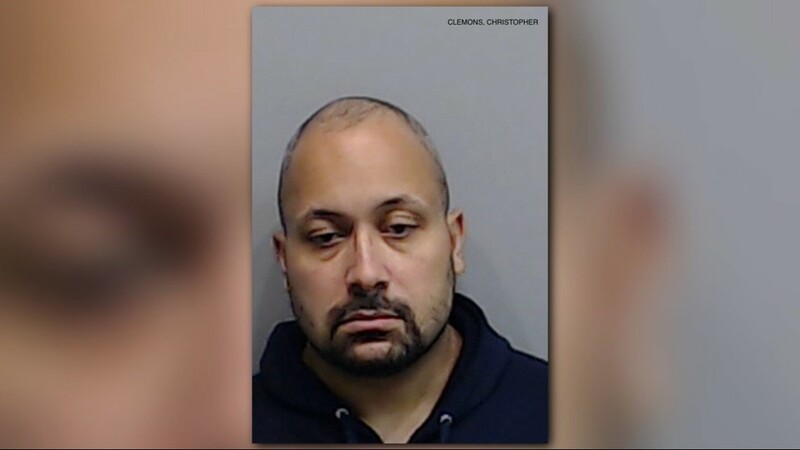 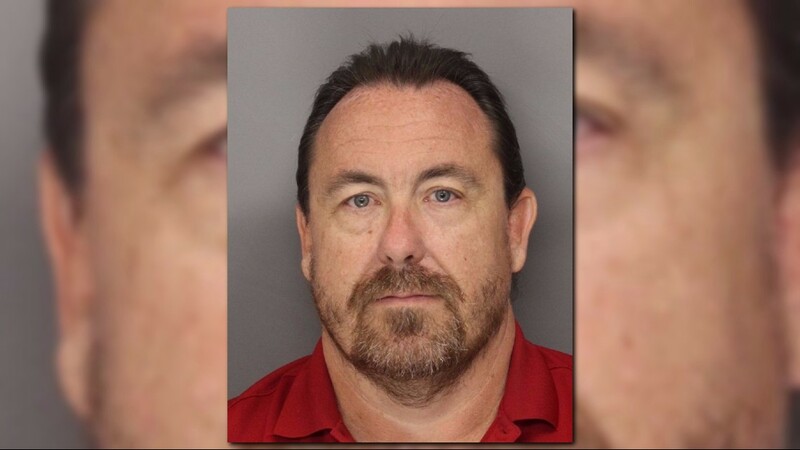 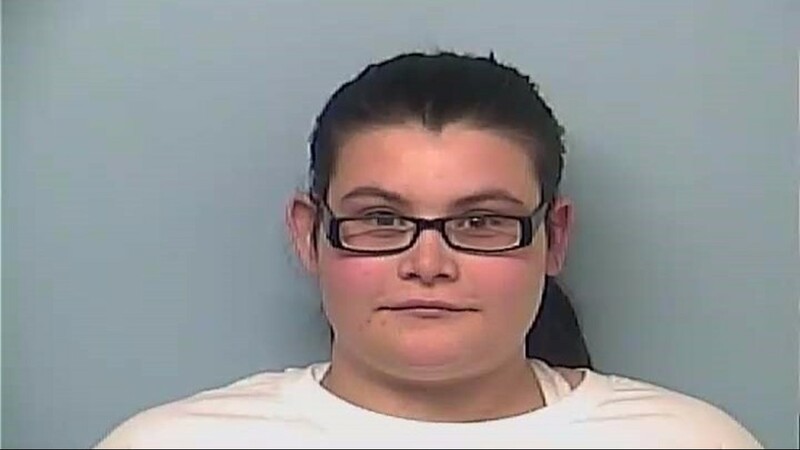 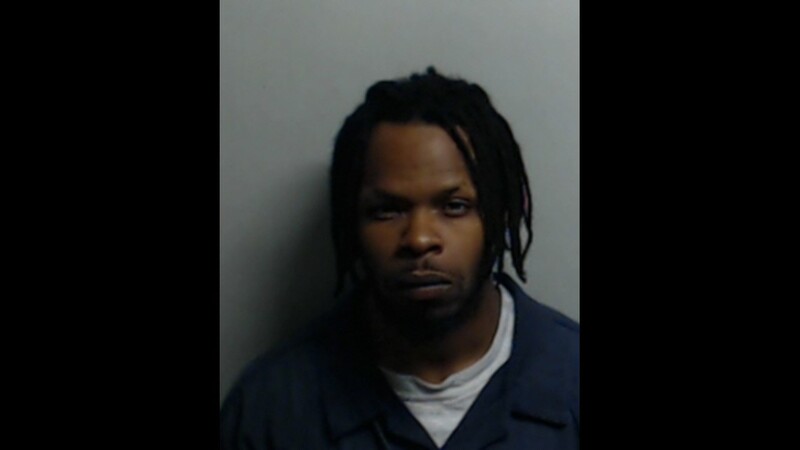 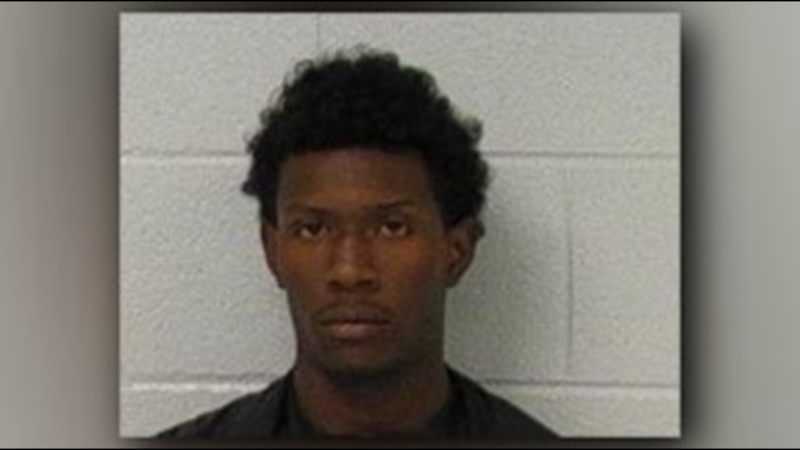 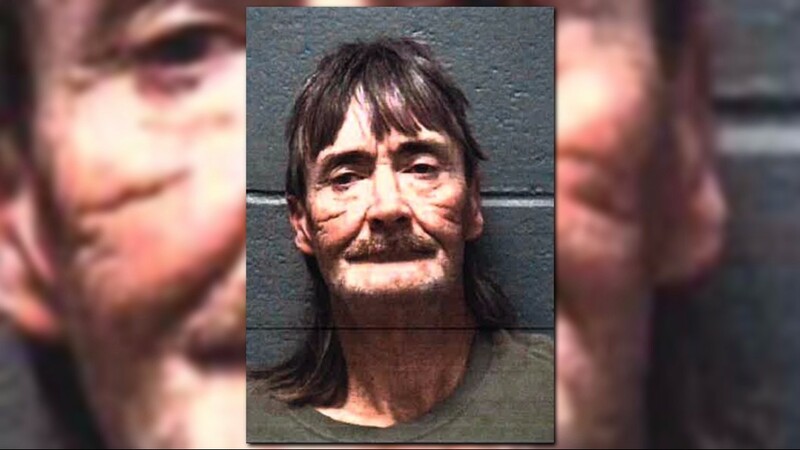 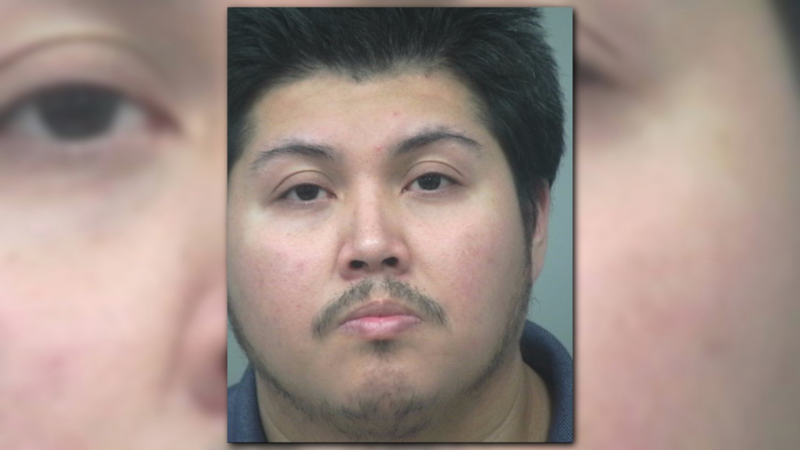 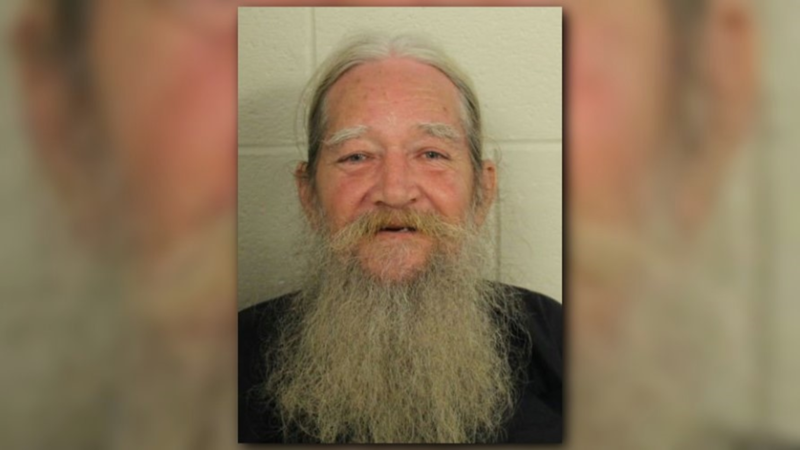 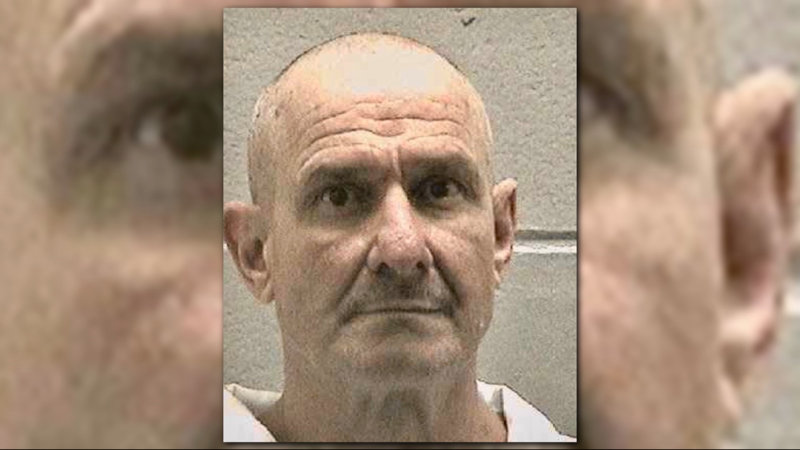 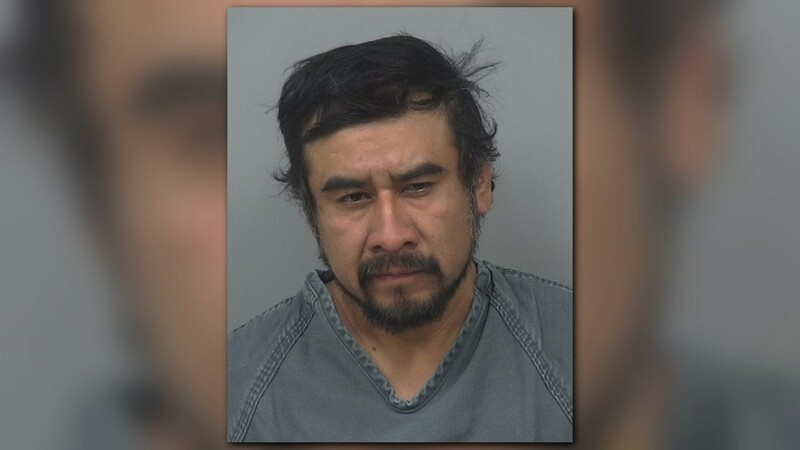 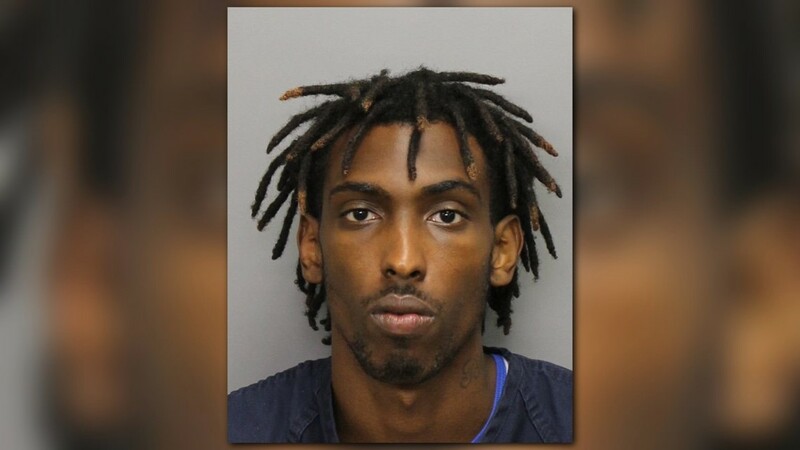 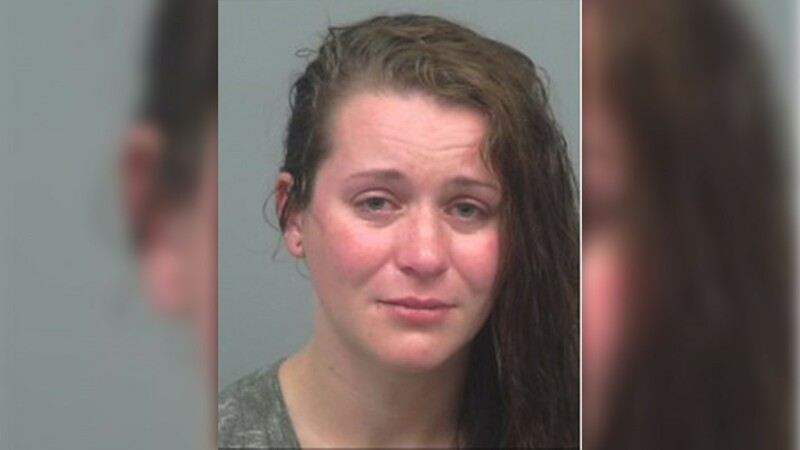 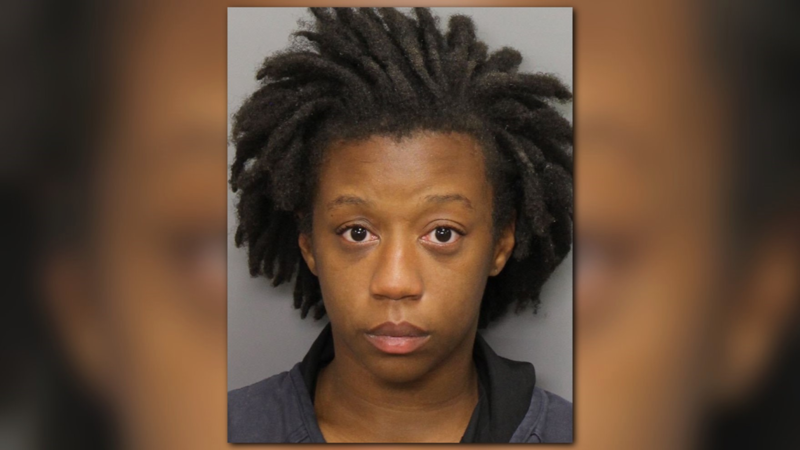 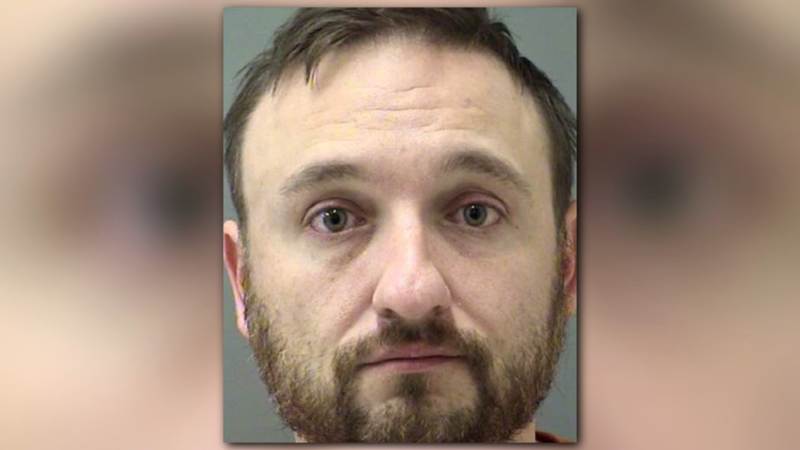 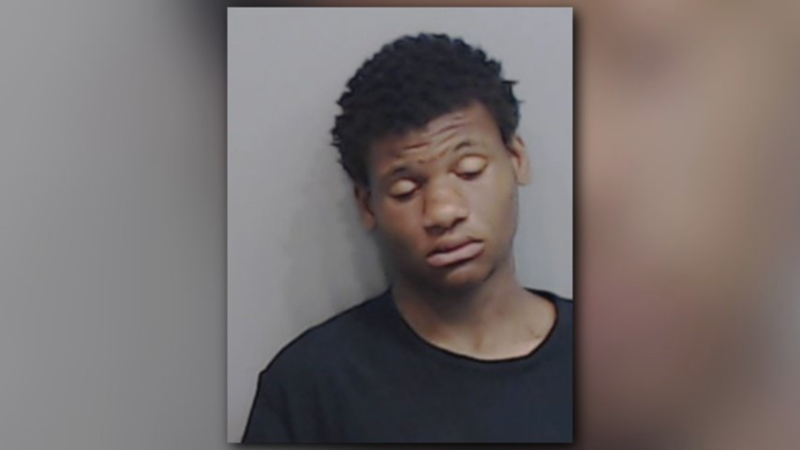 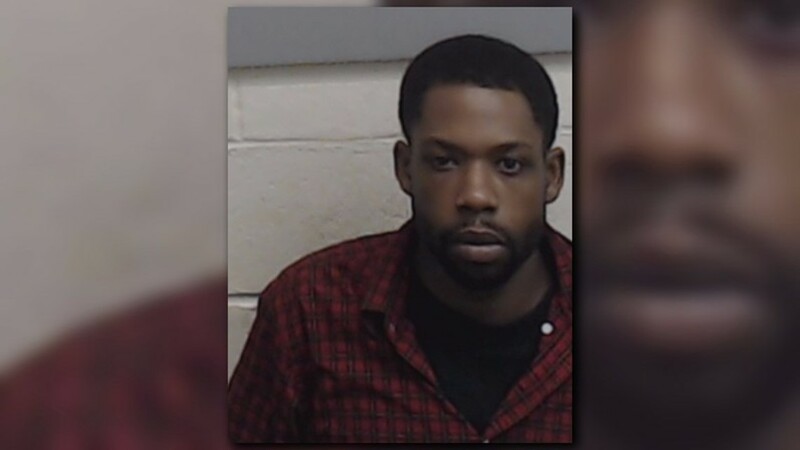 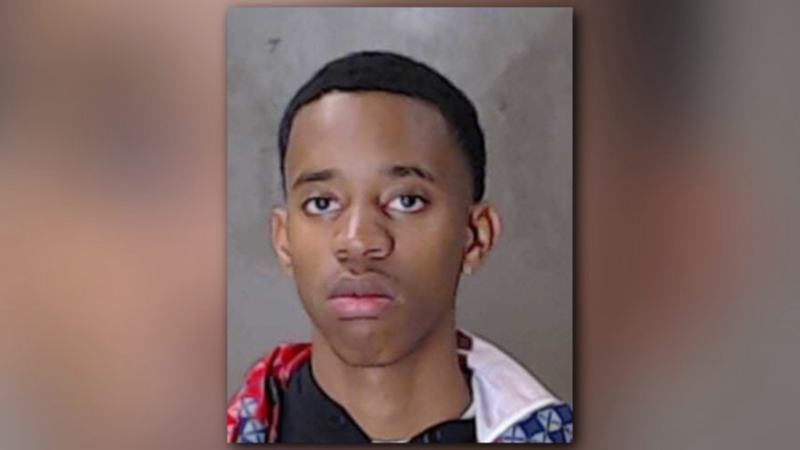 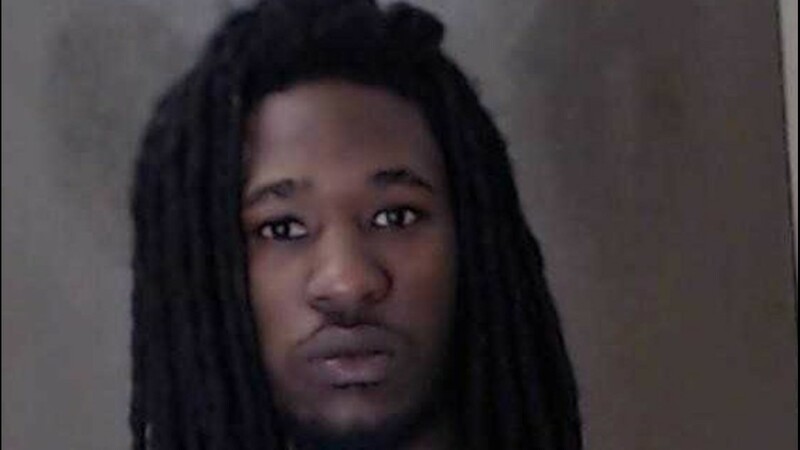 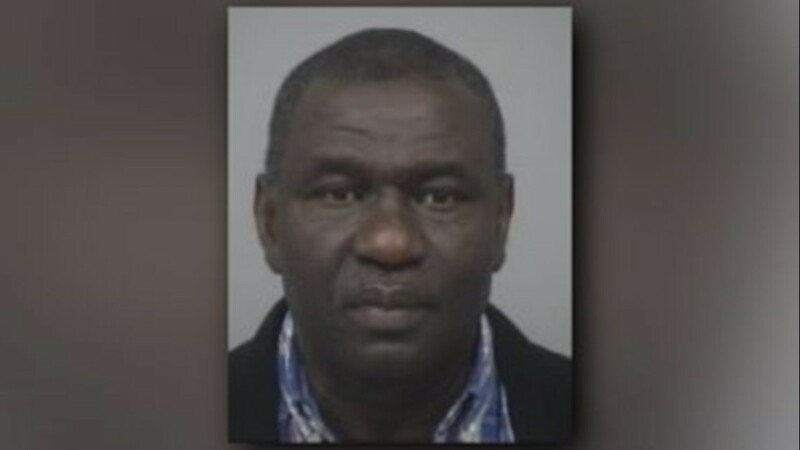 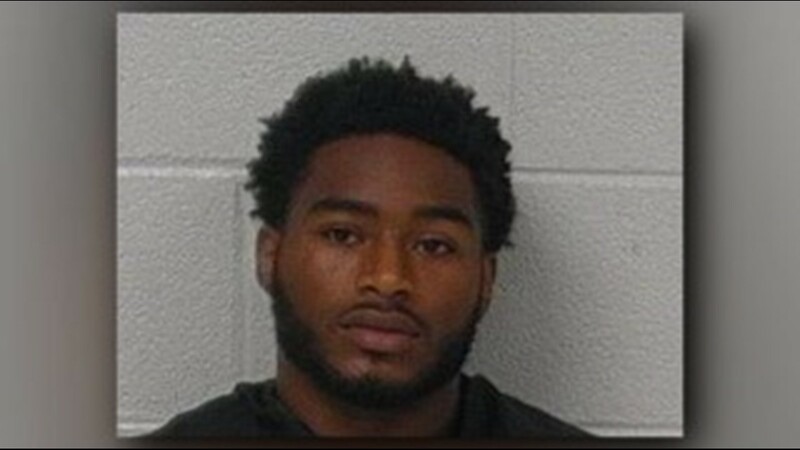 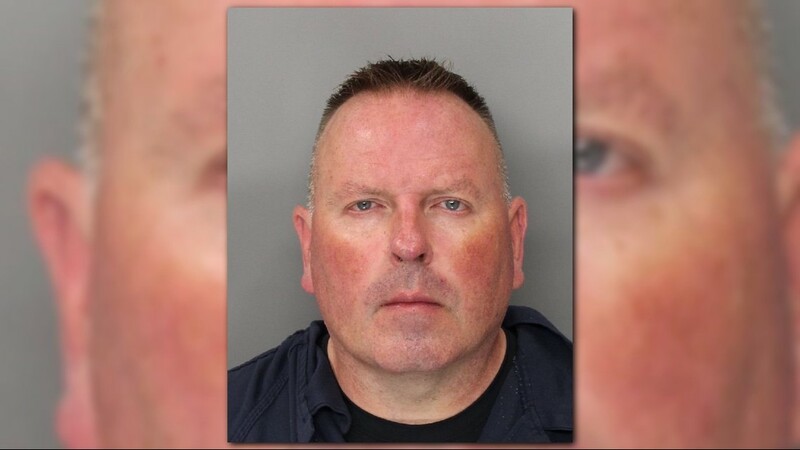 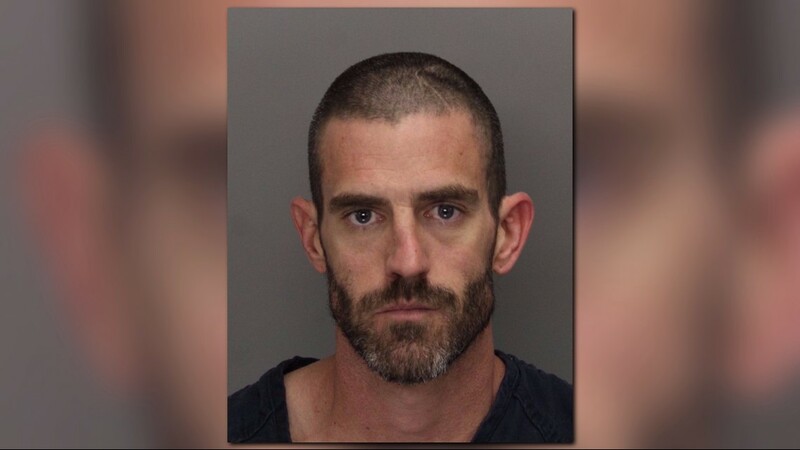 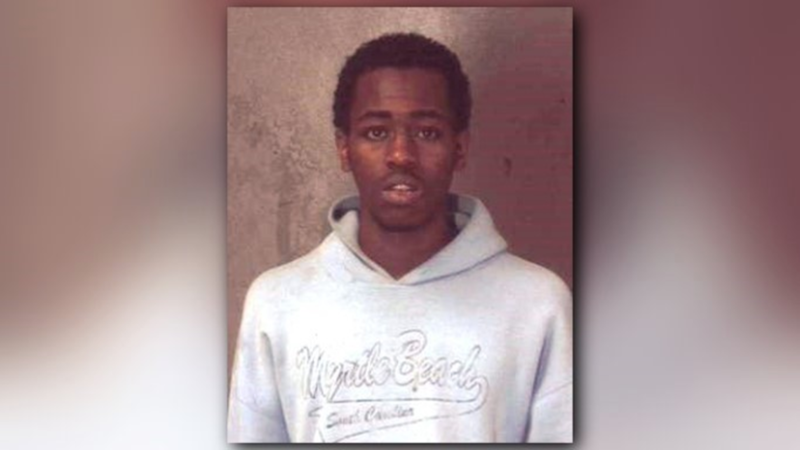 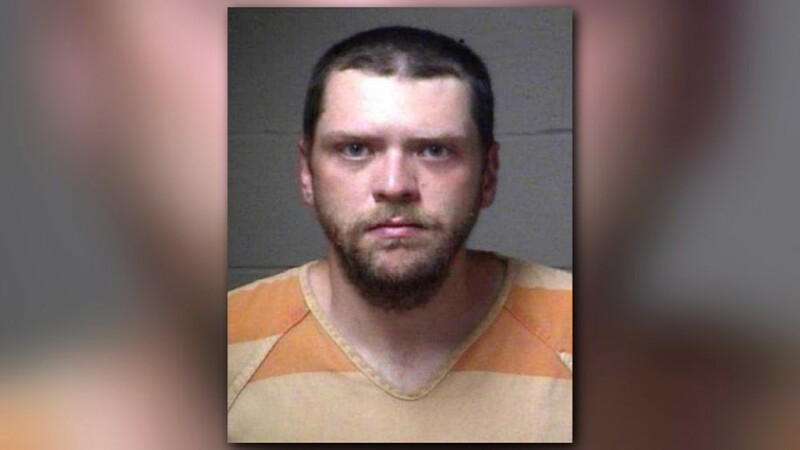 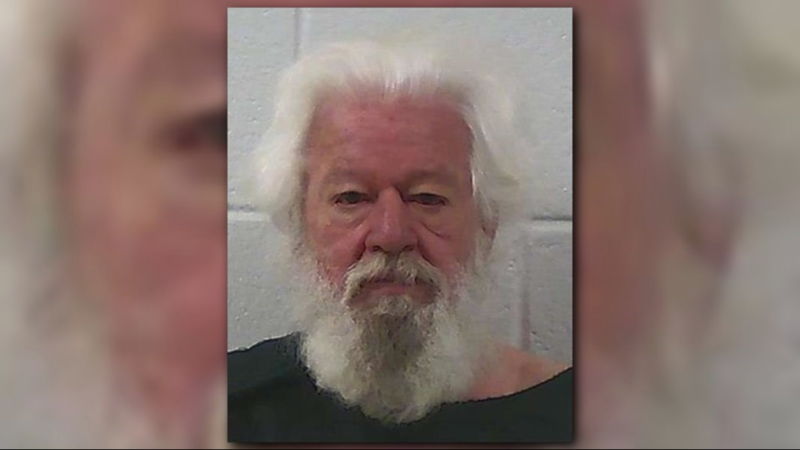 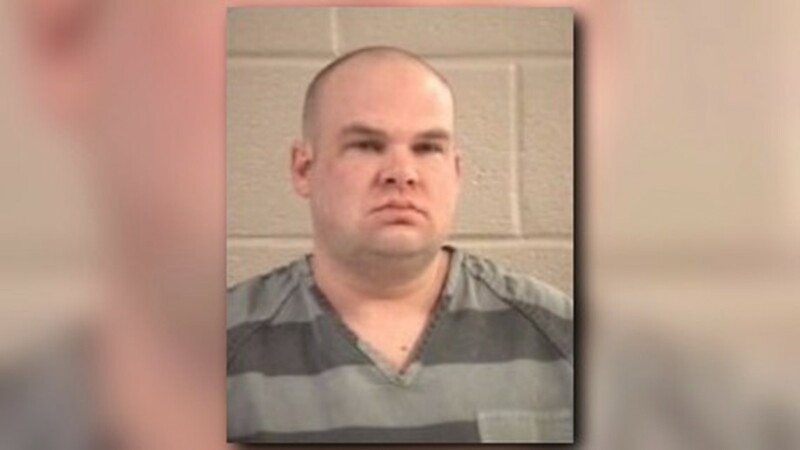 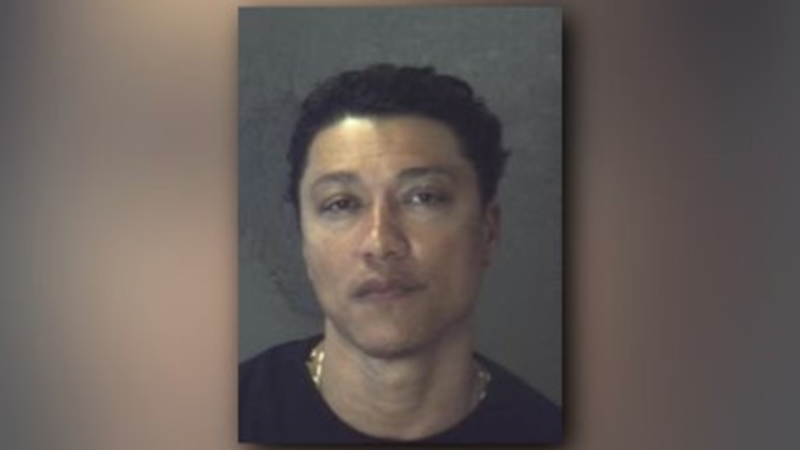 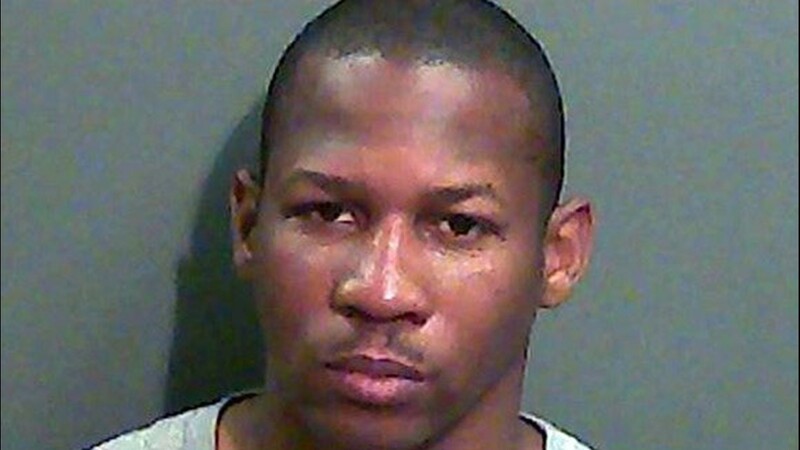 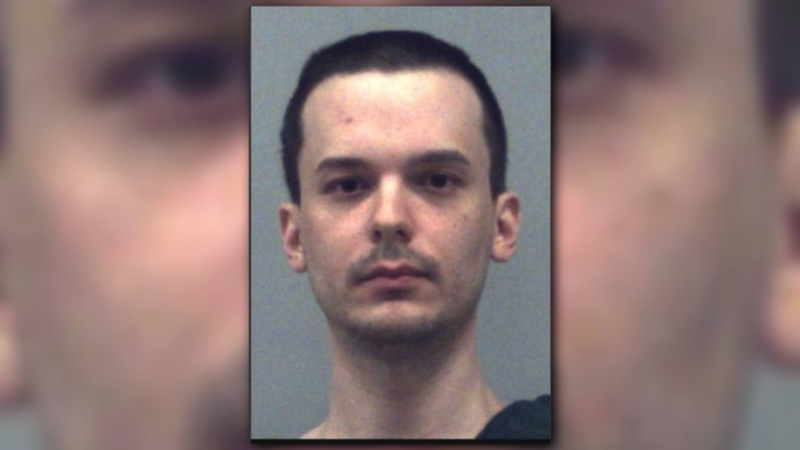 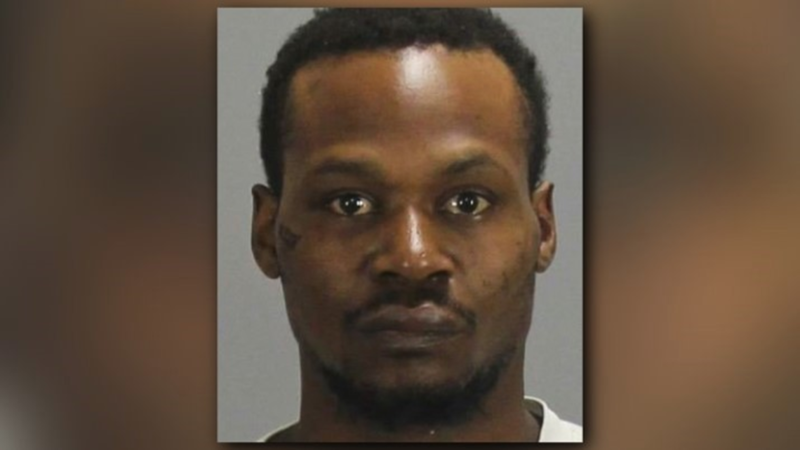 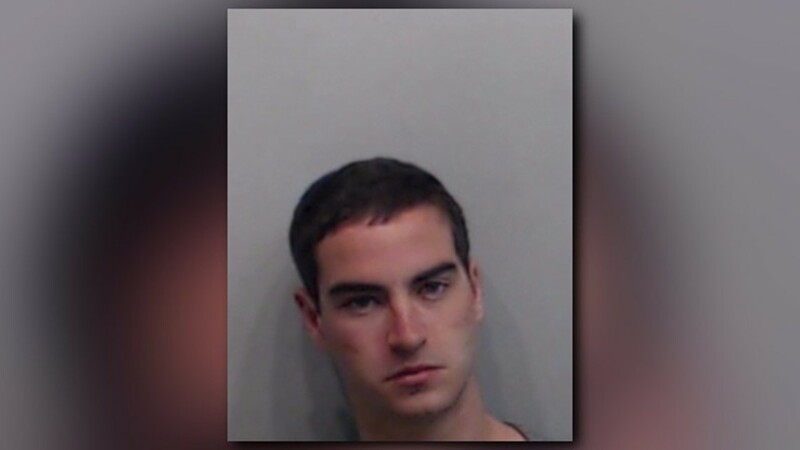 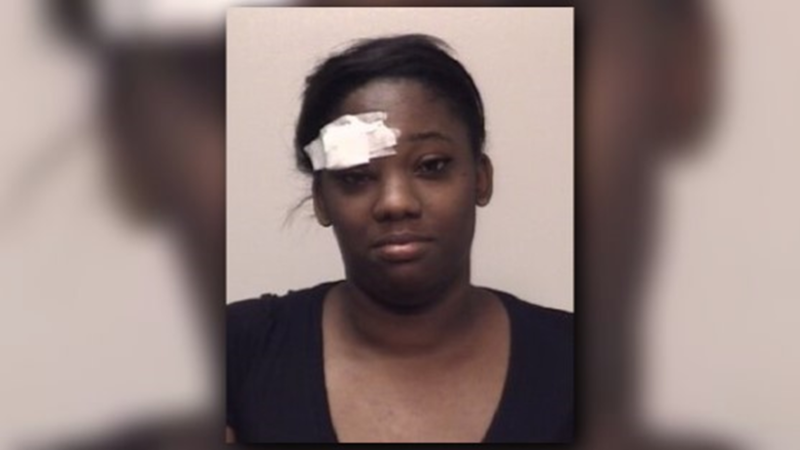 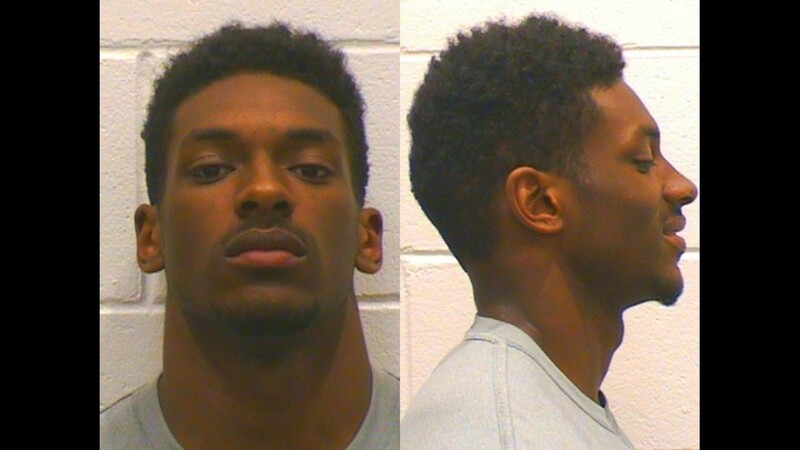 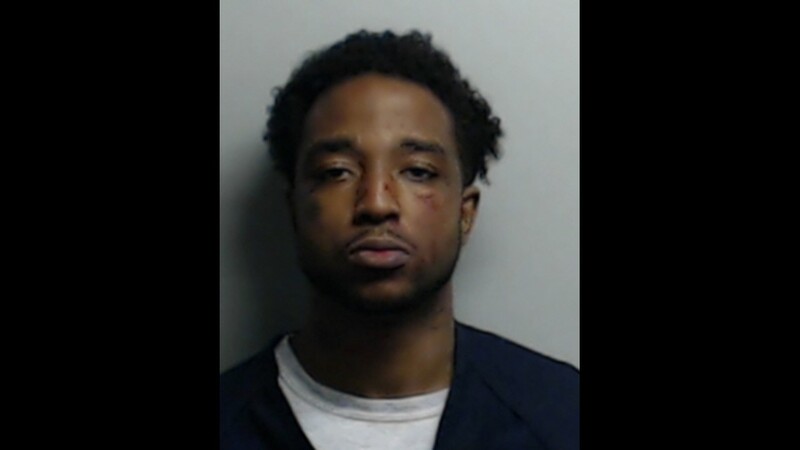 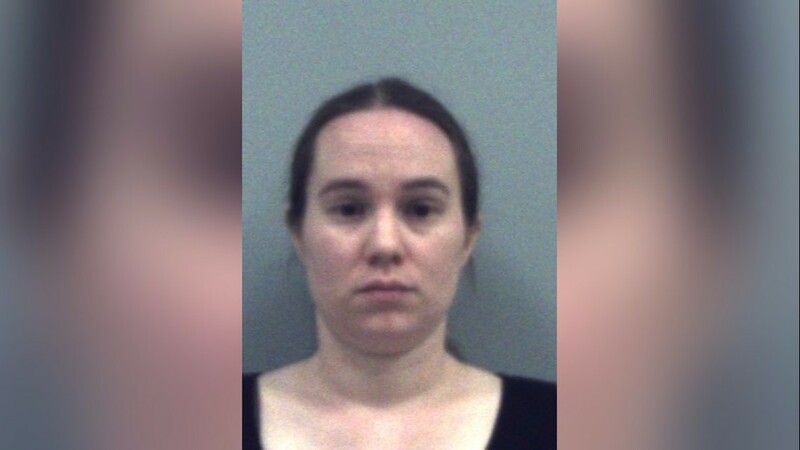 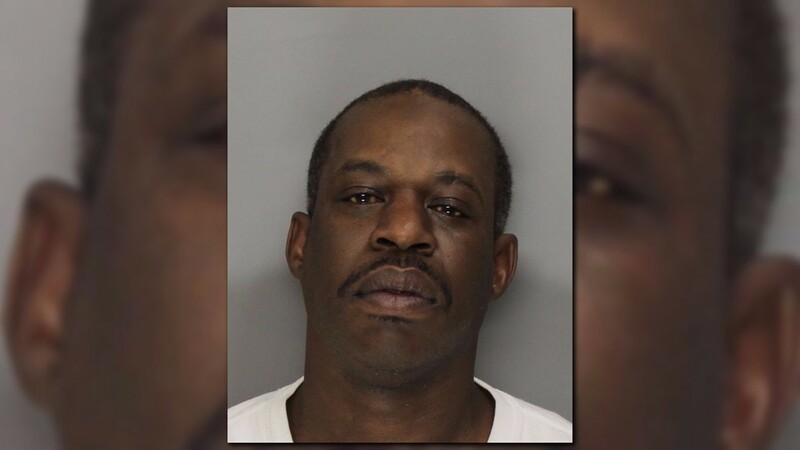 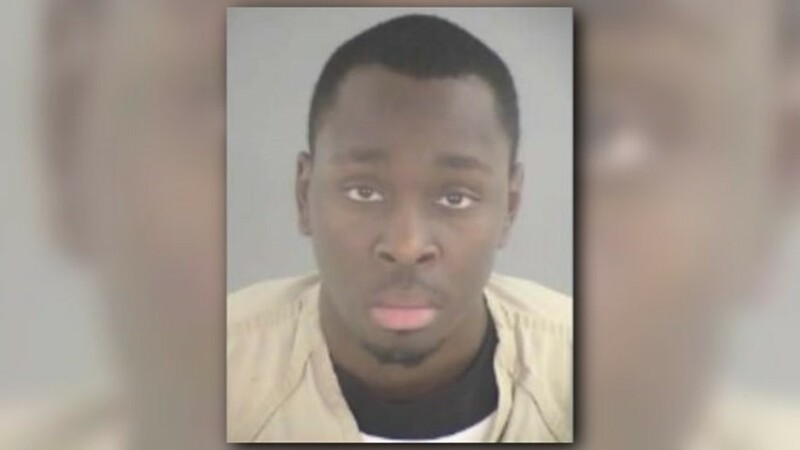 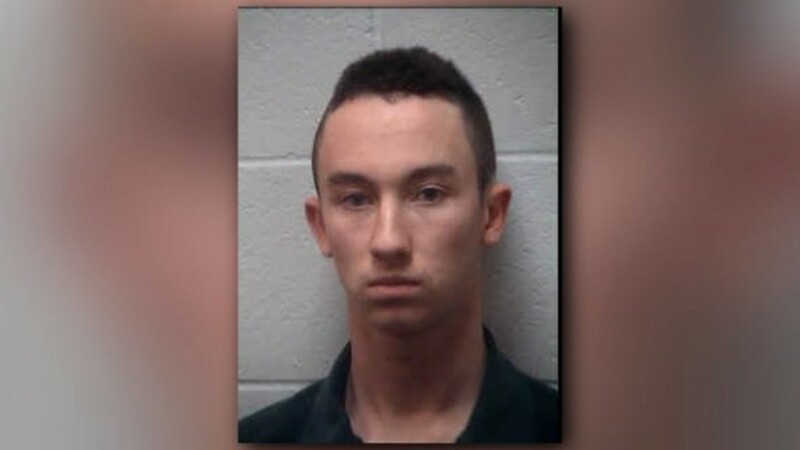 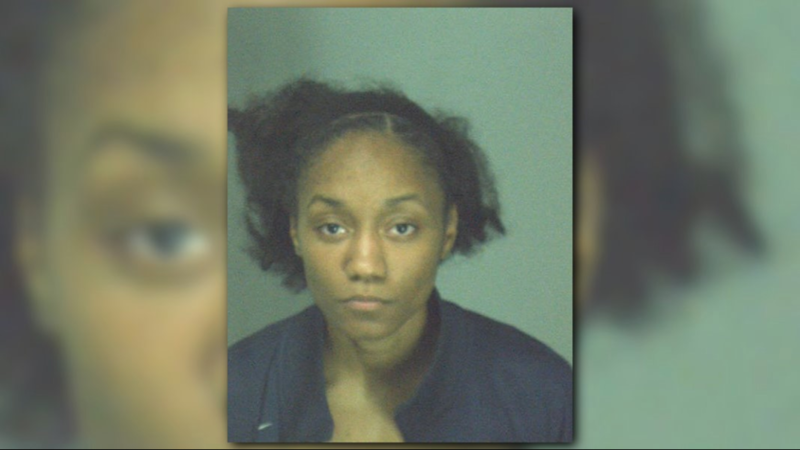 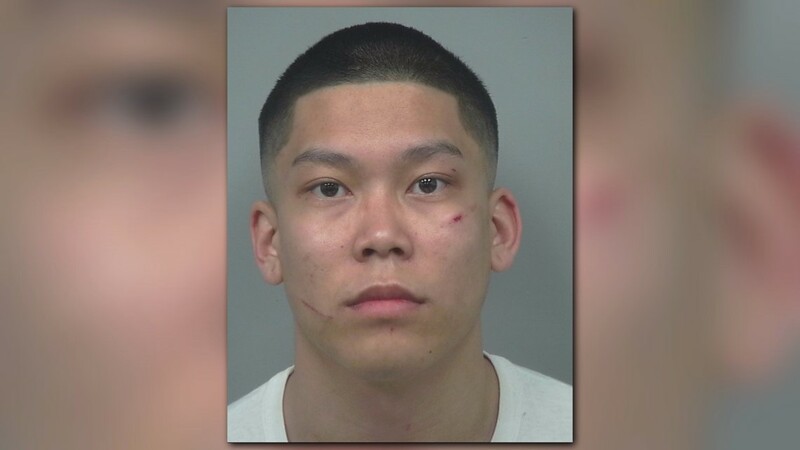 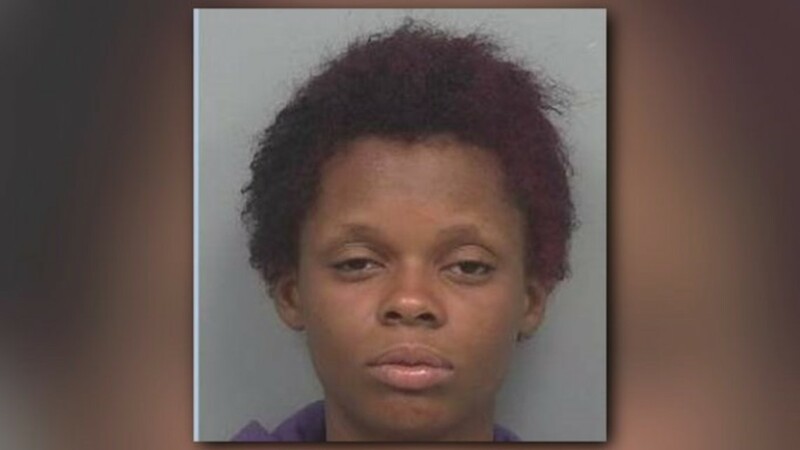 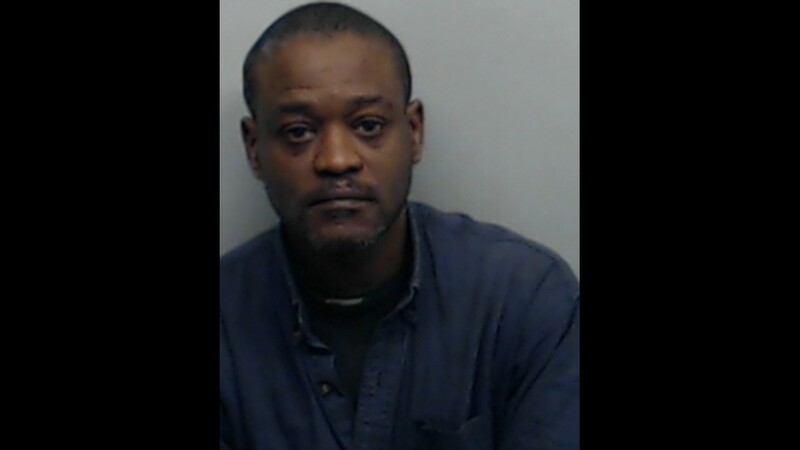 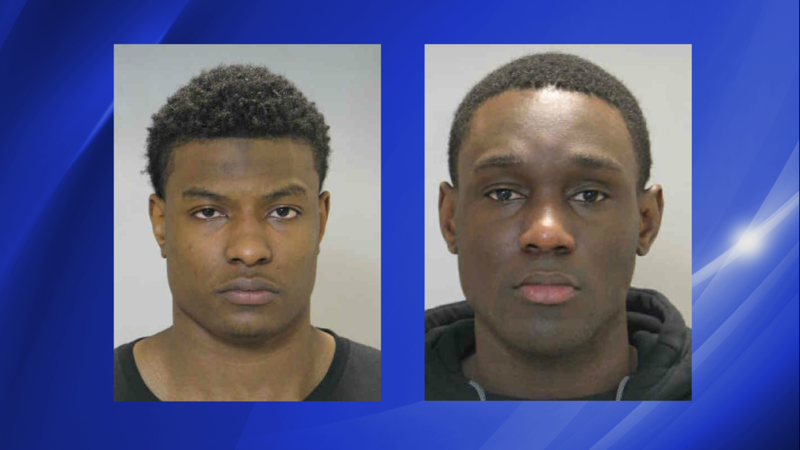 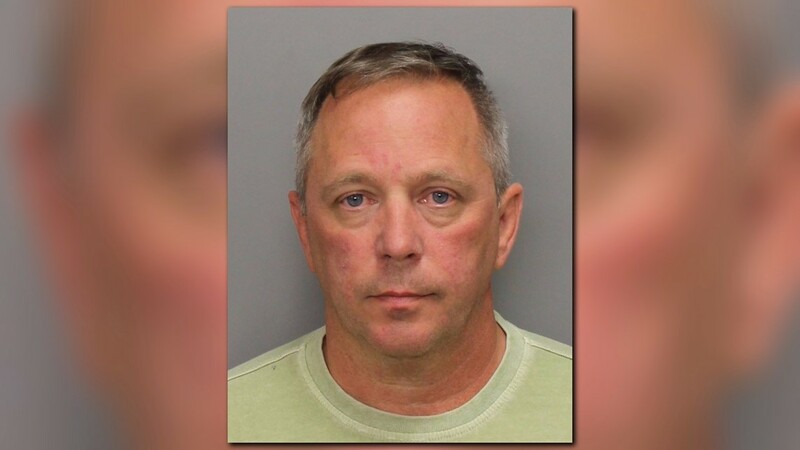 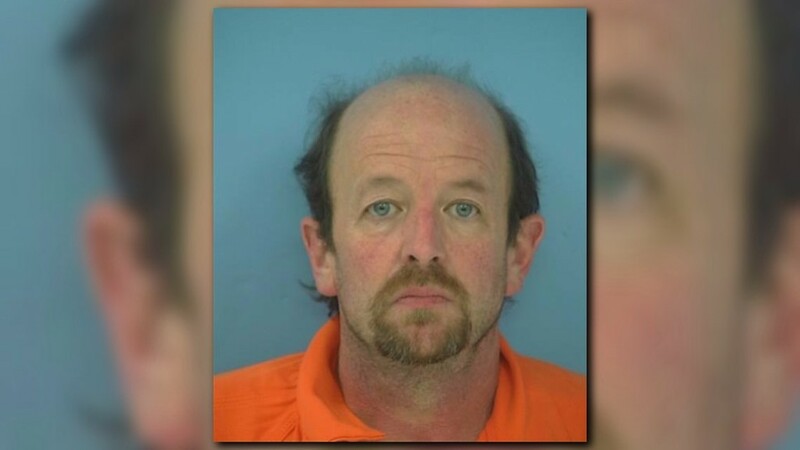 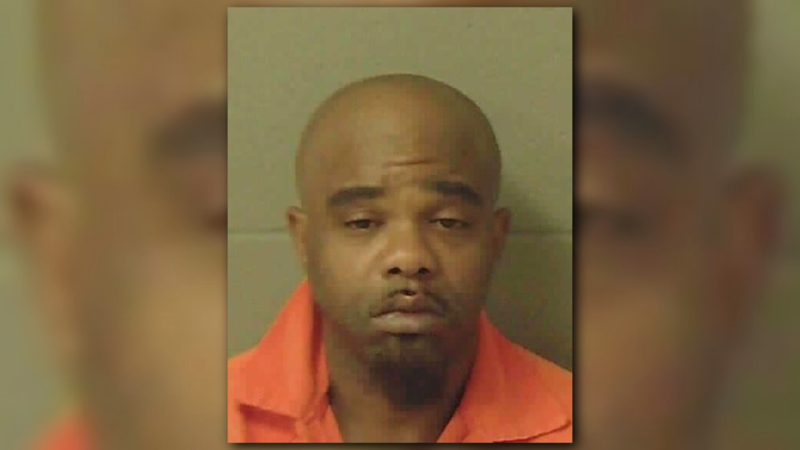 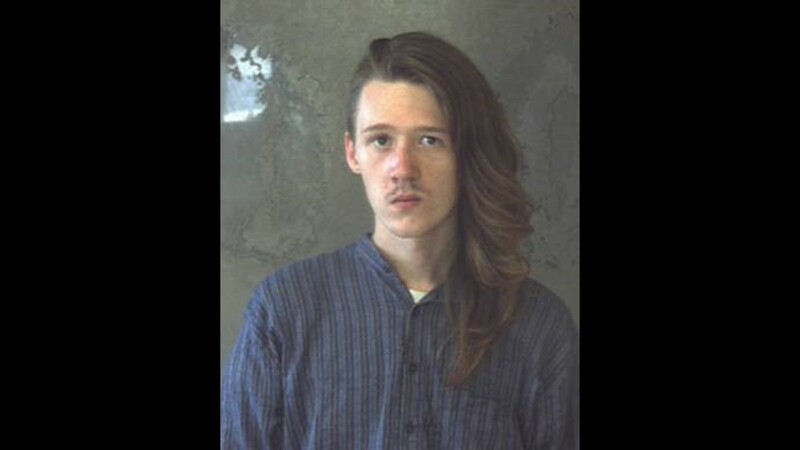 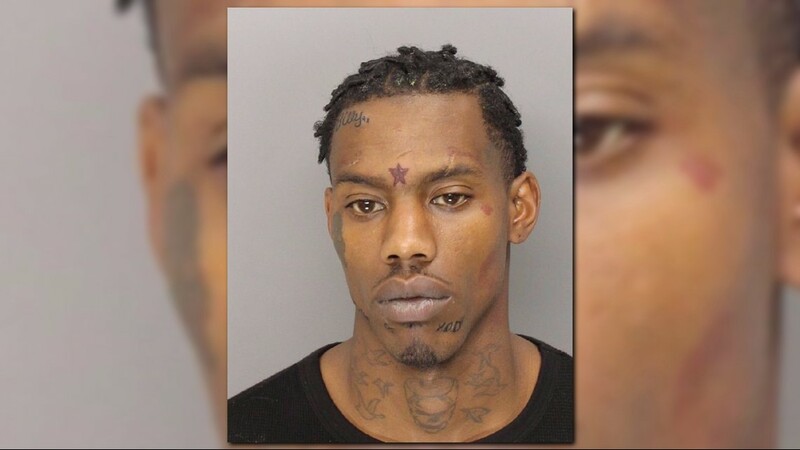 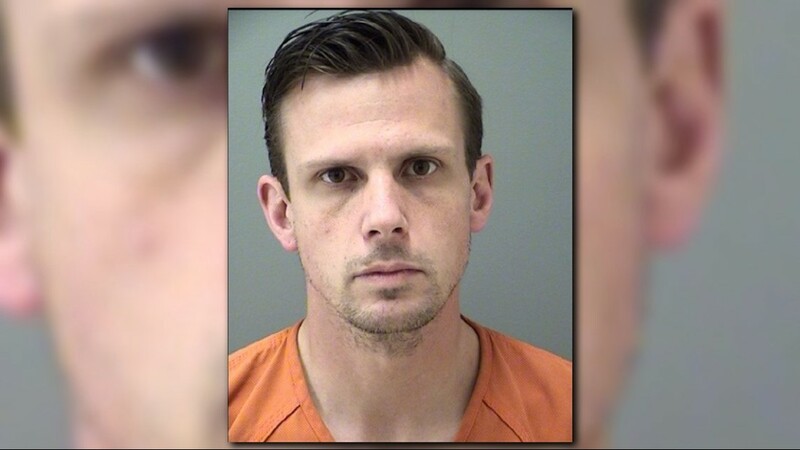 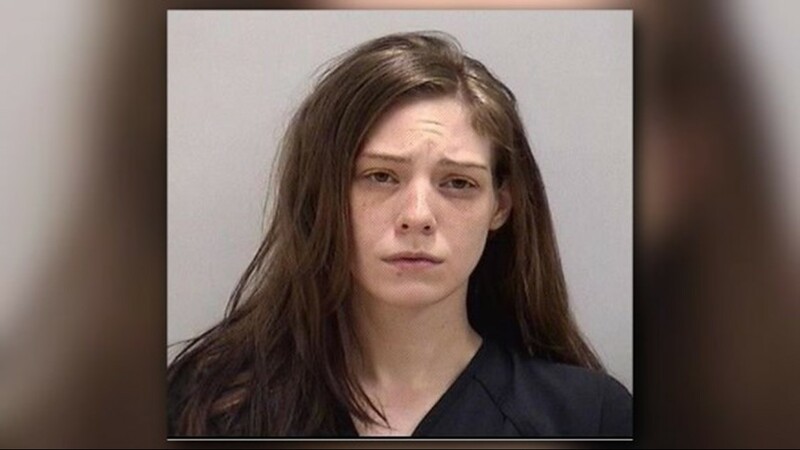 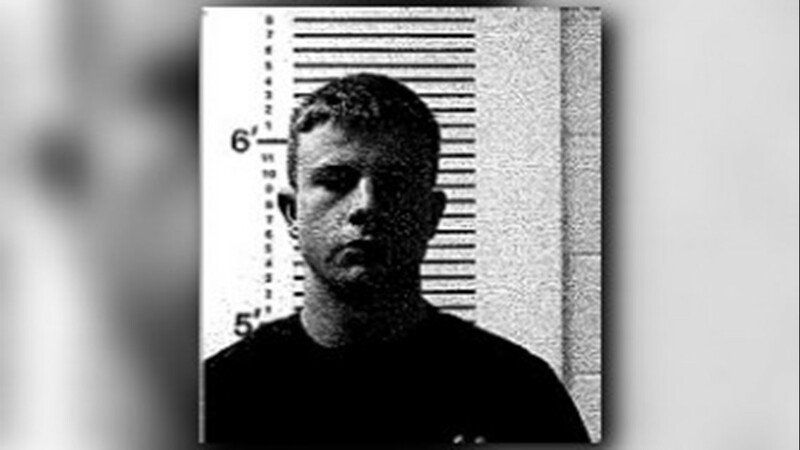 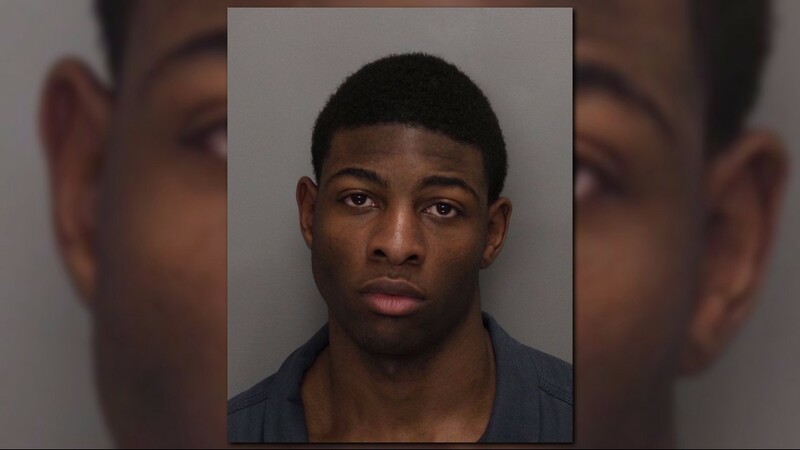 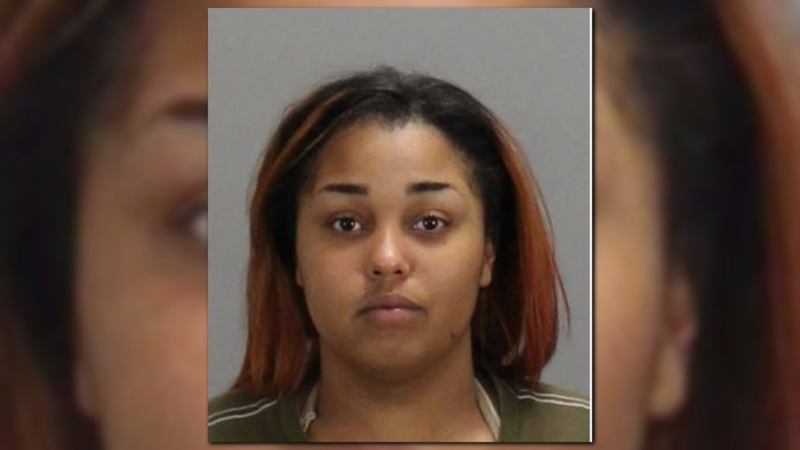 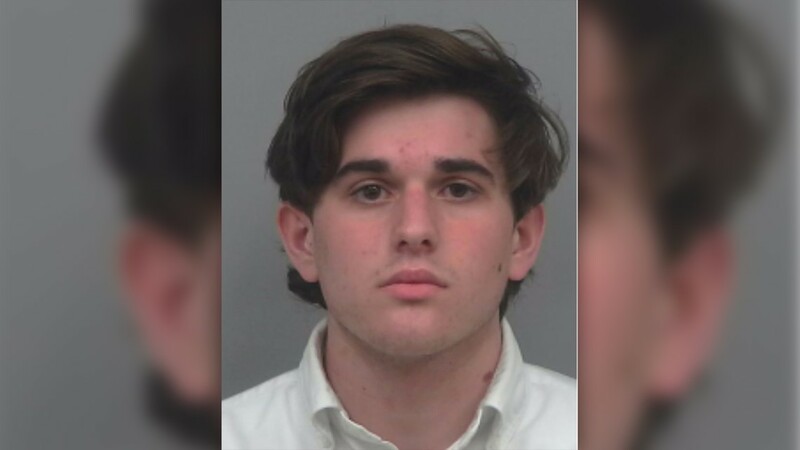 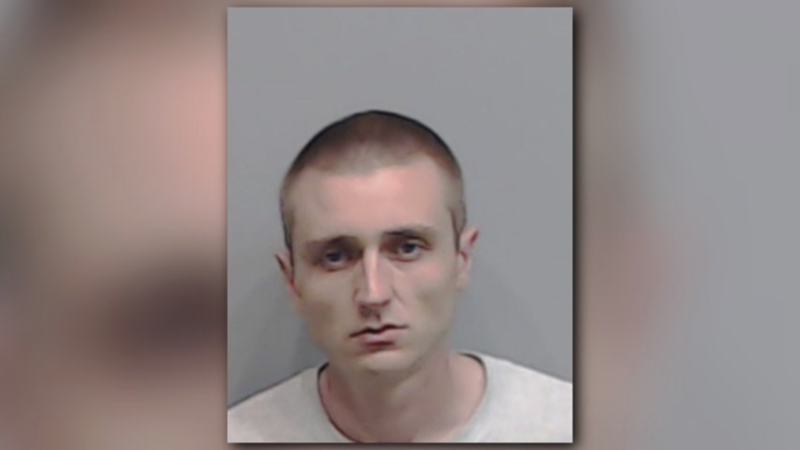 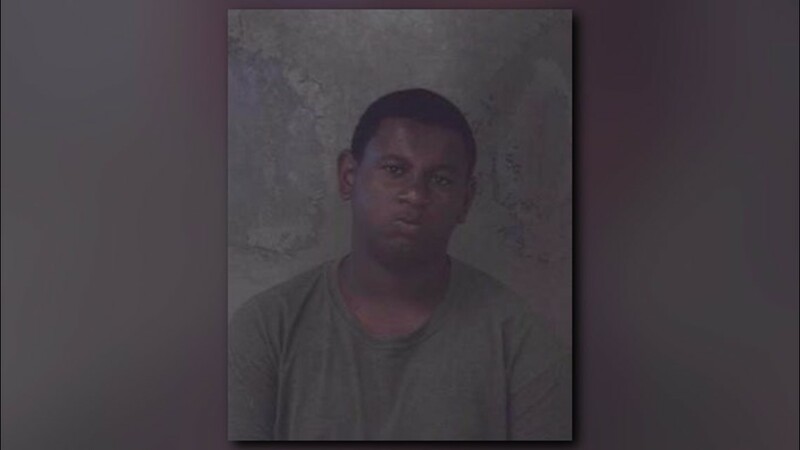 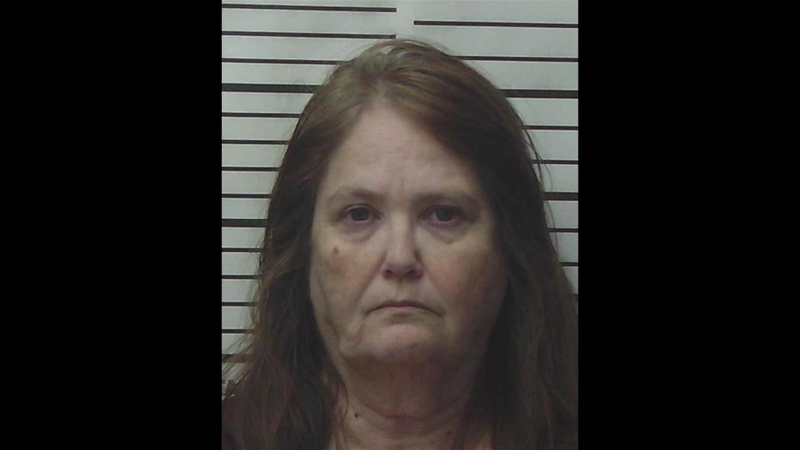 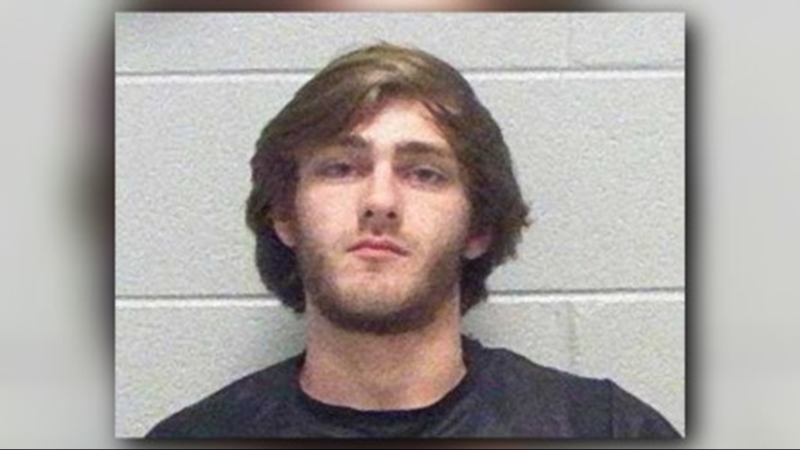 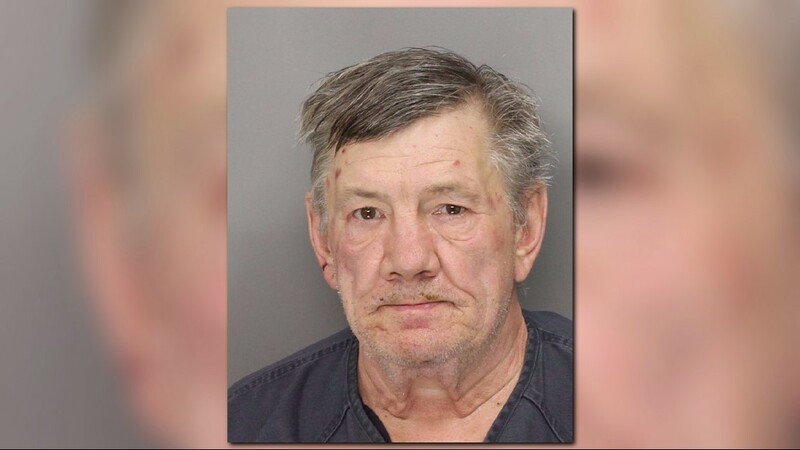 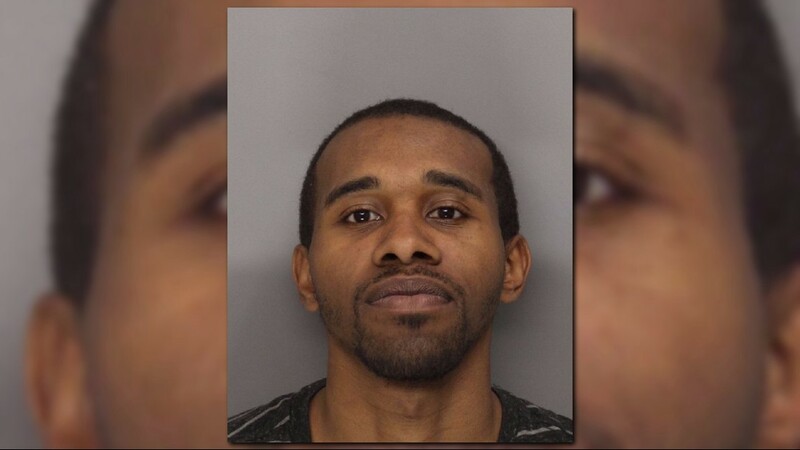 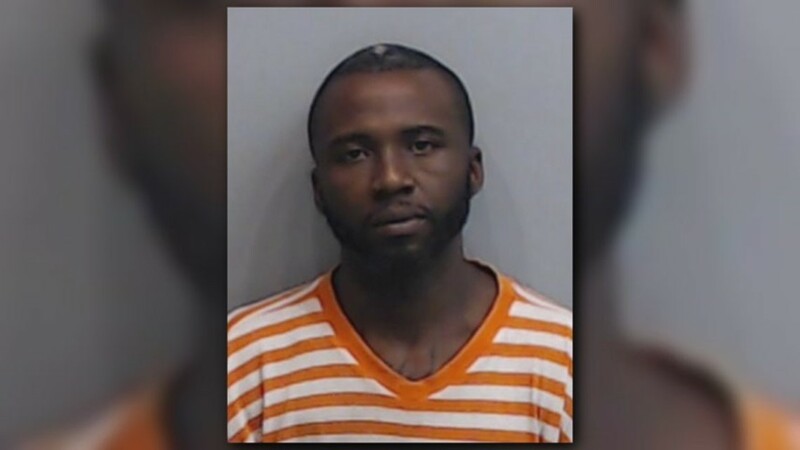 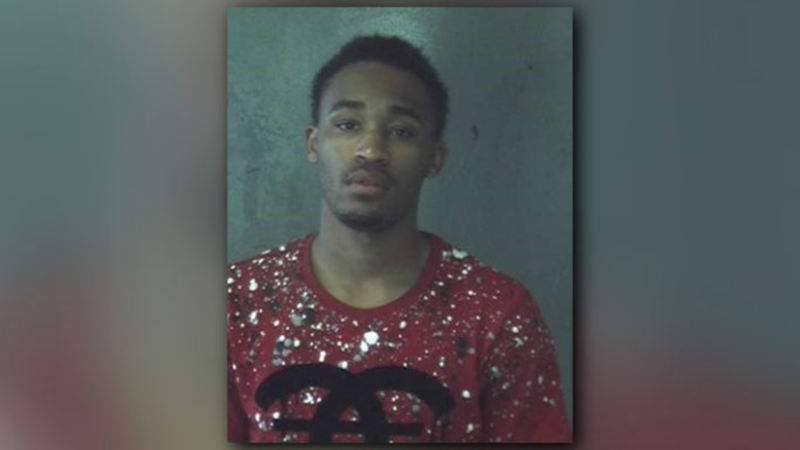 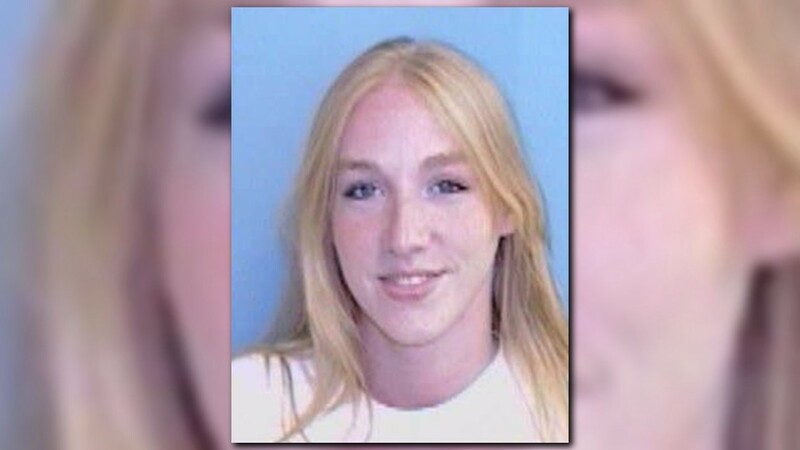 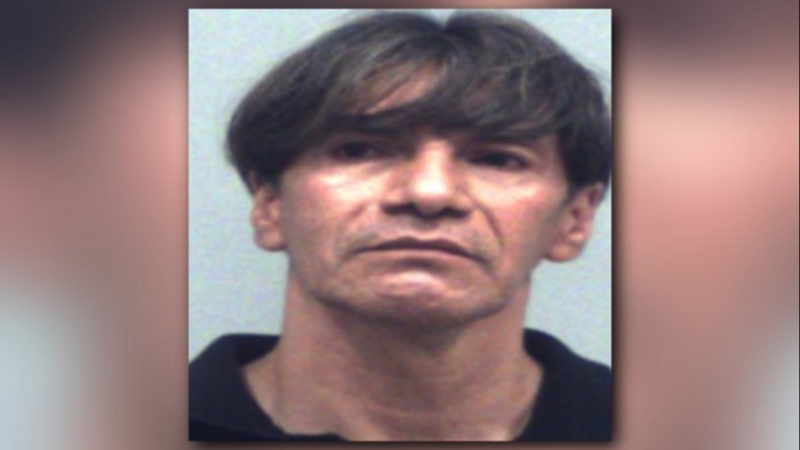 11Alive learned this is not the first time Townsend faced theft charges. 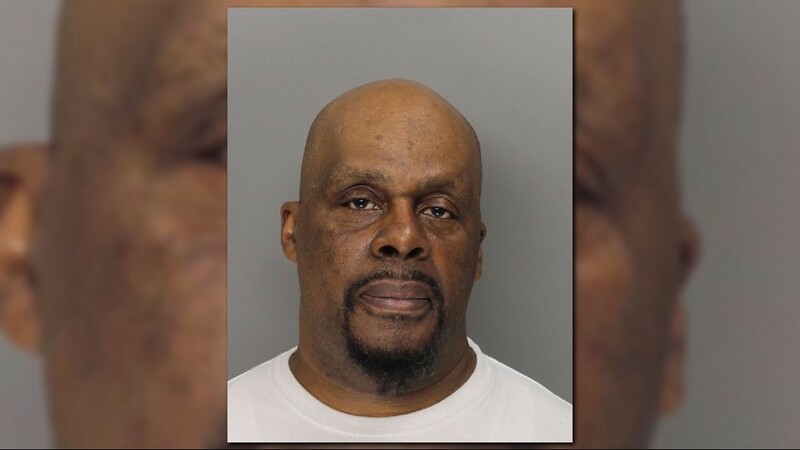 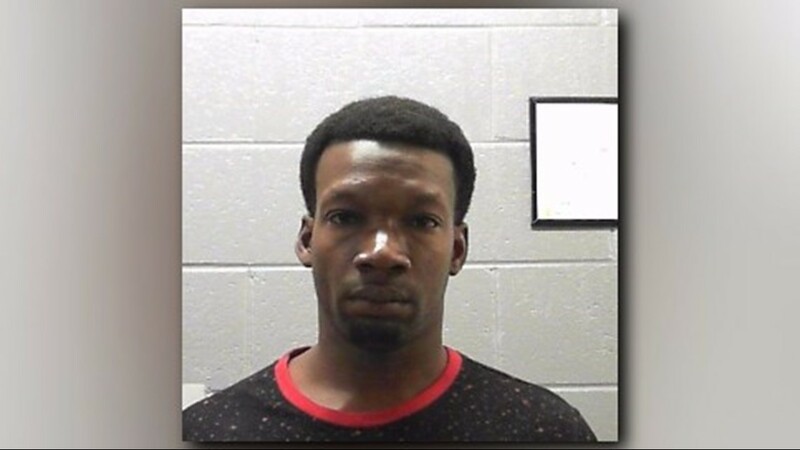 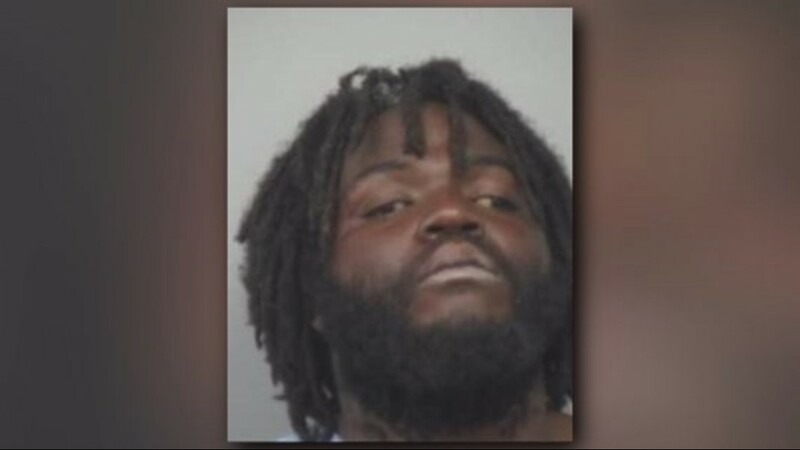 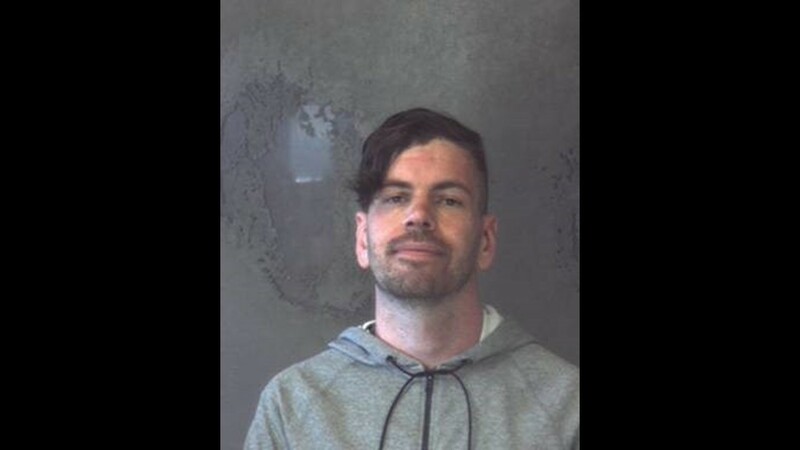 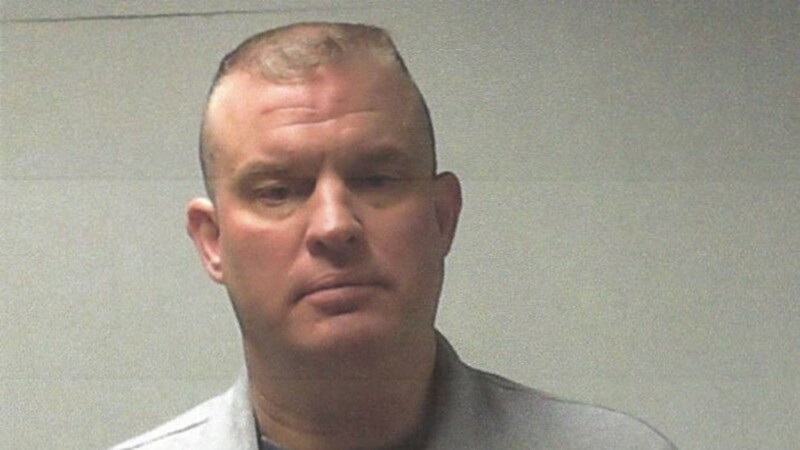 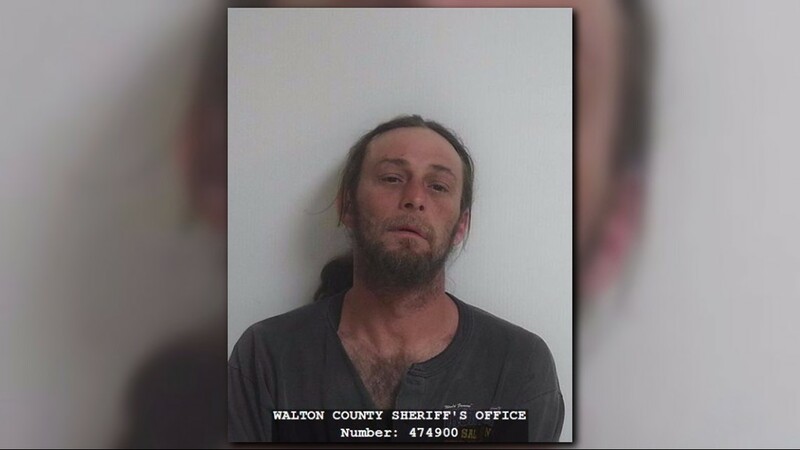 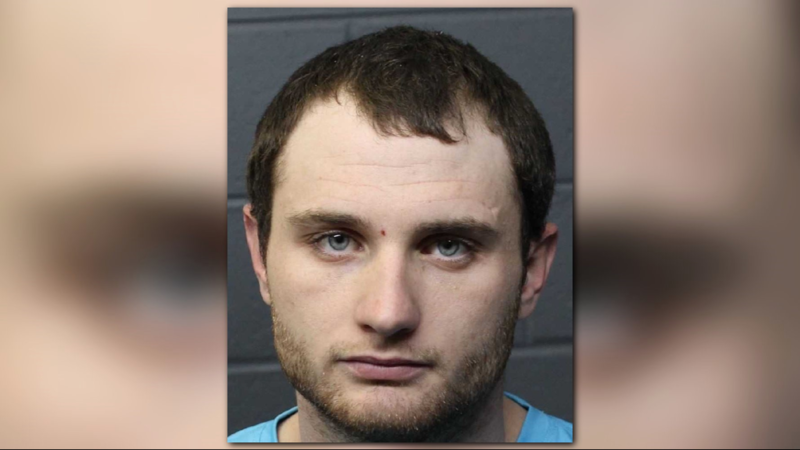 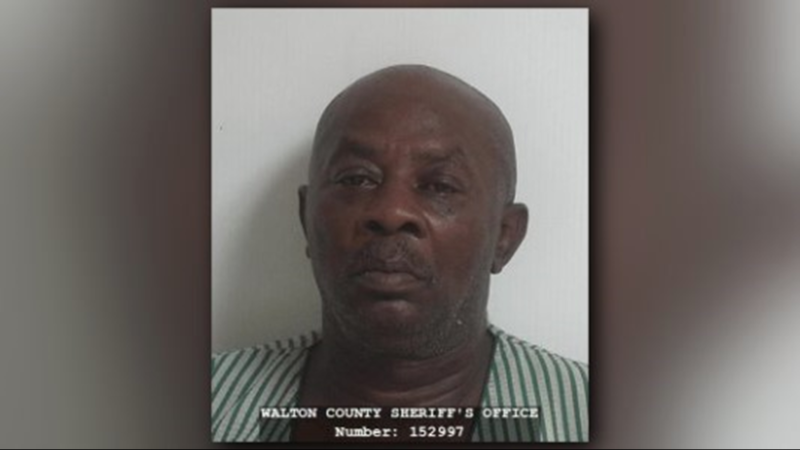 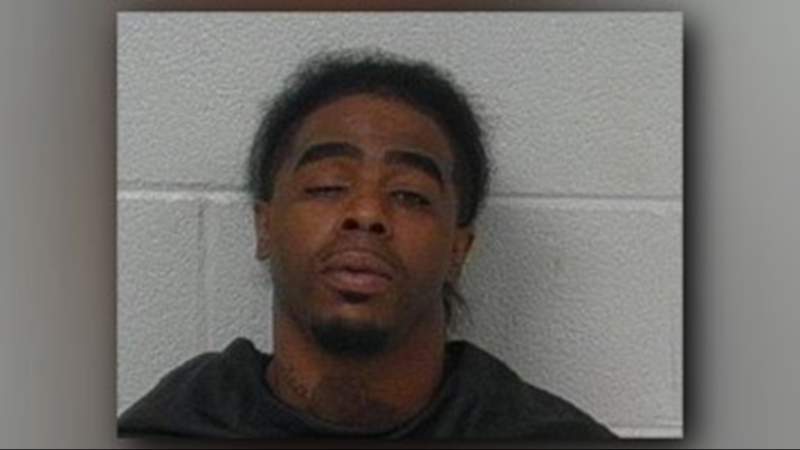 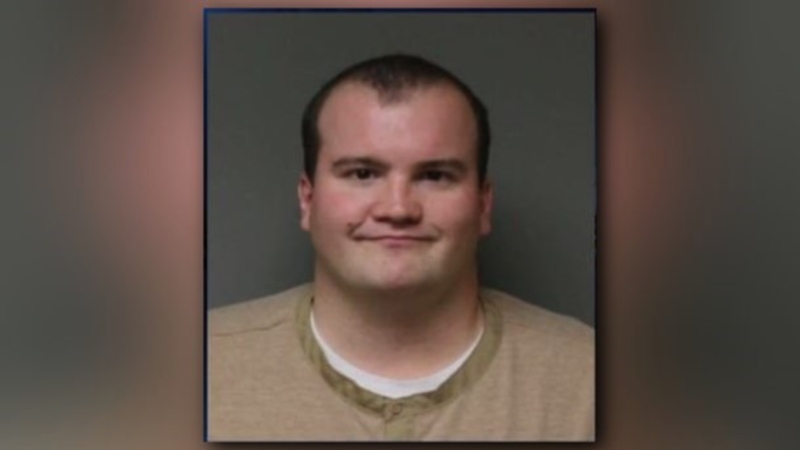 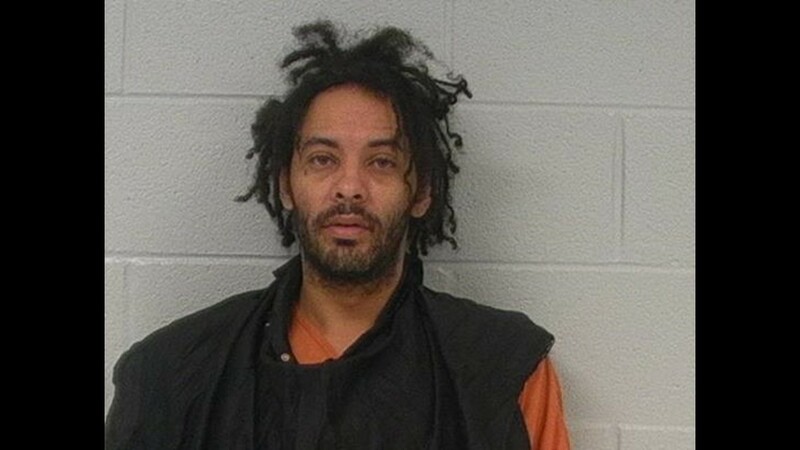 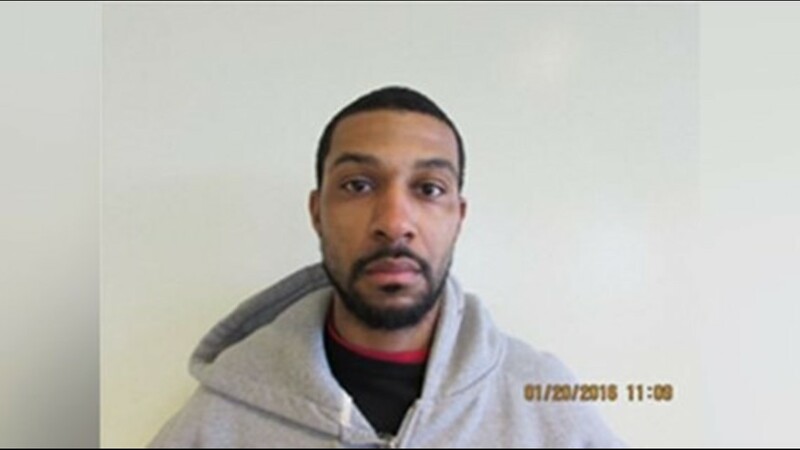 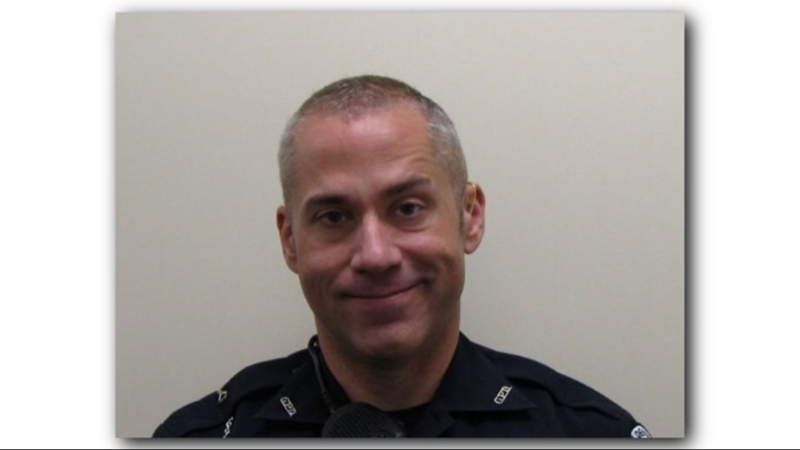 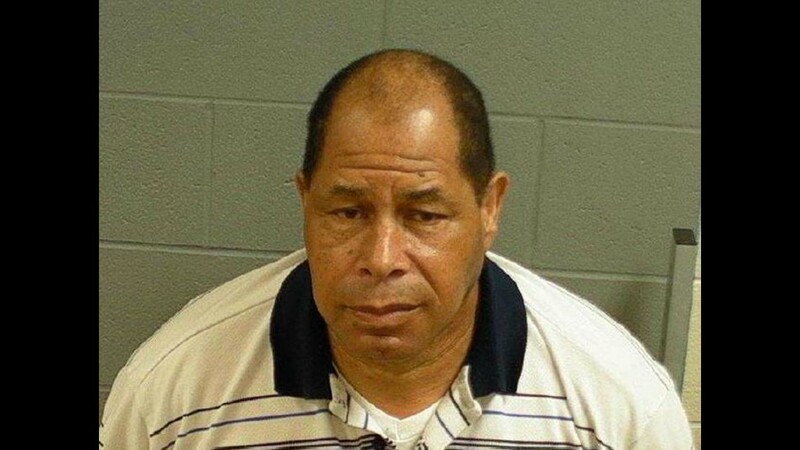 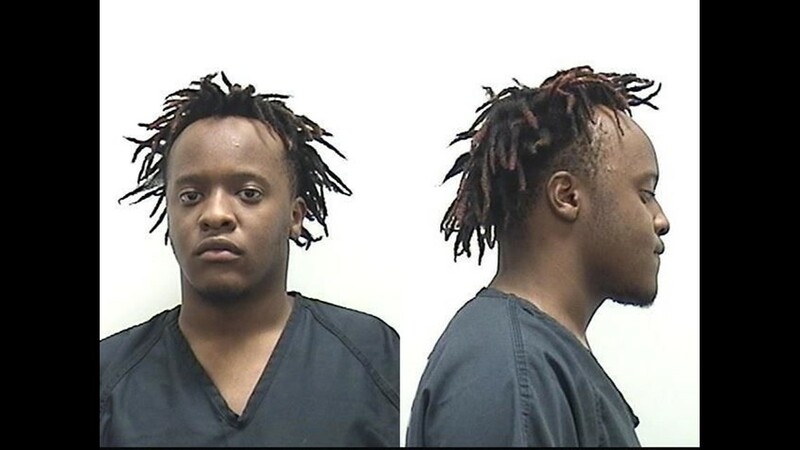 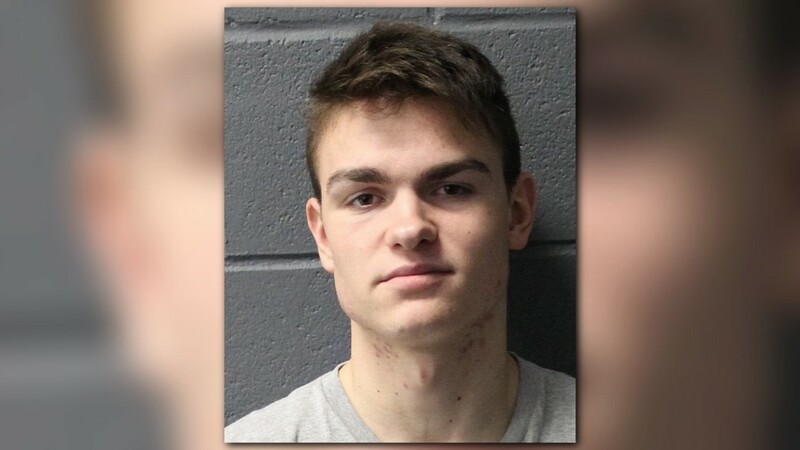 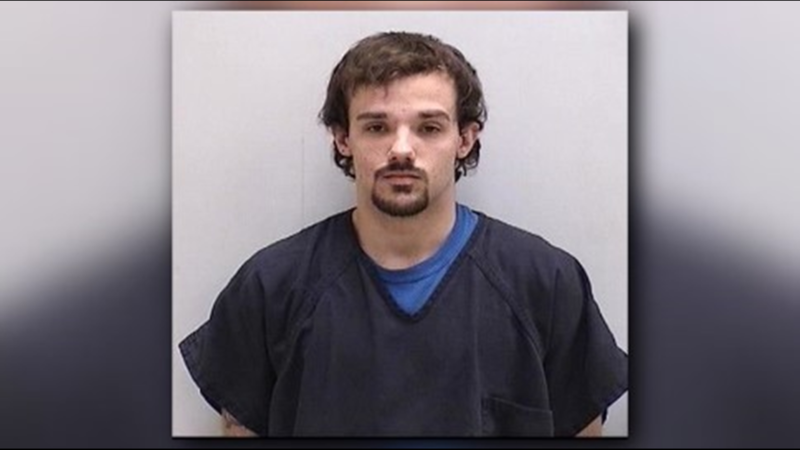 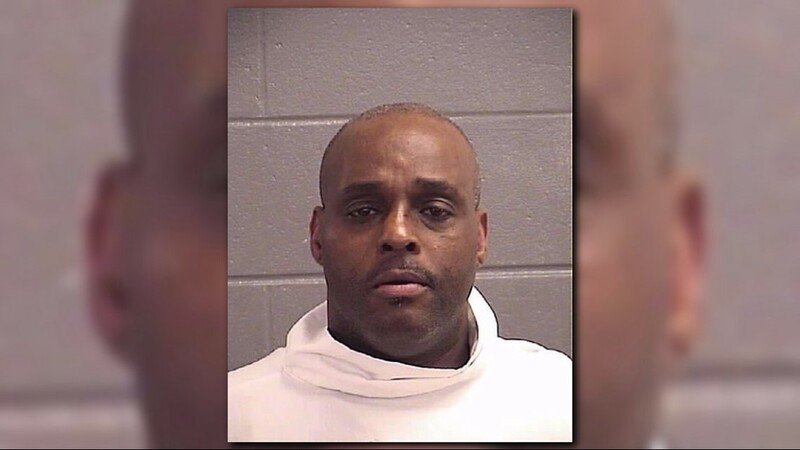 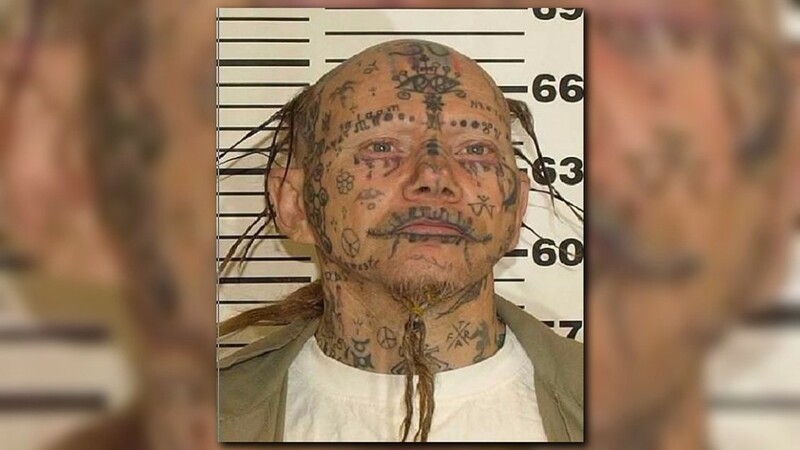 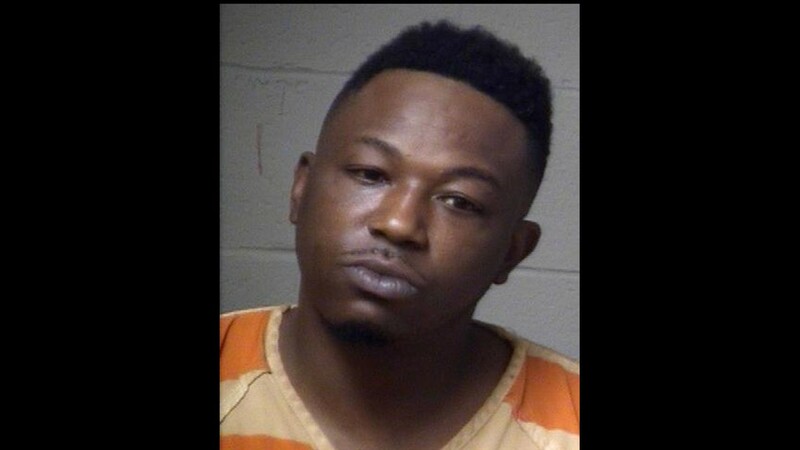 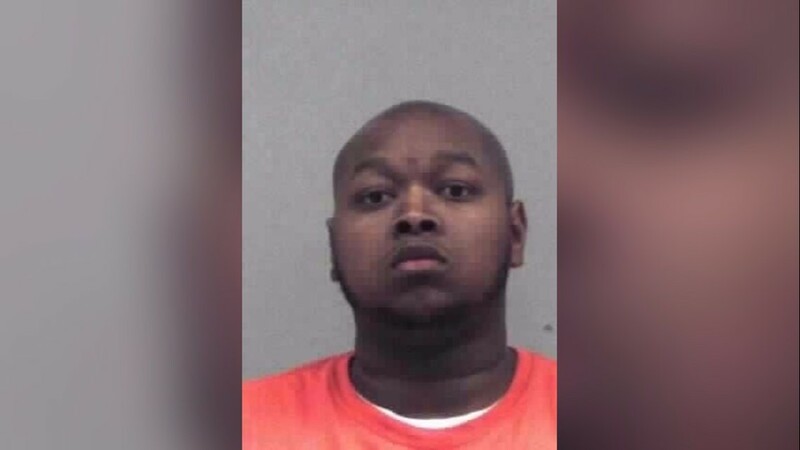 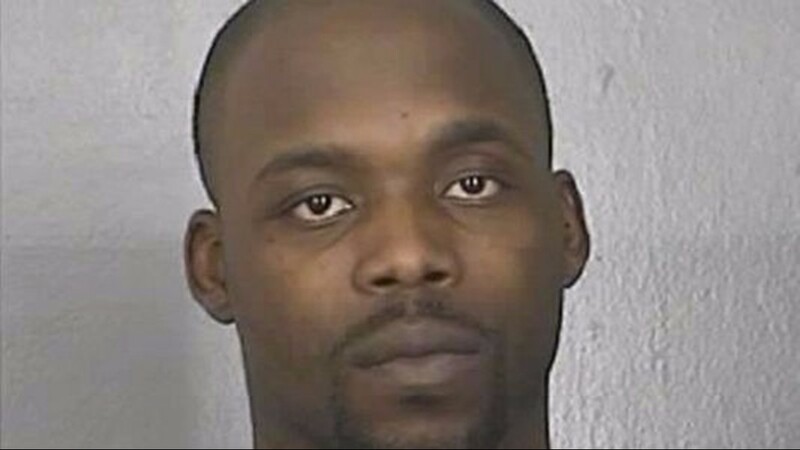 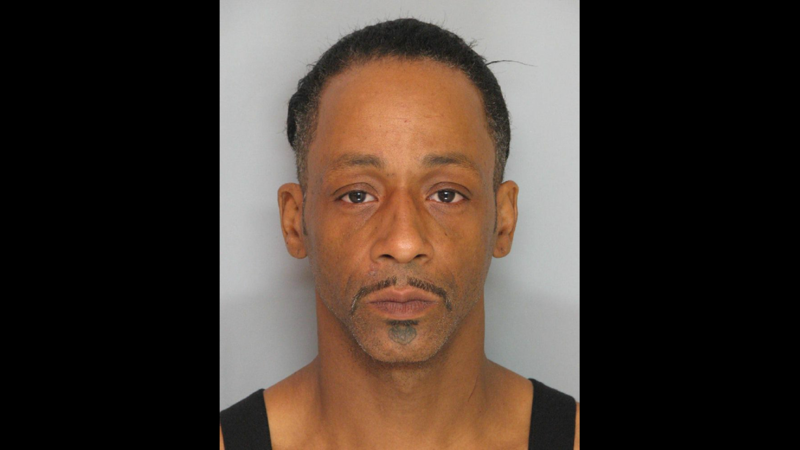 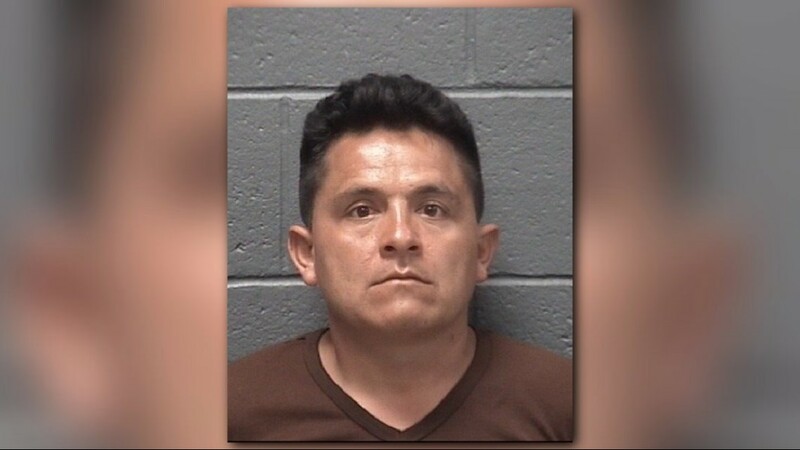 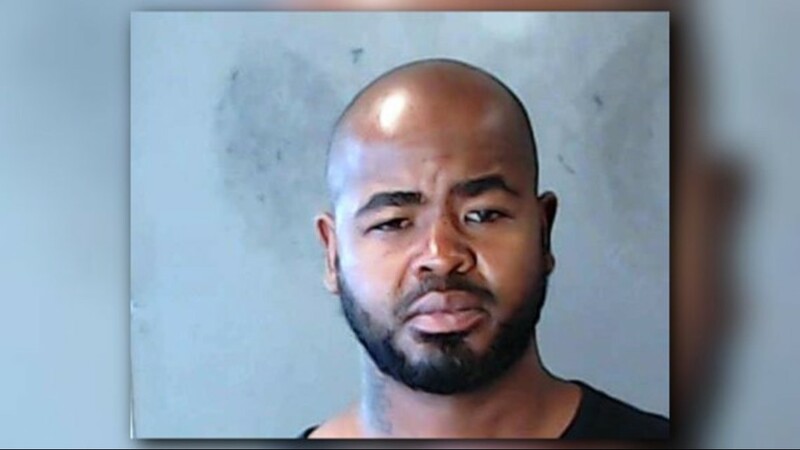 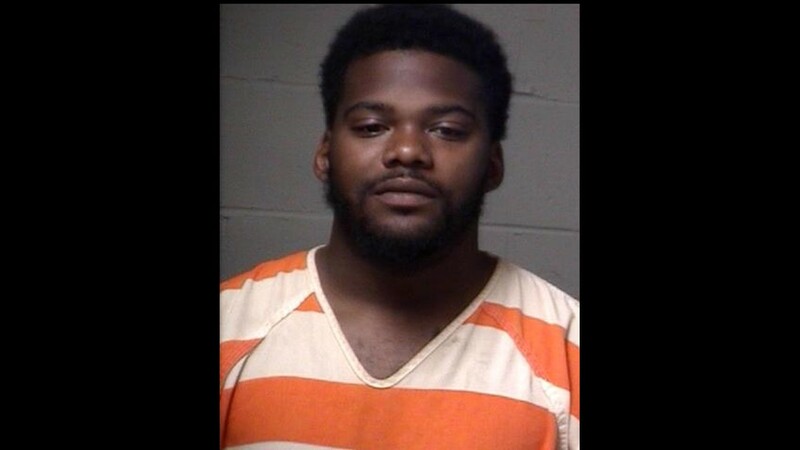 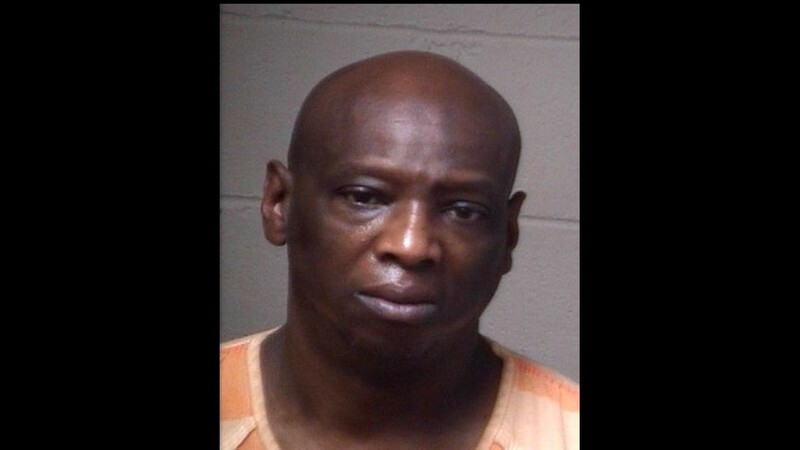 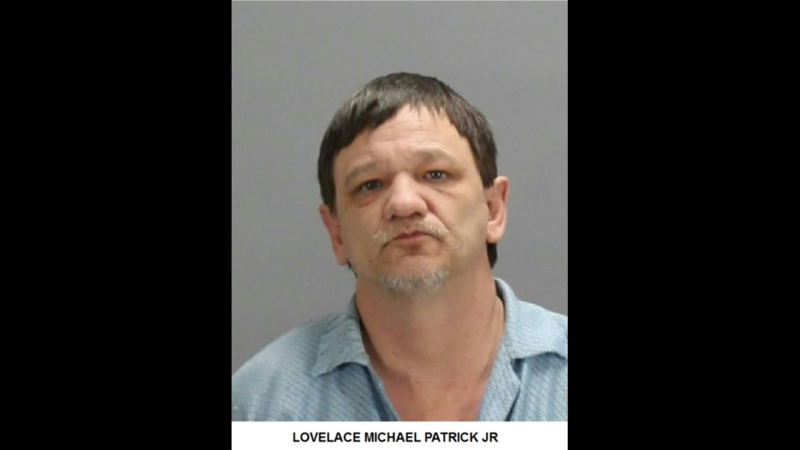 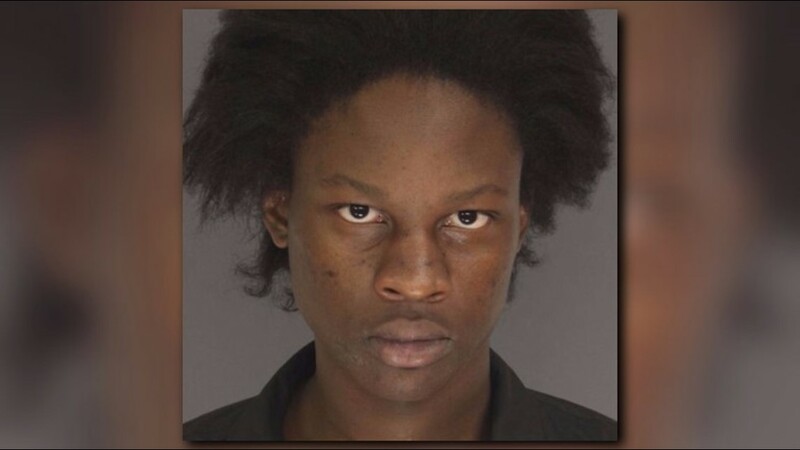 According to previous records, Union City Police arrested him for identity fraud and theft, however, the Fulton County District Attorney's Office decided not to prosecute and dropped the charges. 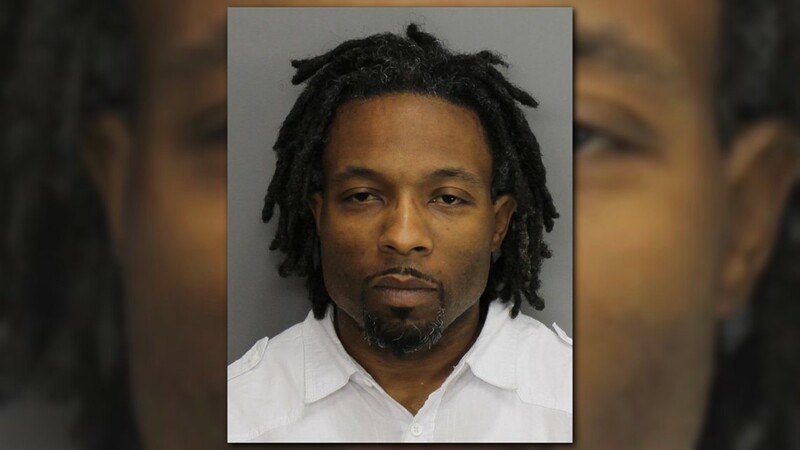 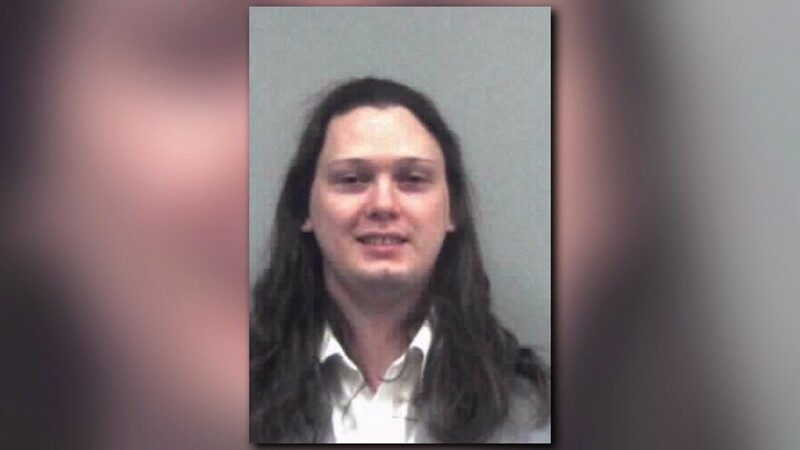 Sources told 11Alive Townsend served as a pastor at several churches in the area. 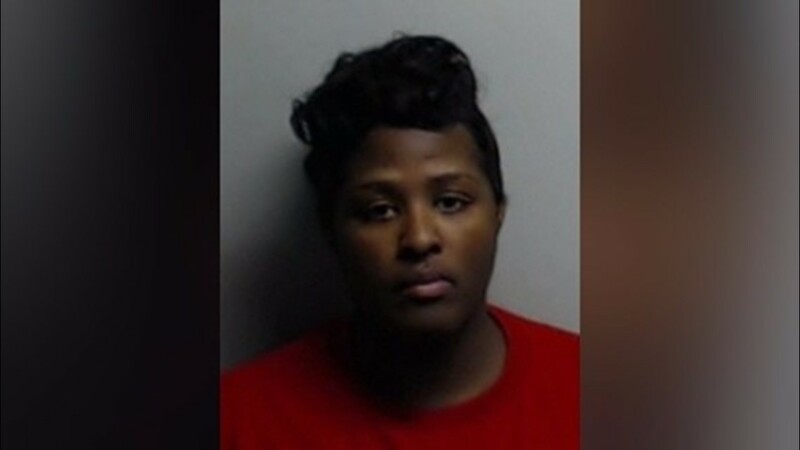 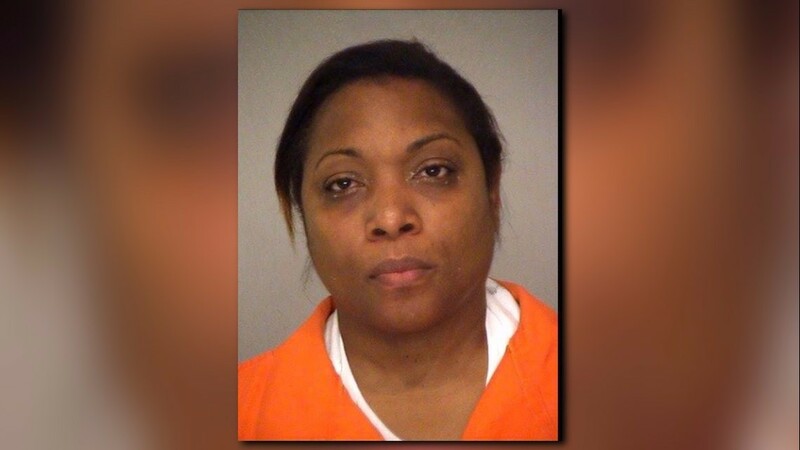 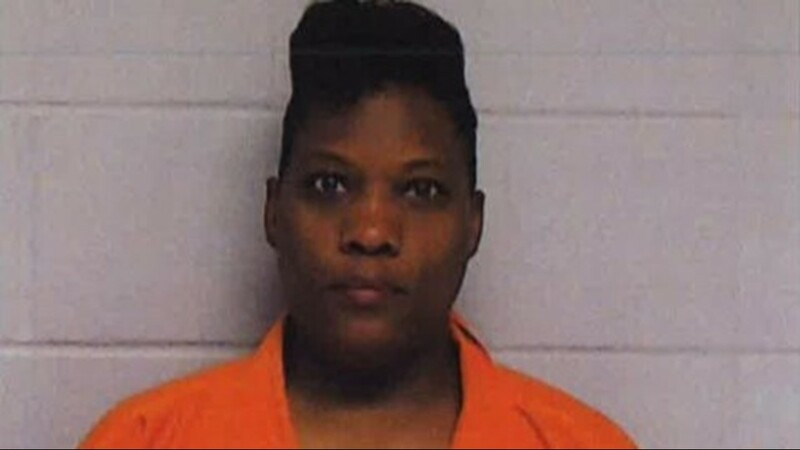 La'Tasha Givens spoke to one church leader familiar with the allegations. 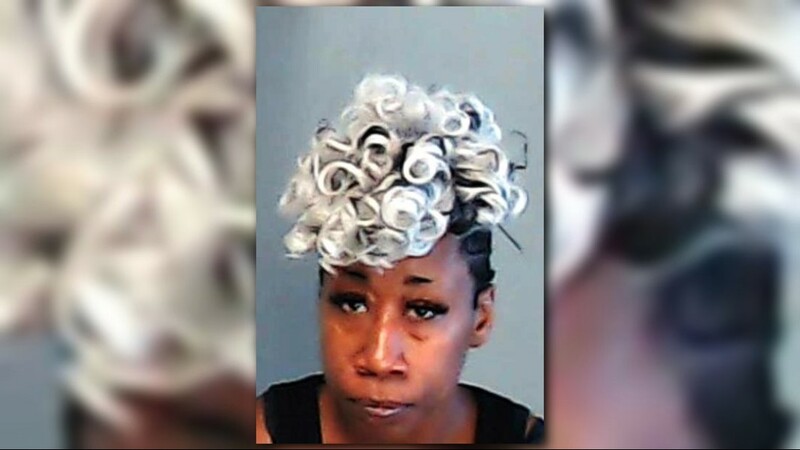 "I think that is the lowest that a person could be, to actually steal hard working people's rent money," the leader, who did not want to be identified, said. 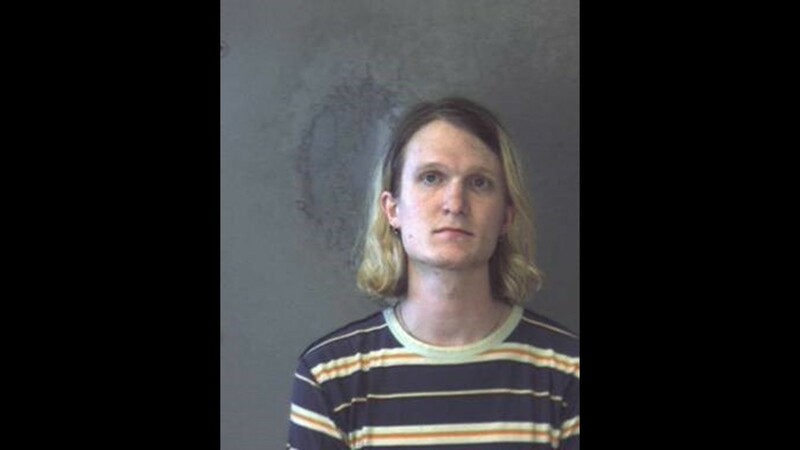 "You took their rent money and some of these people faced eviction because they had no way to prove that they had paid their rent." 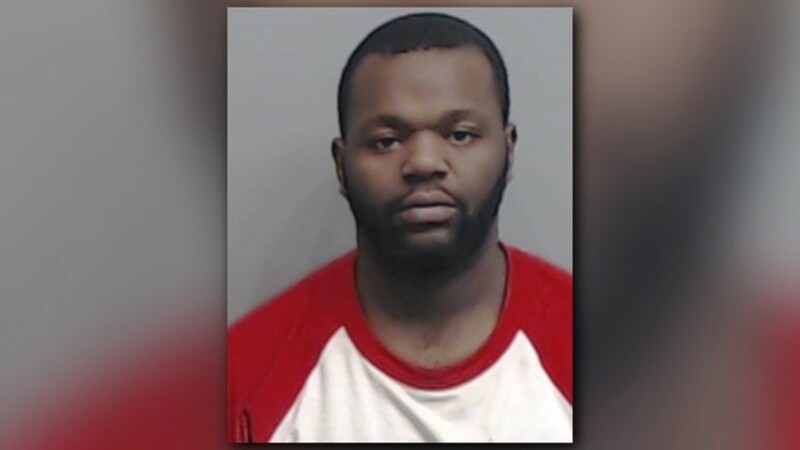 11Alive reached out to the apartment complex for a response to the allegations, but was disconnected during the conversation.